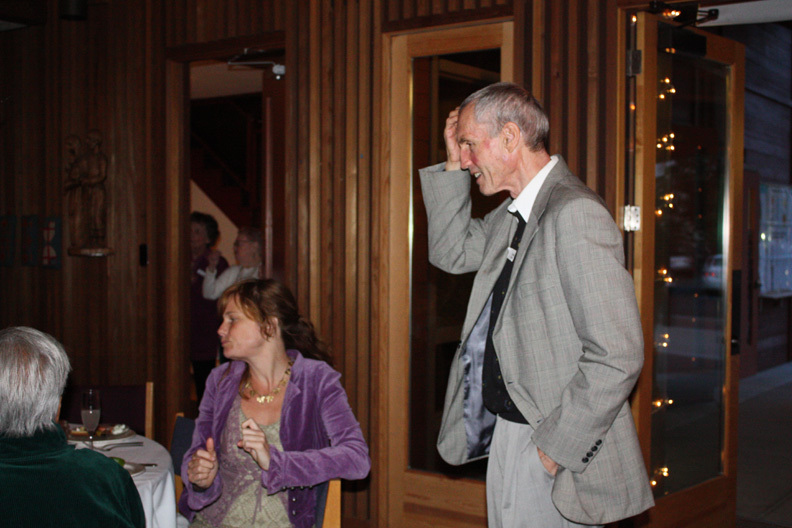 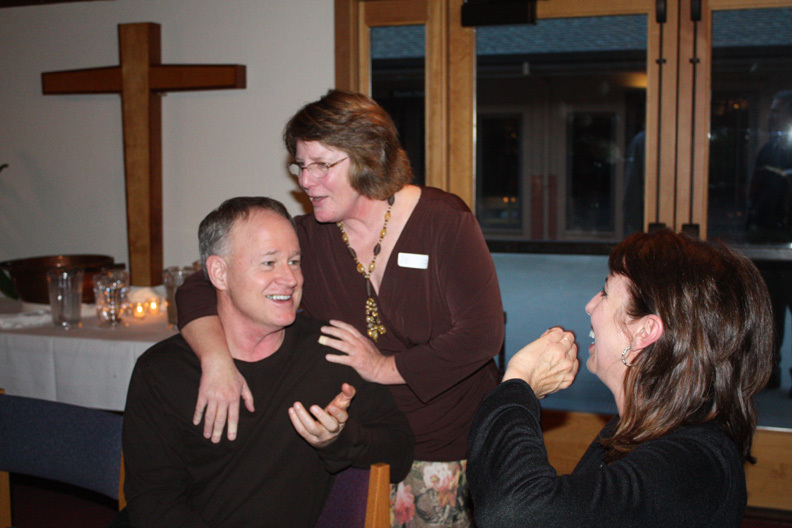 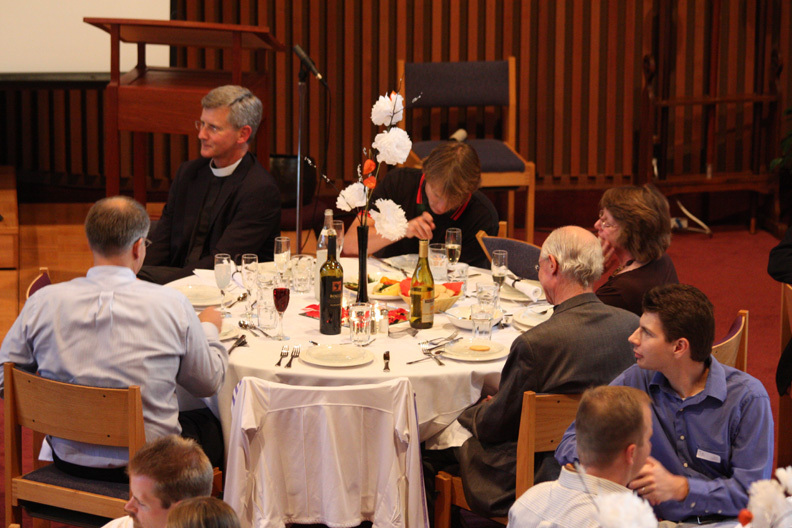 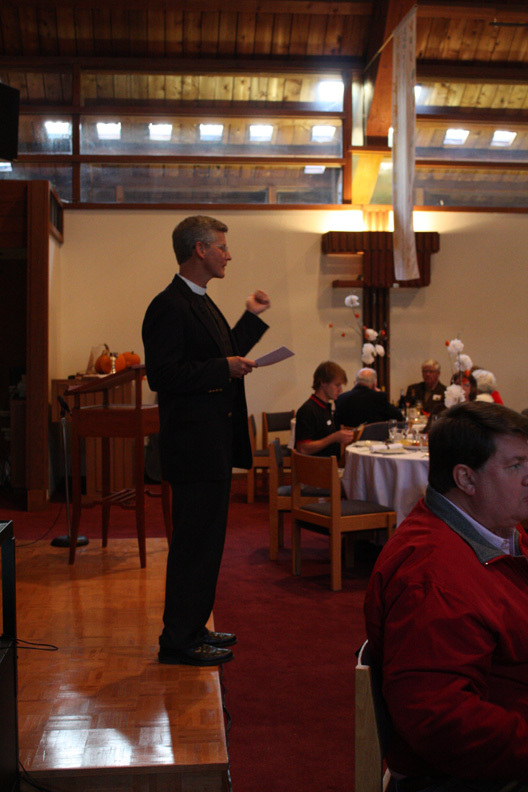 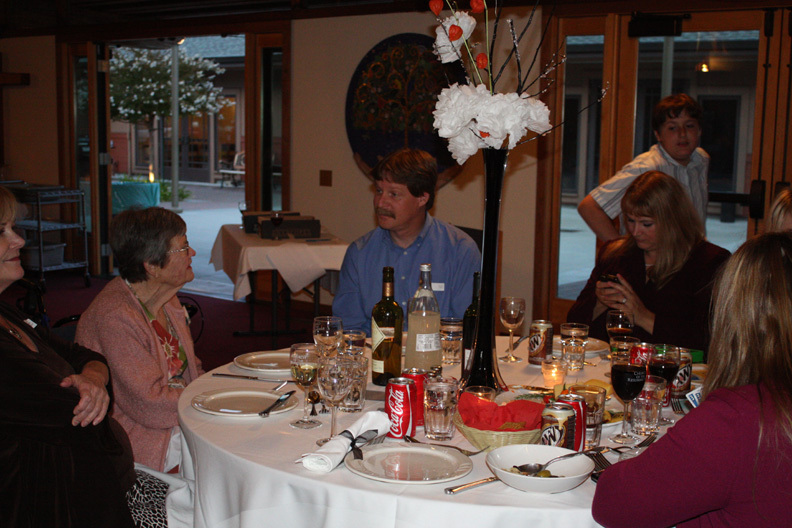 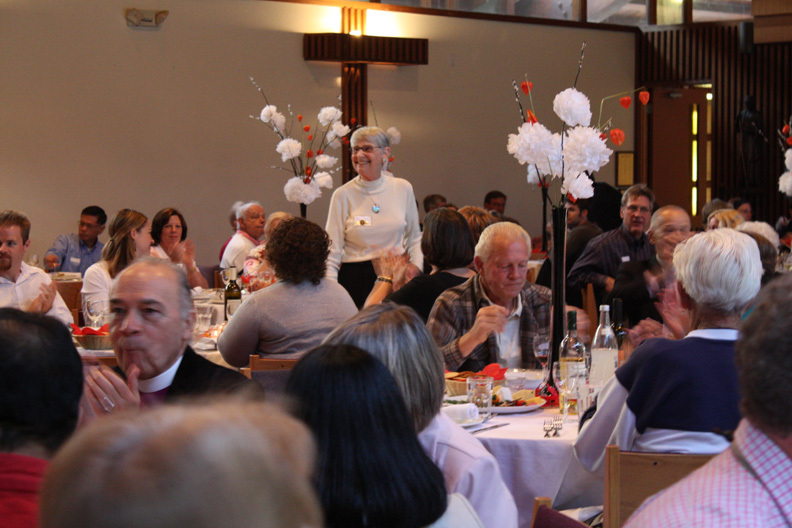 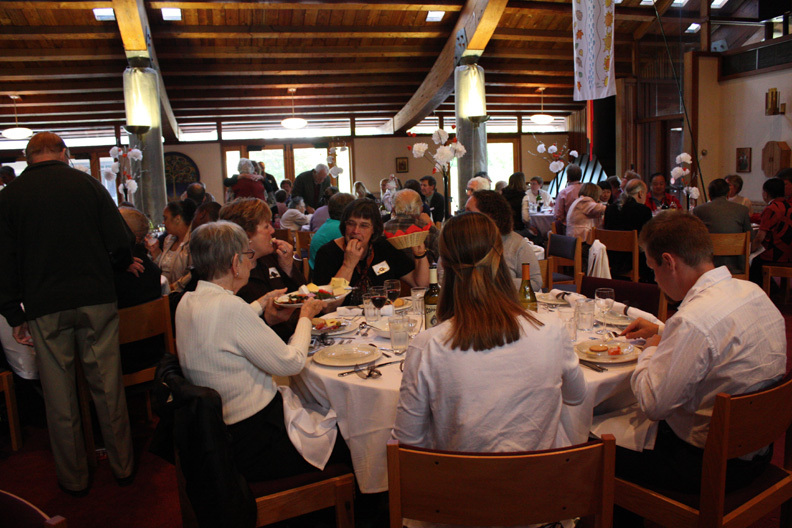 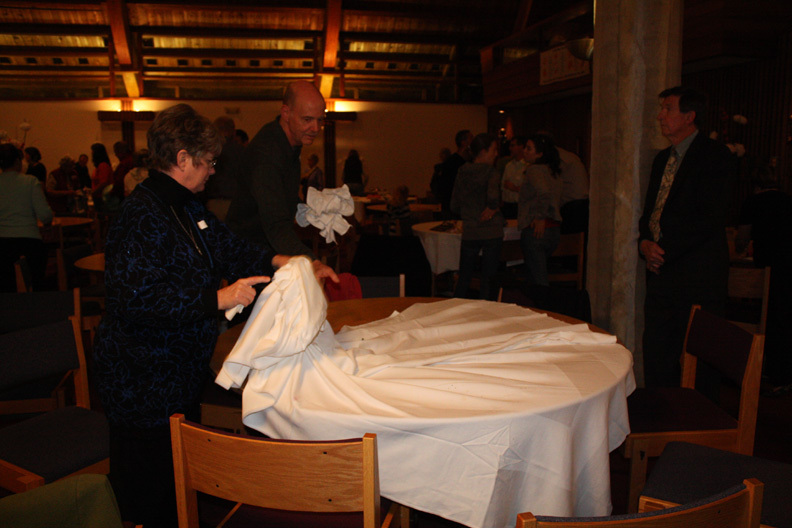 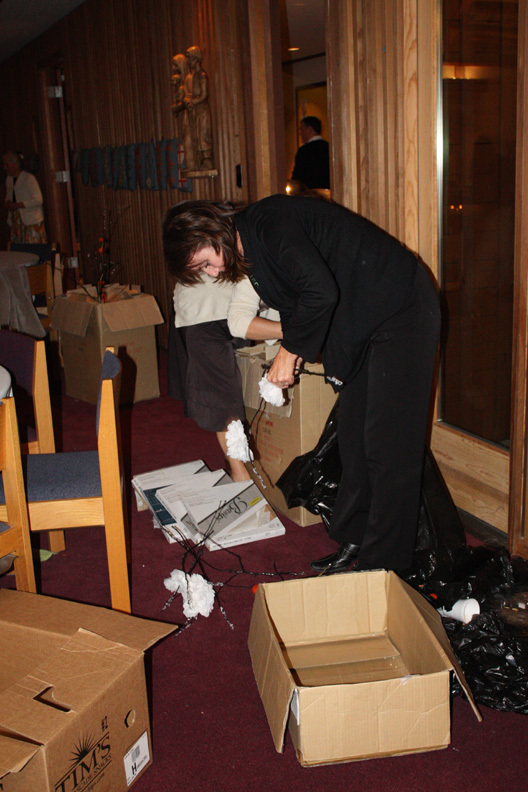 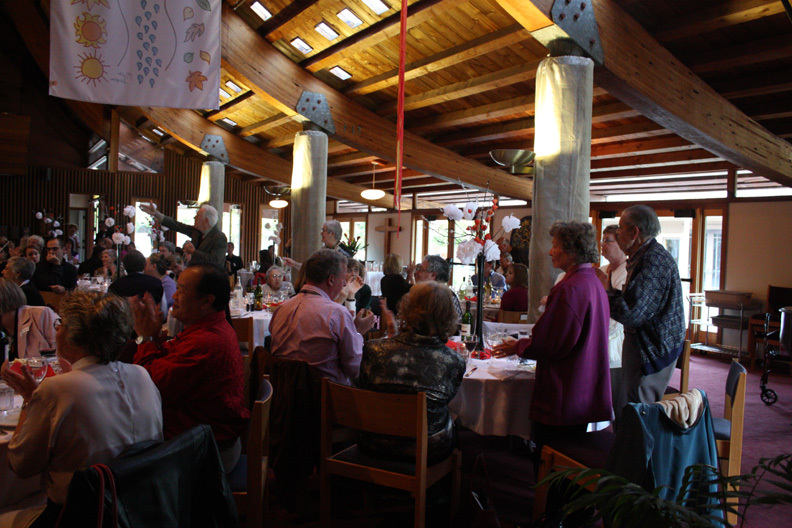 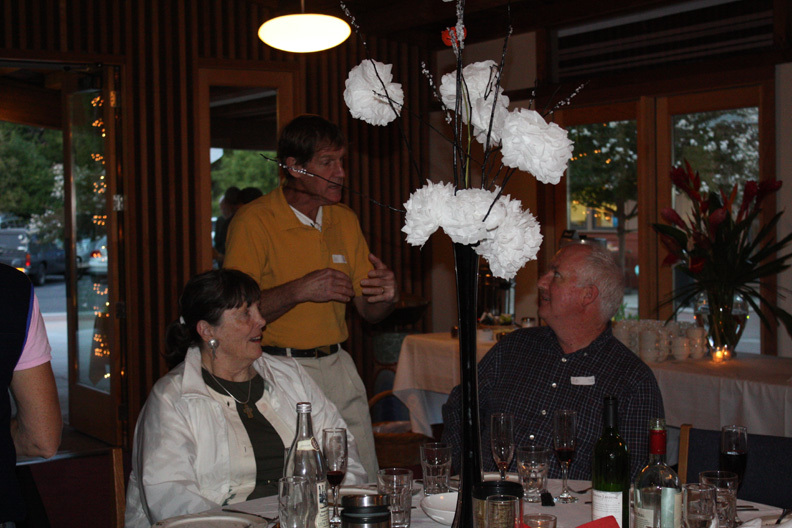 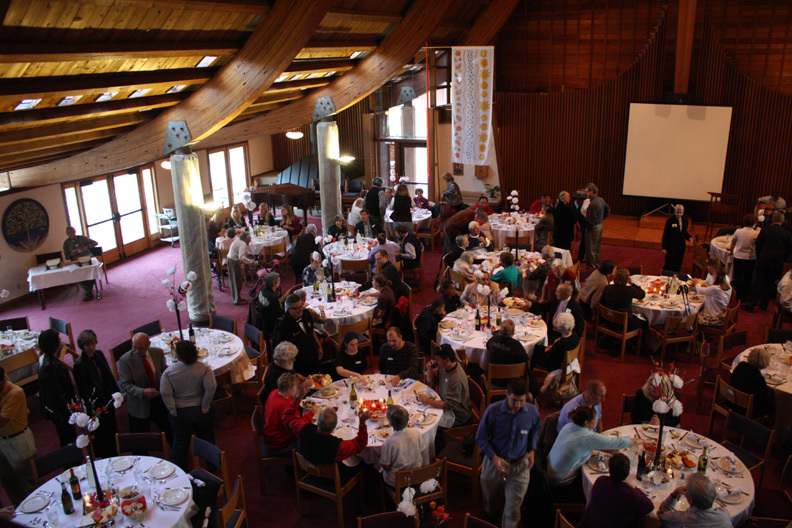 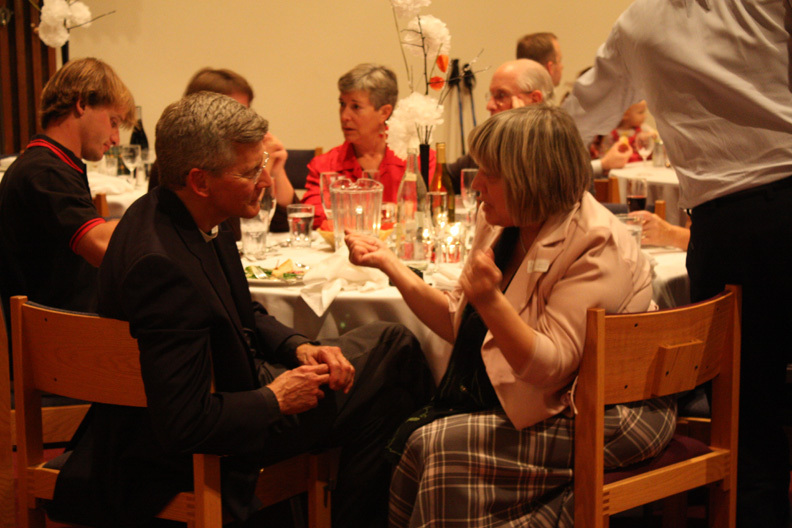 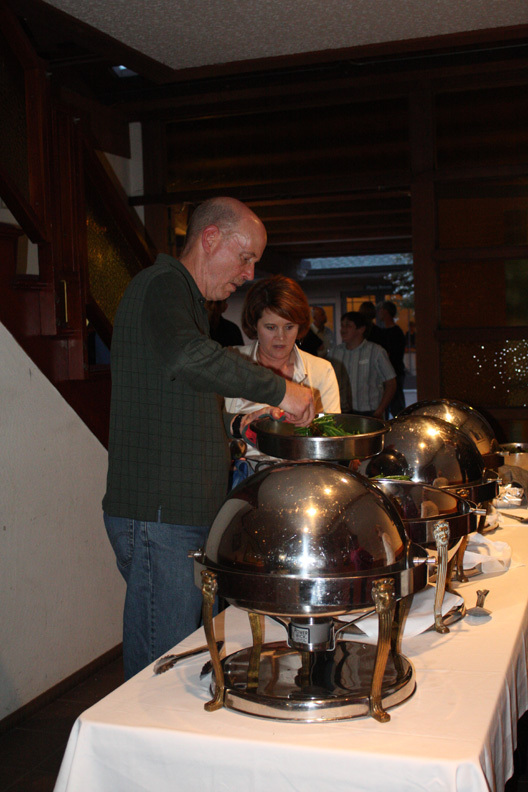 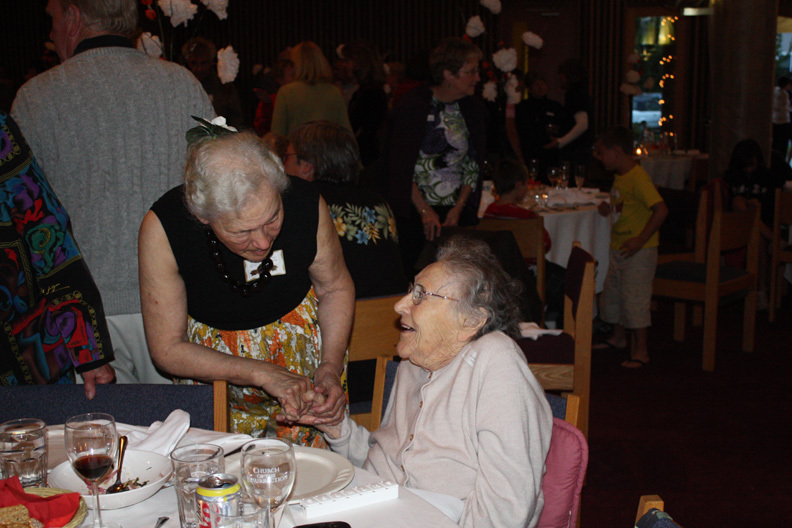 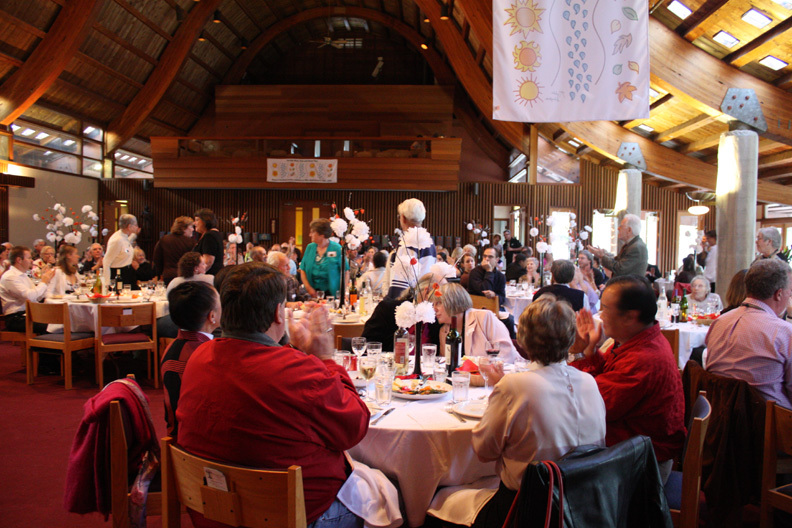 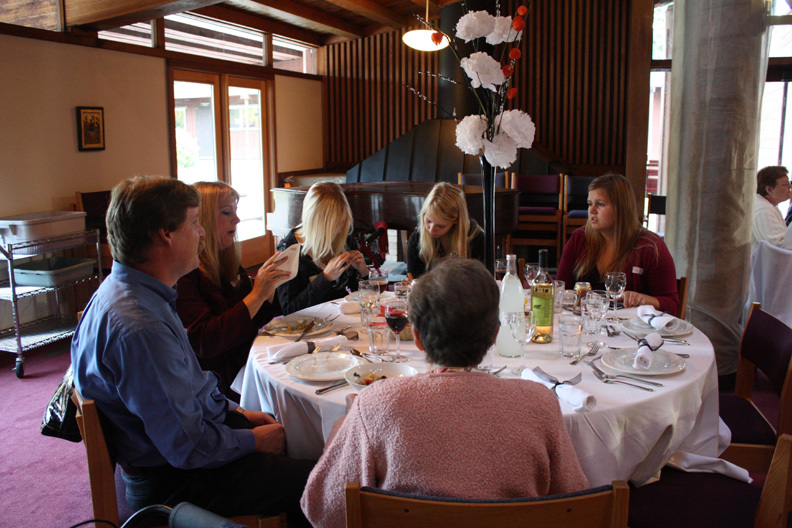 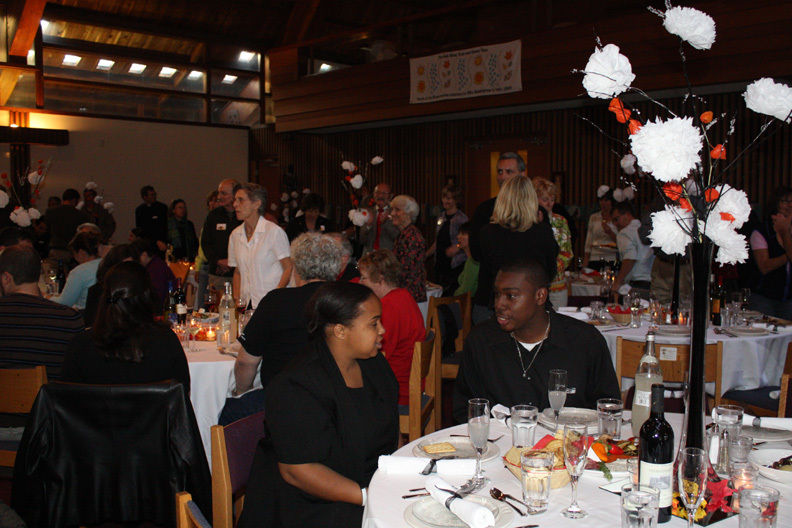 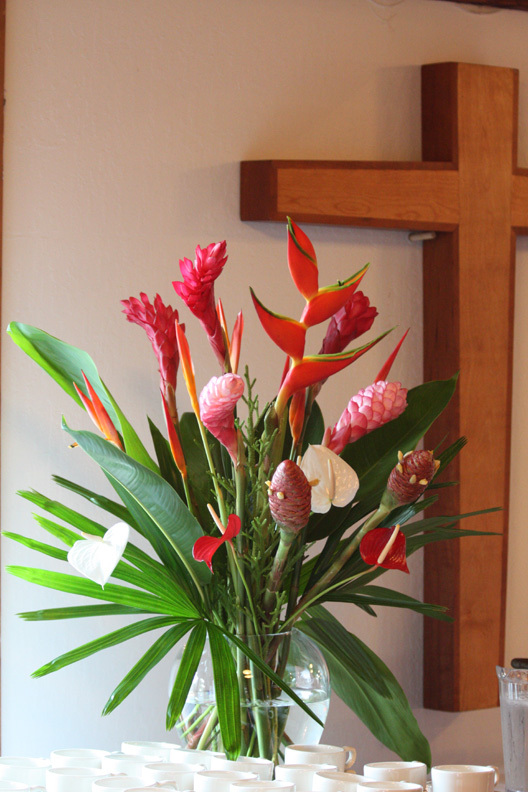 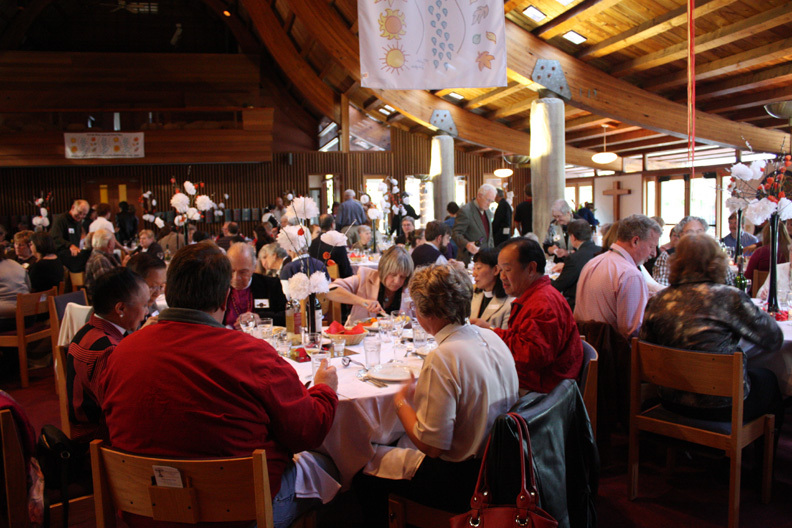 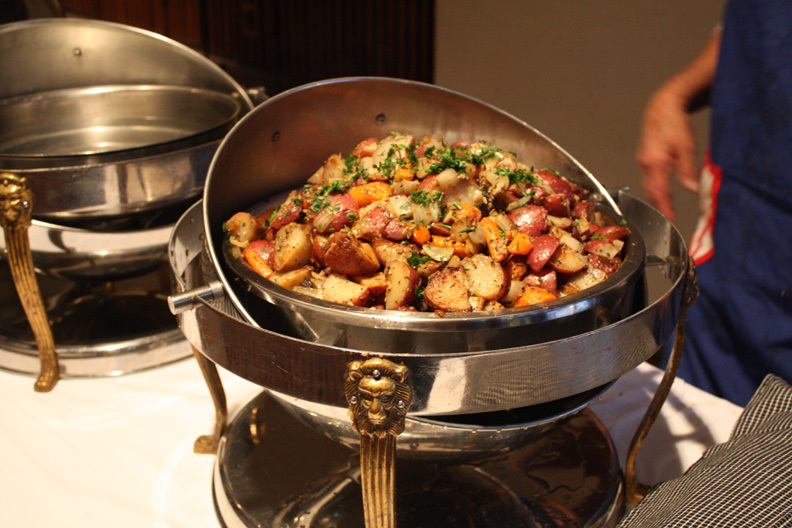 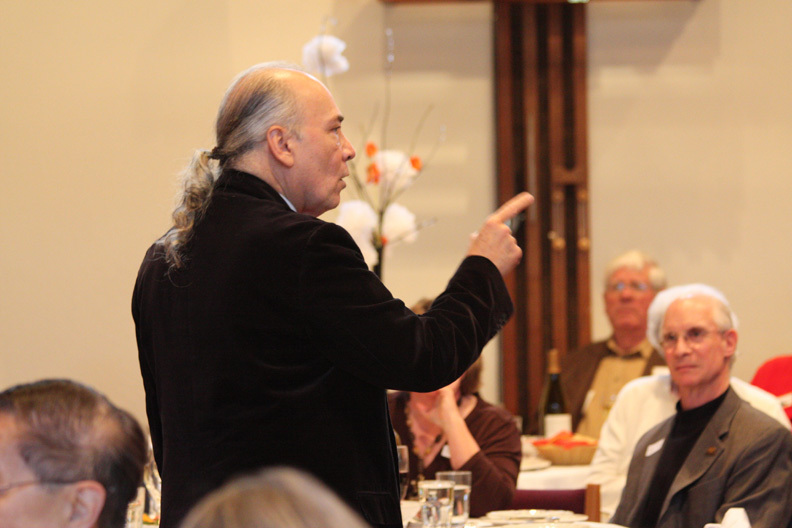 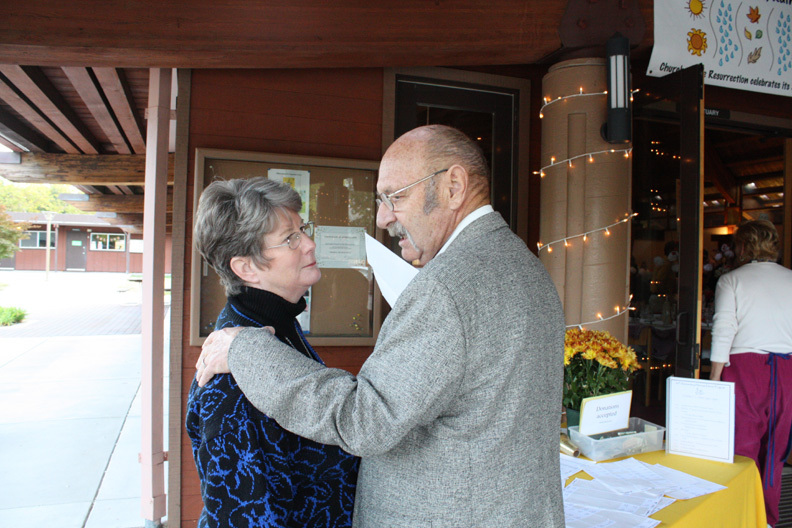 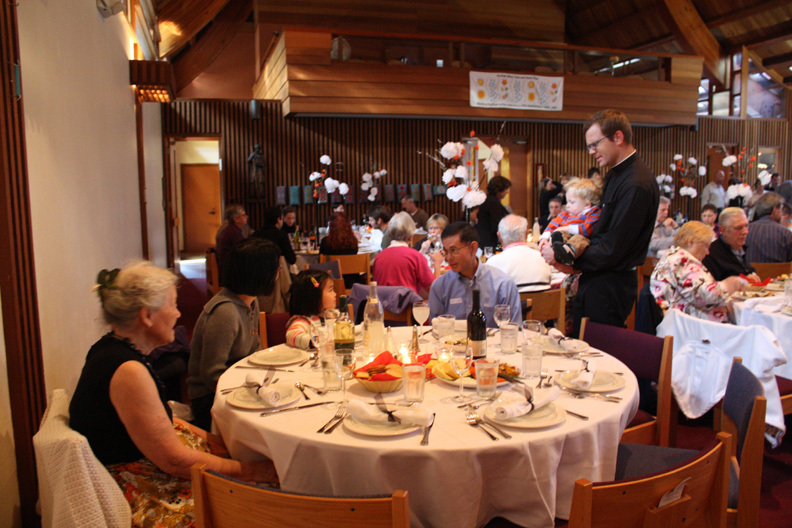 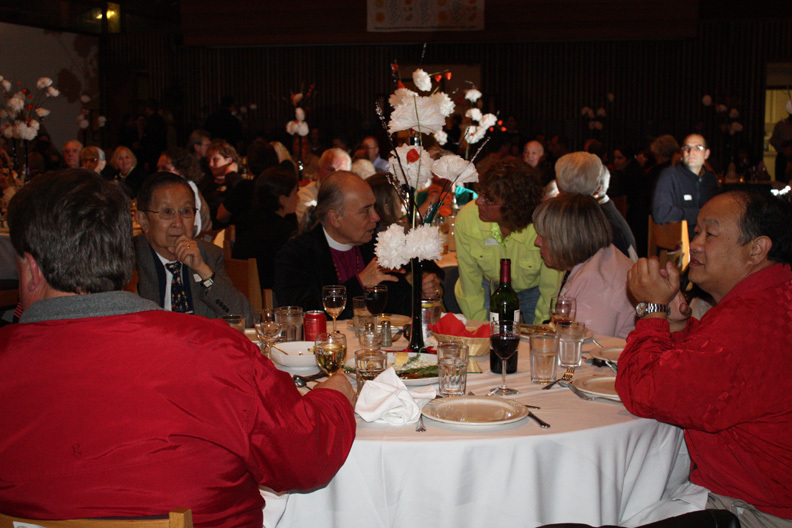 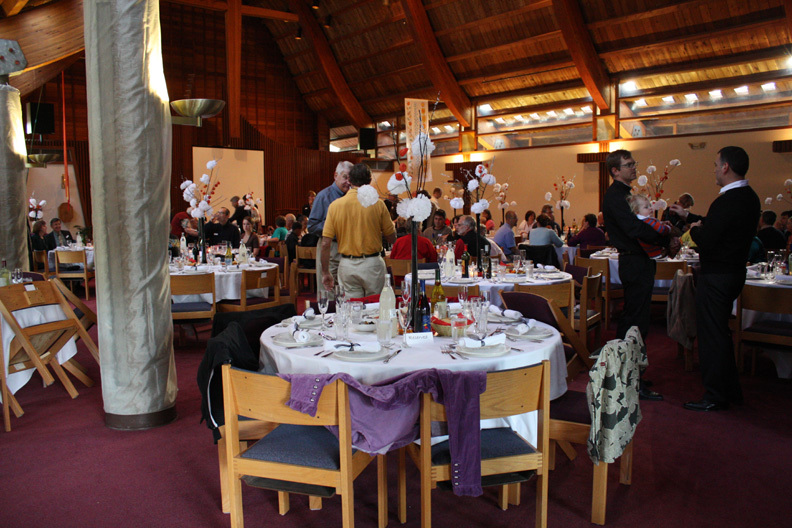 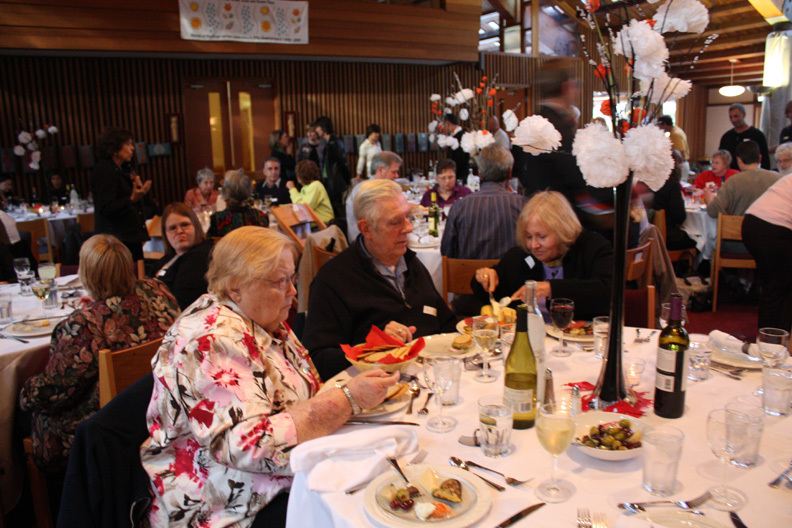 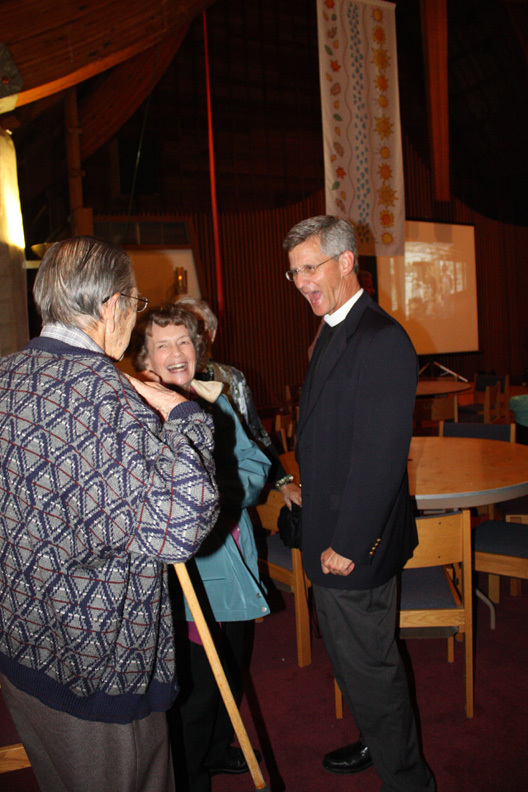 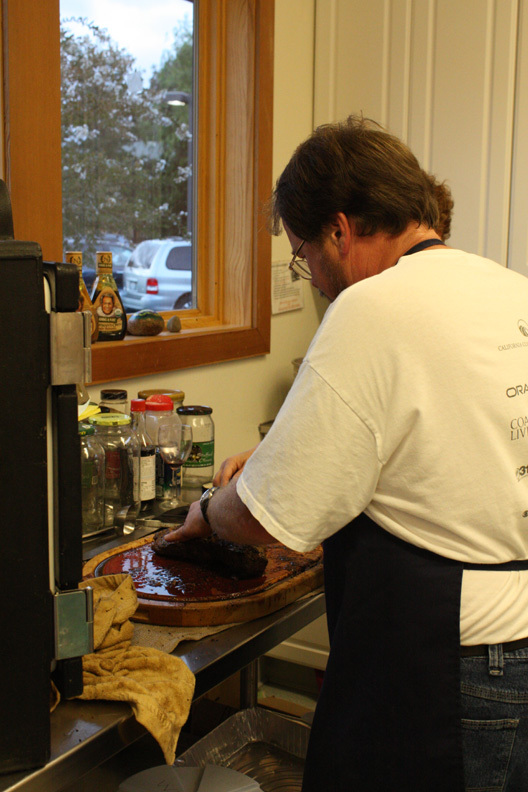 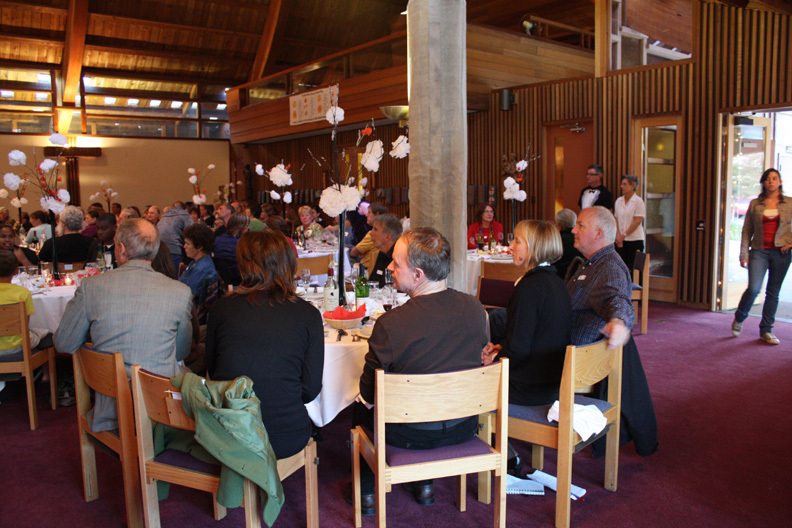 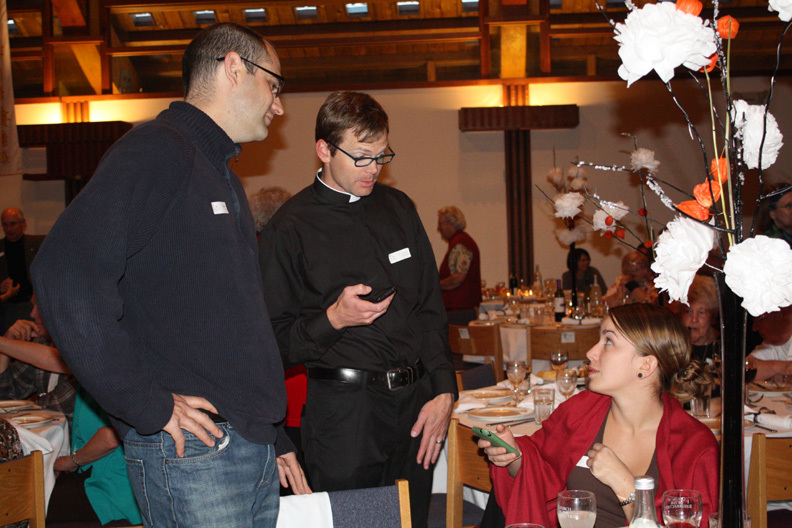 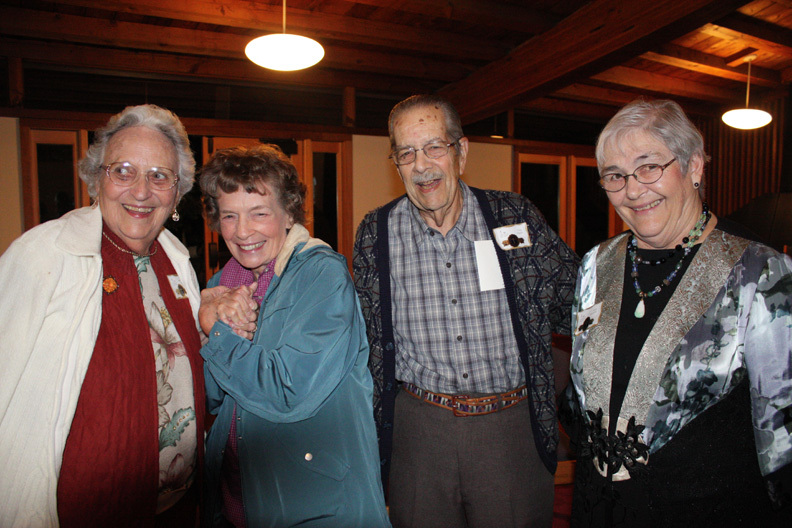 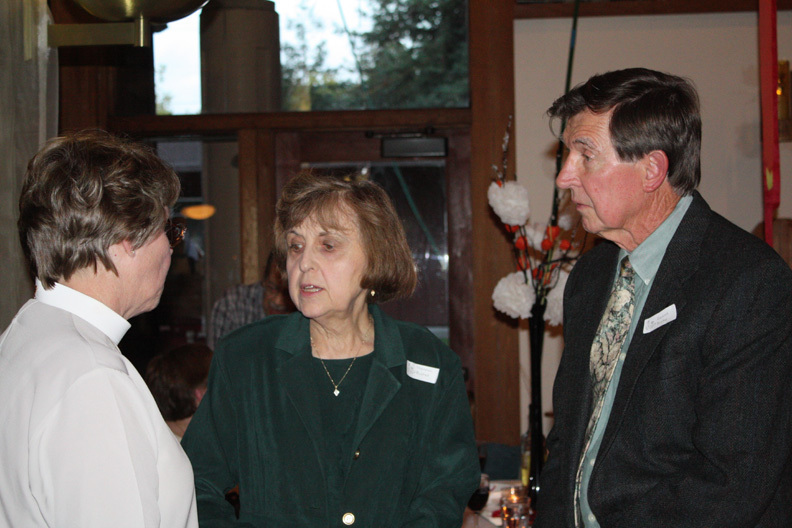 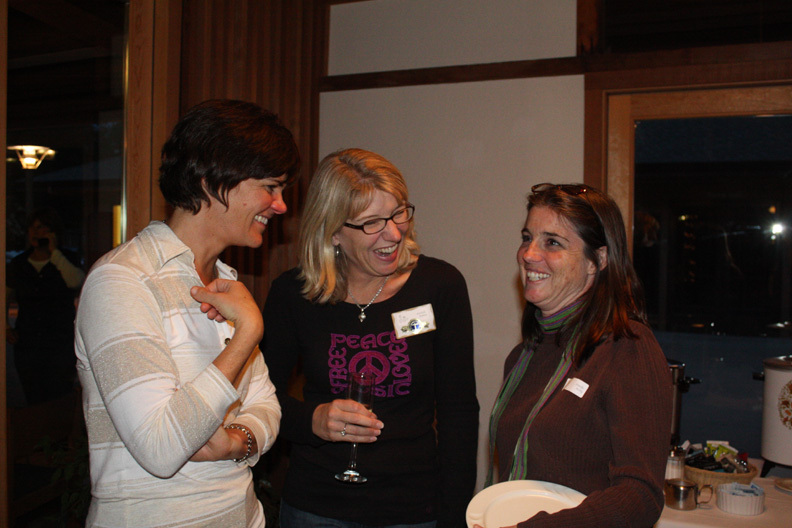 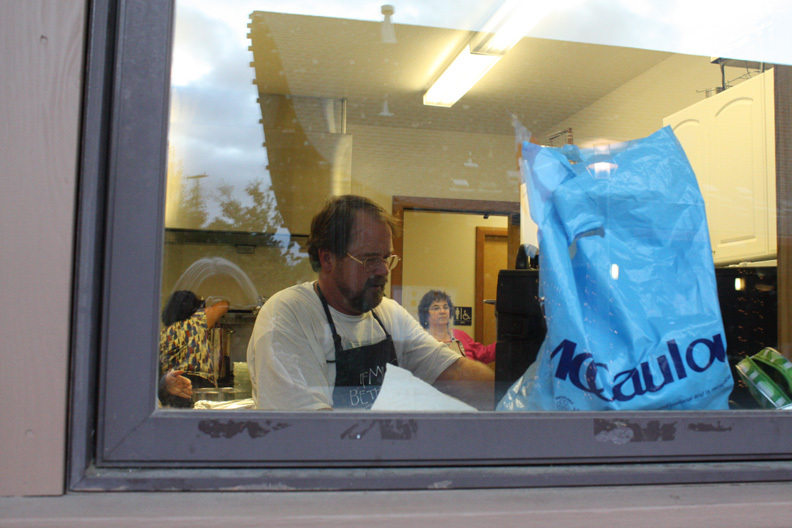 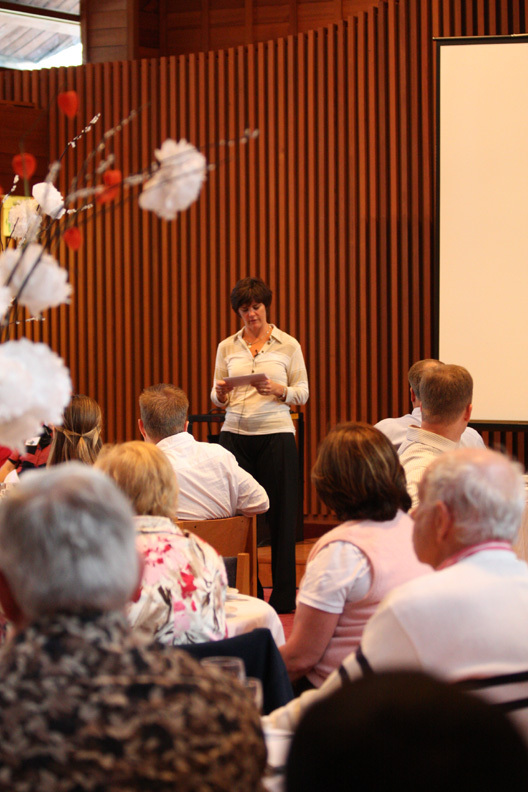 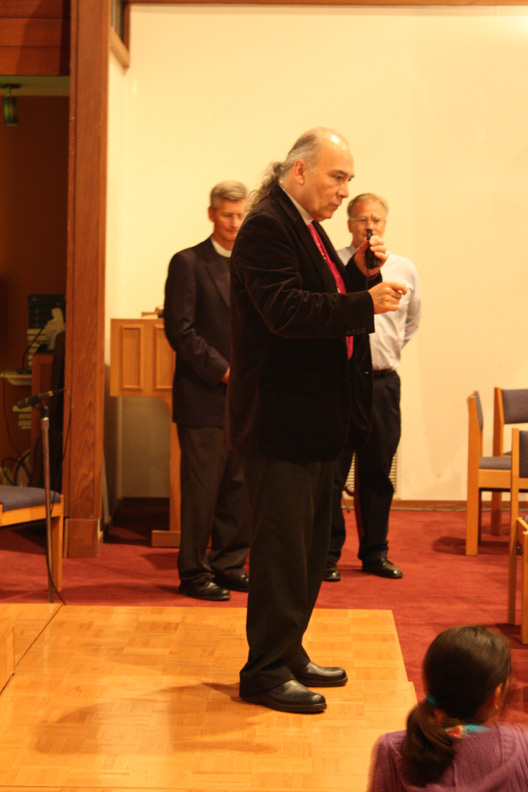 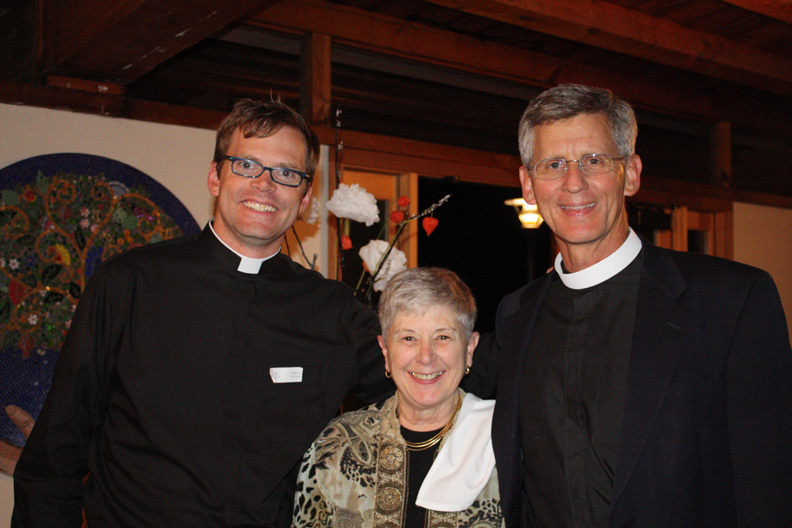 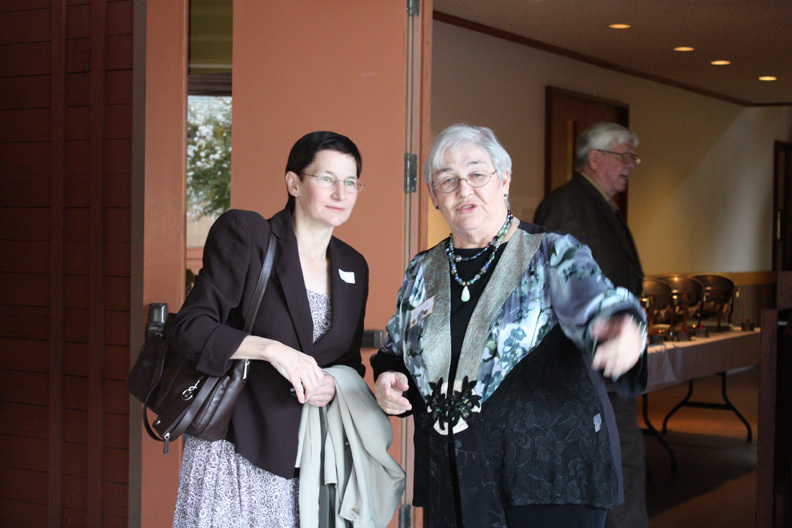 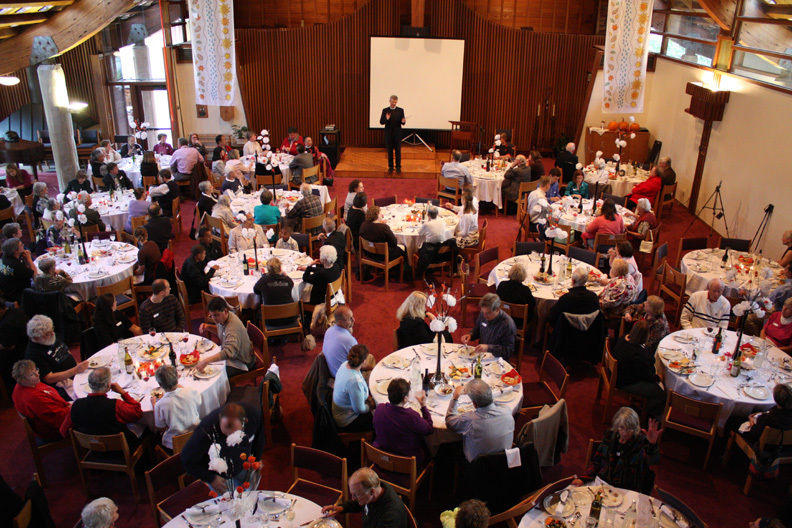 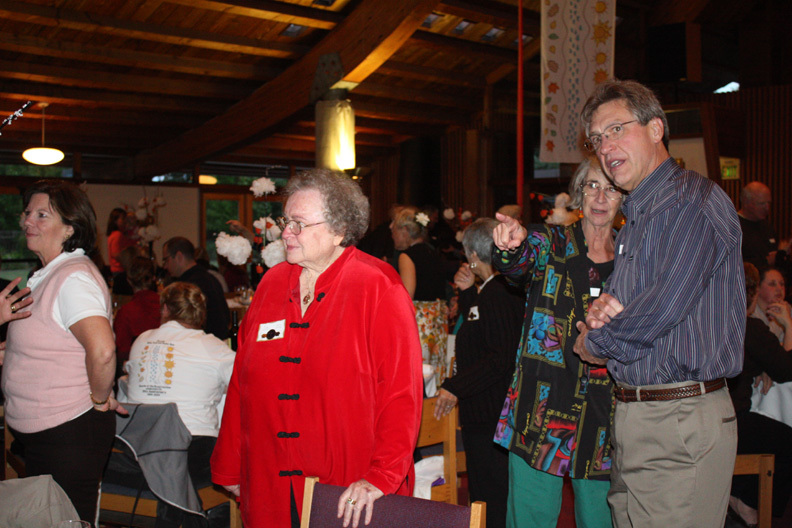 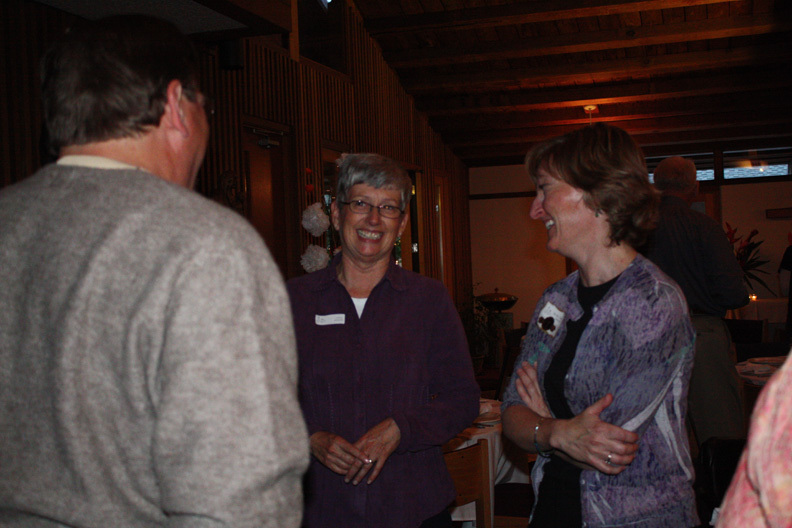 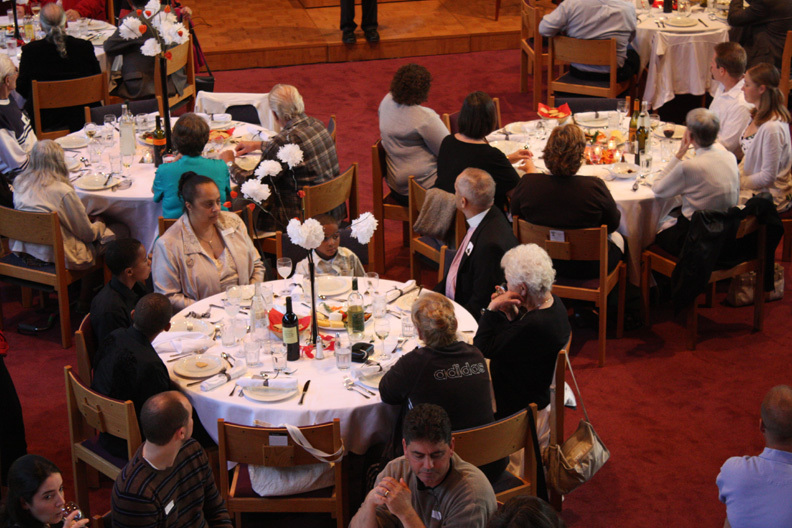 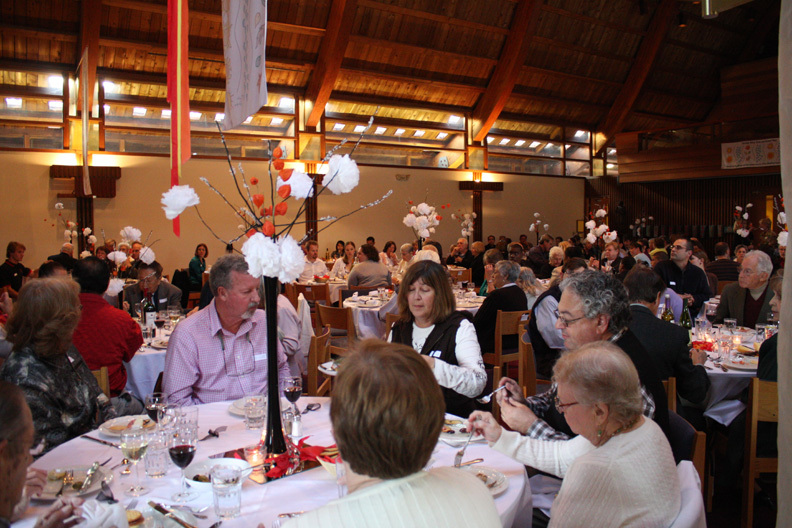 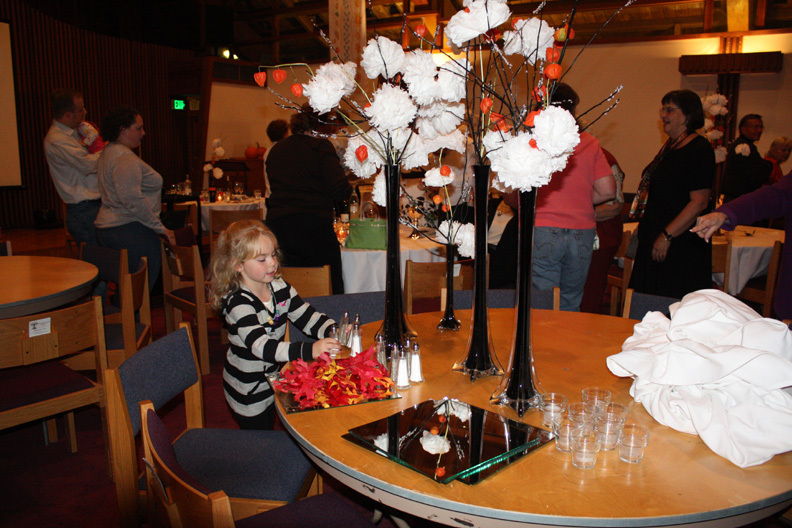 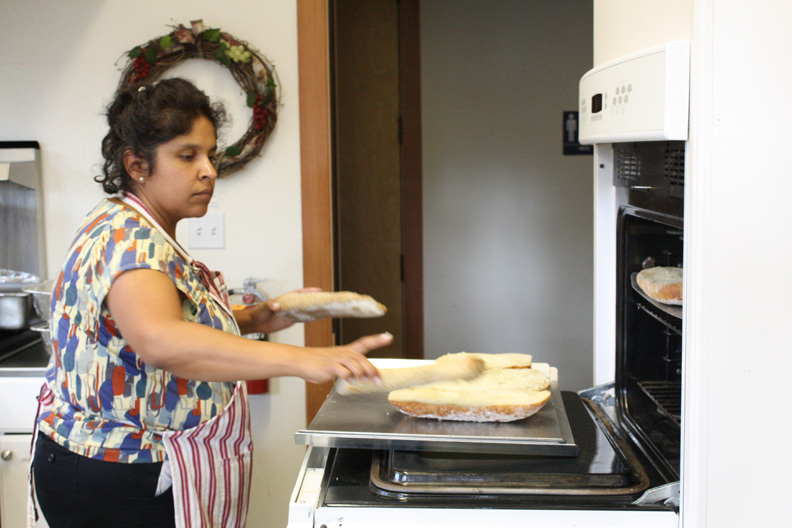 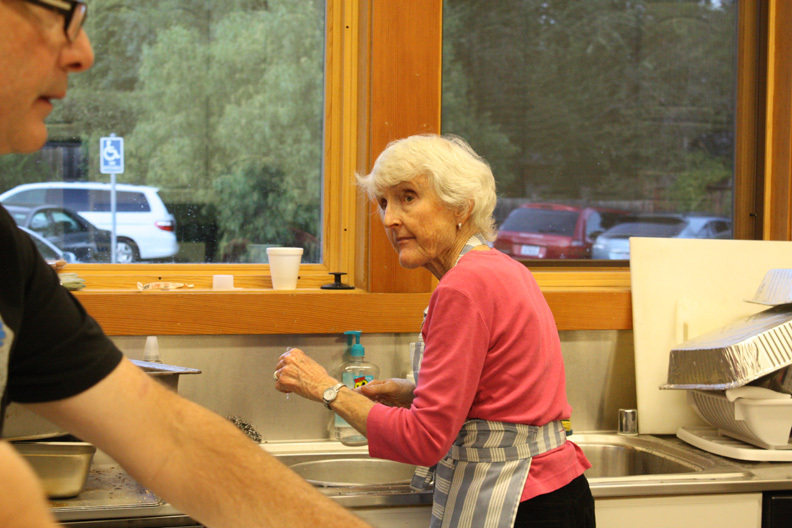 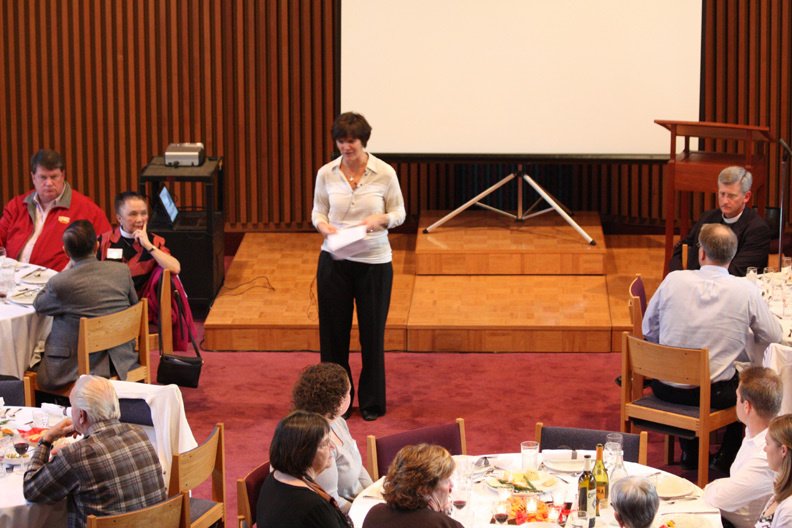 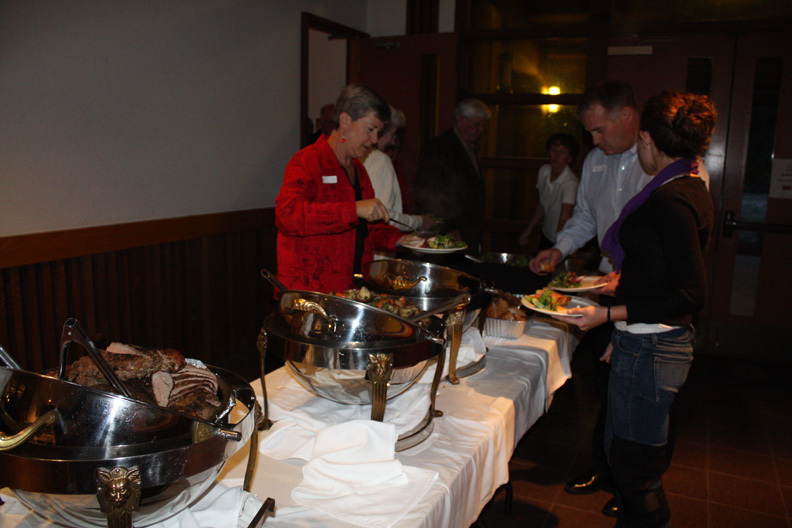 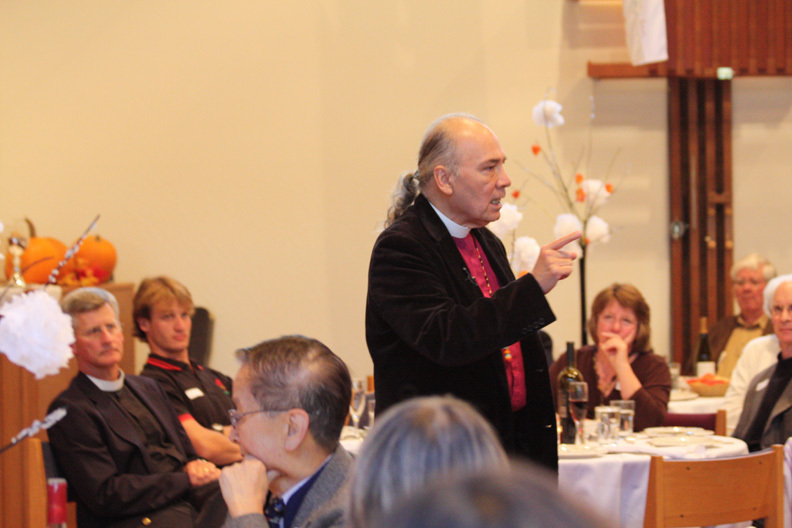 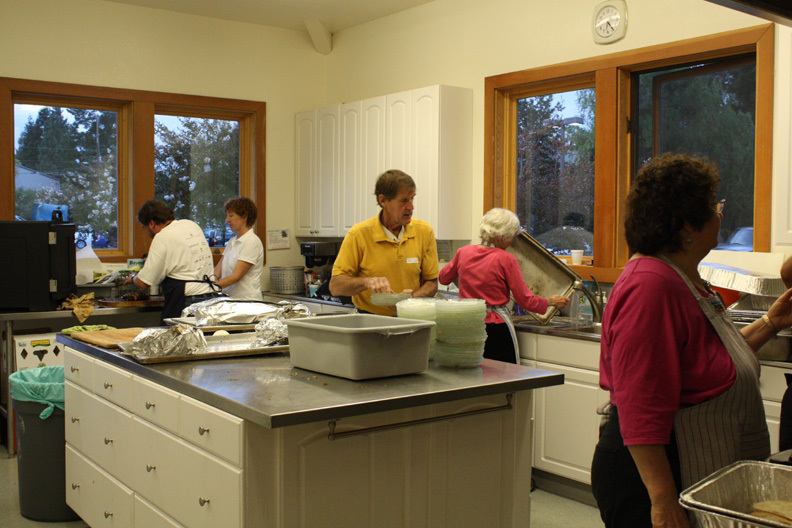 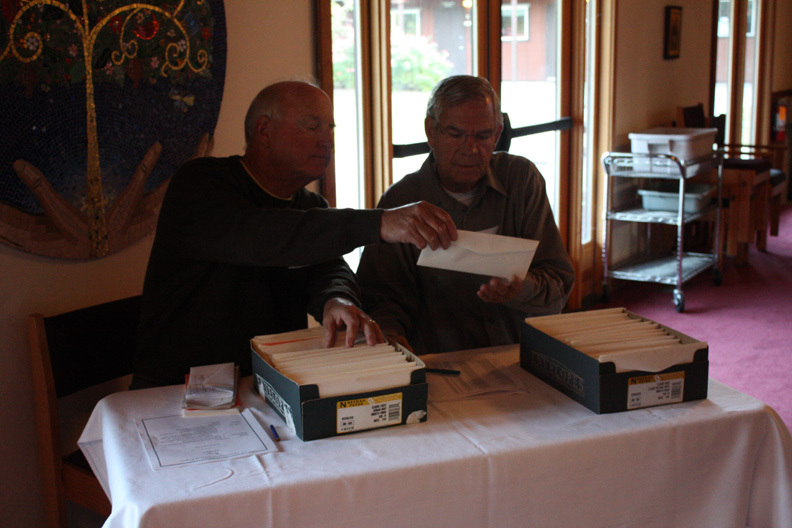 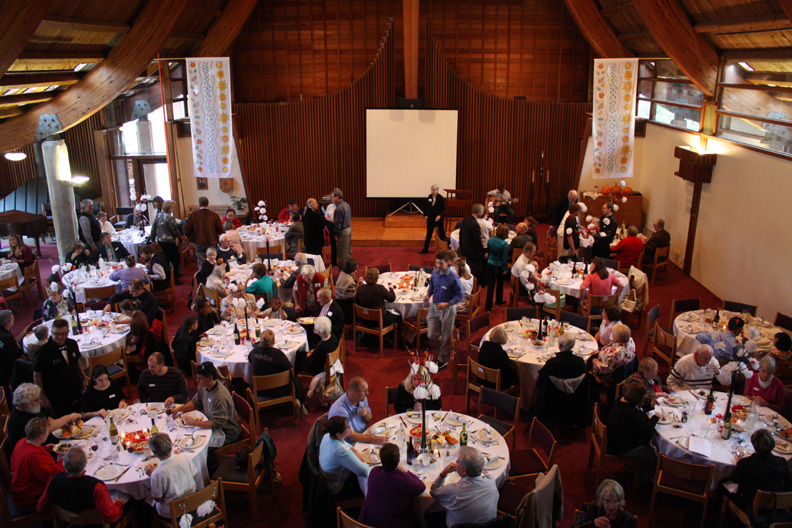 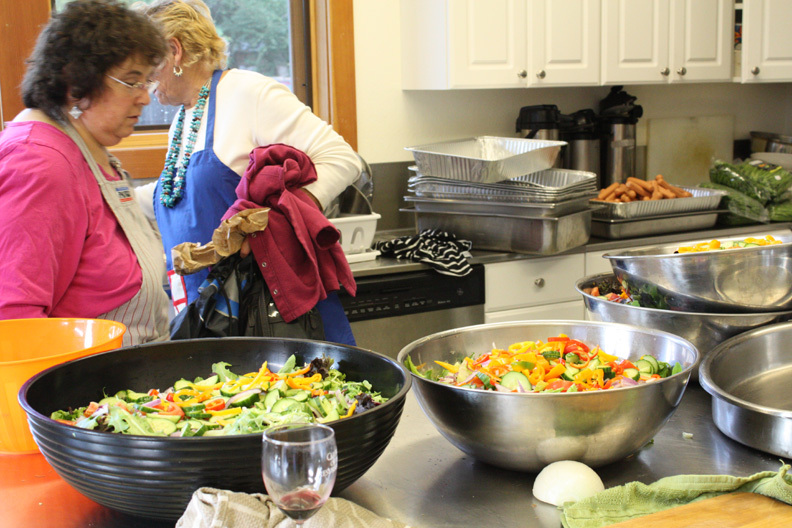 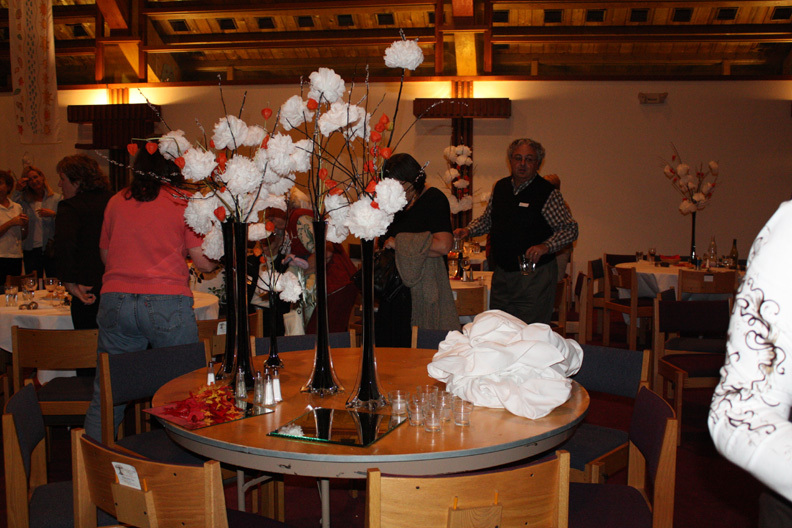 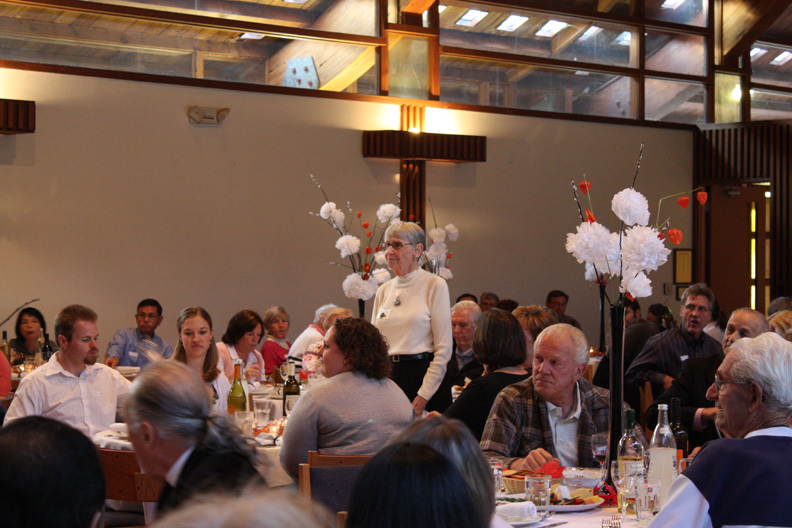 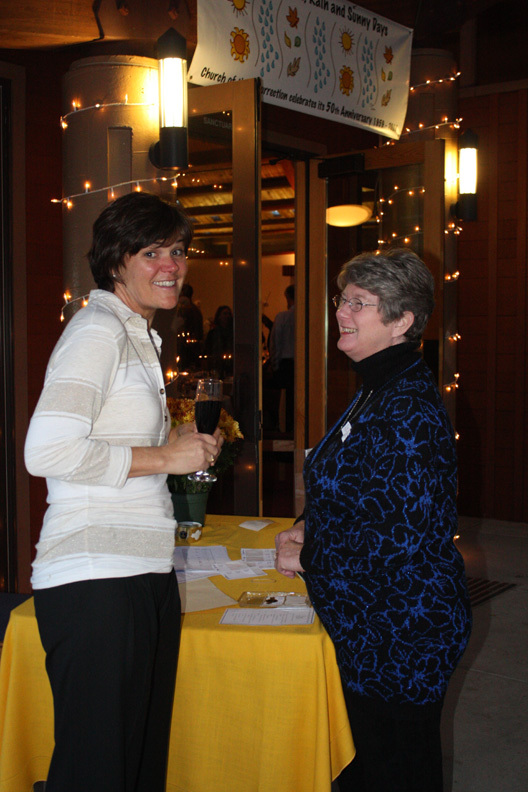 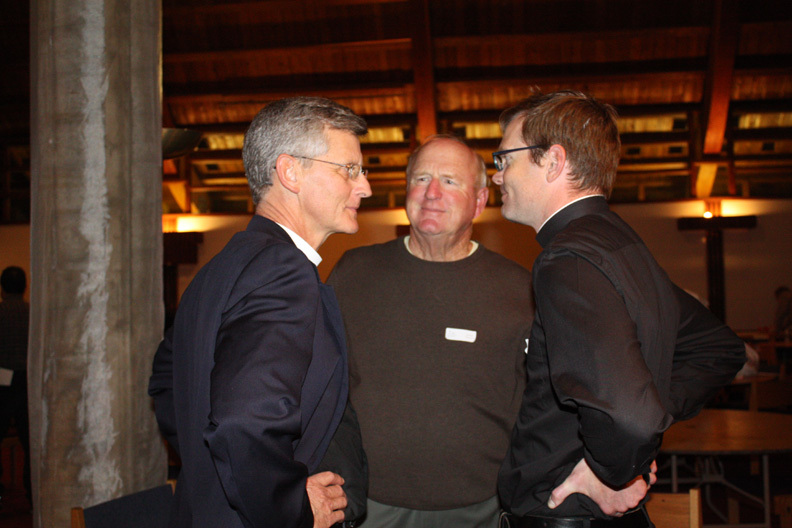 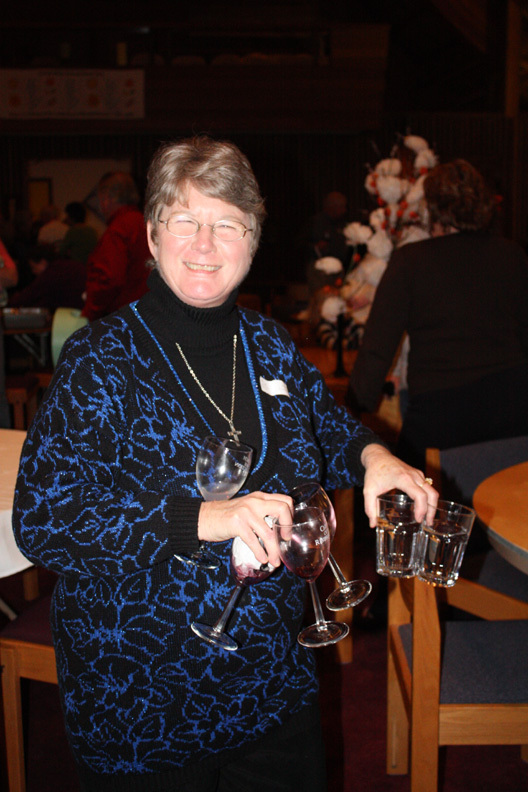 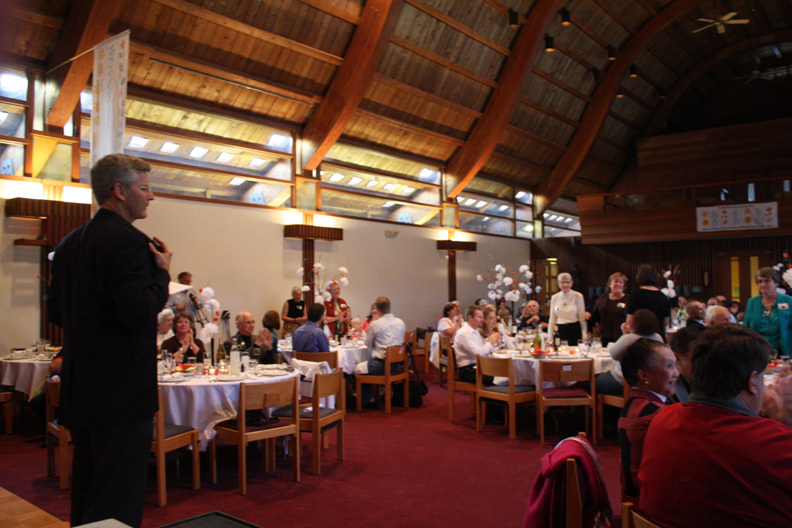 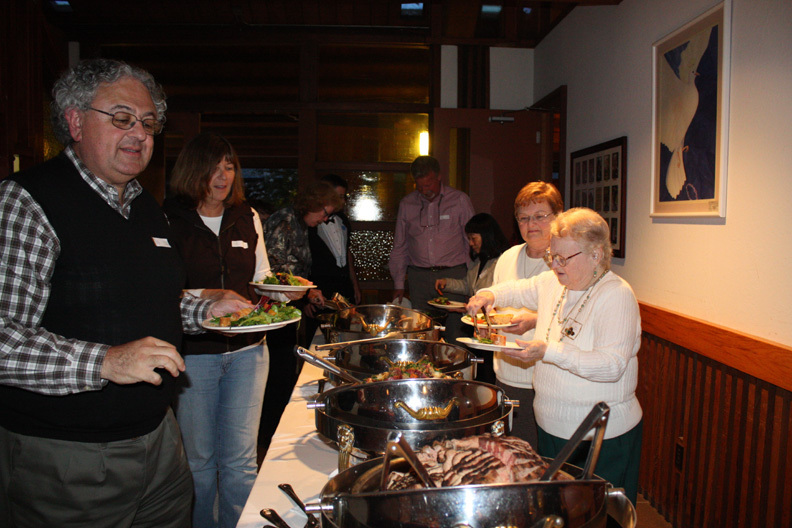 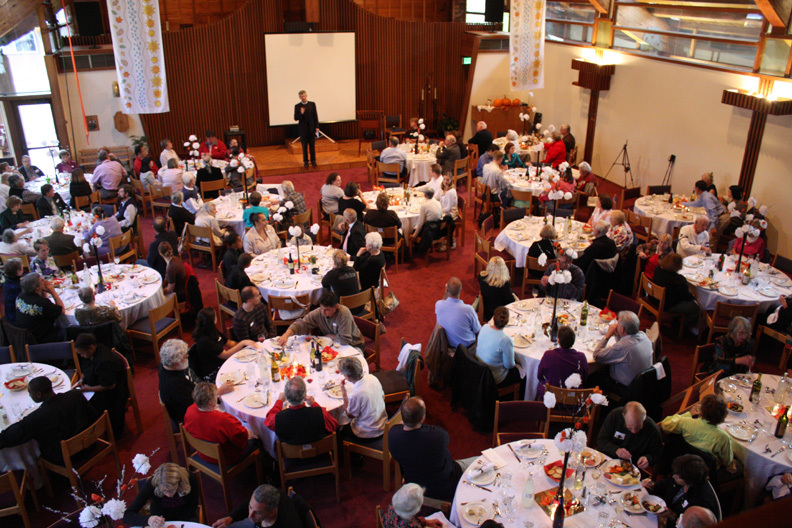 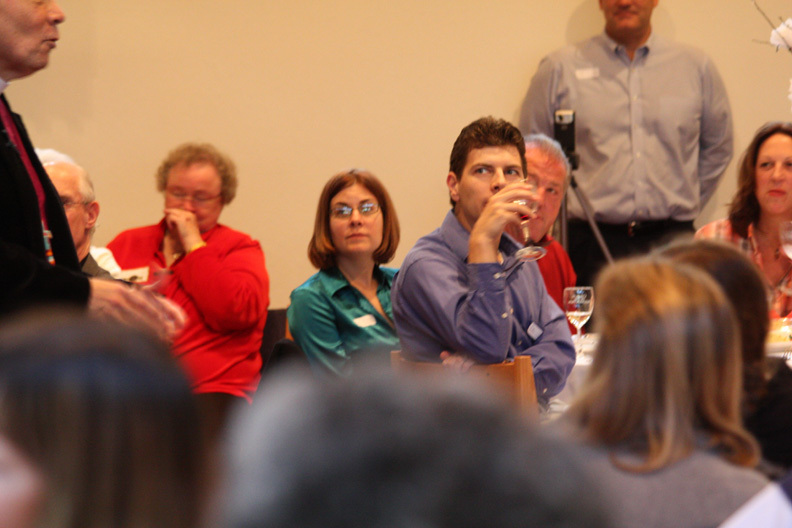 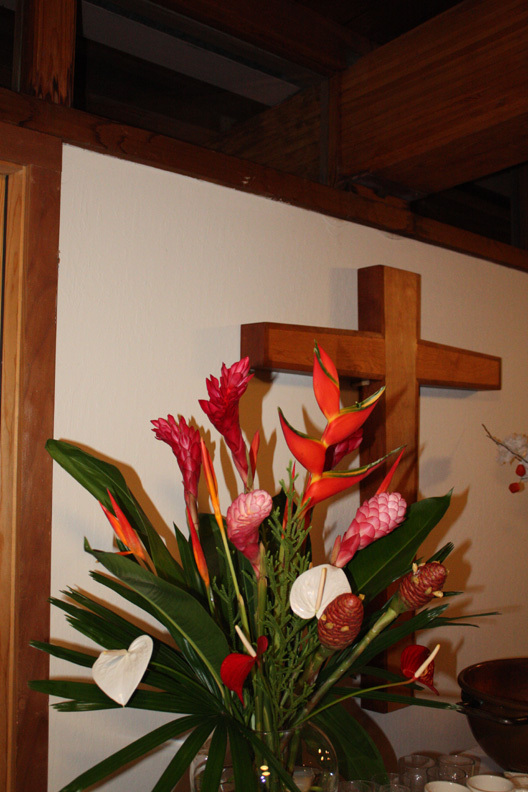 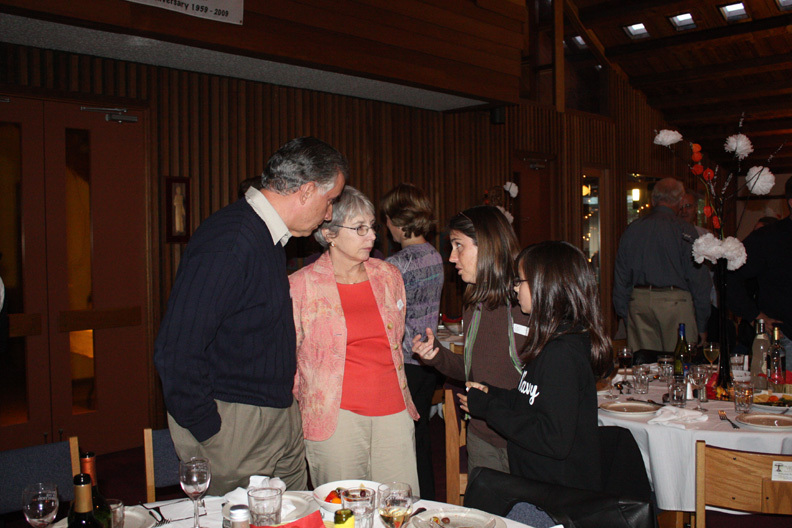 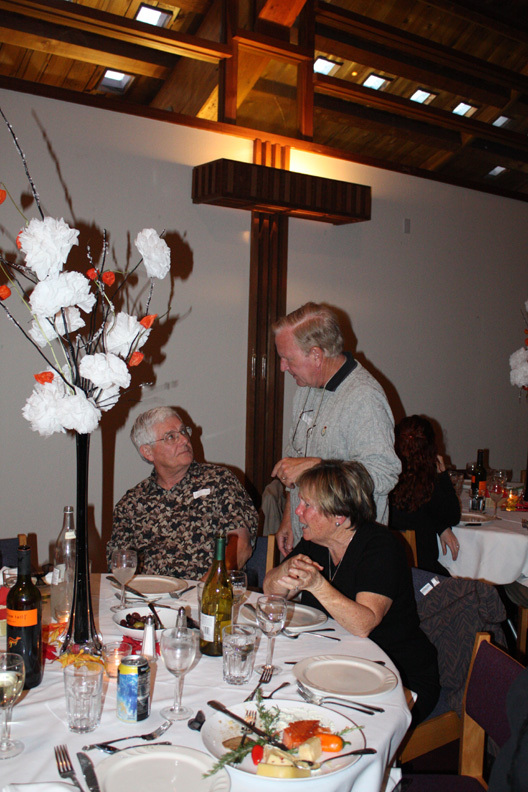 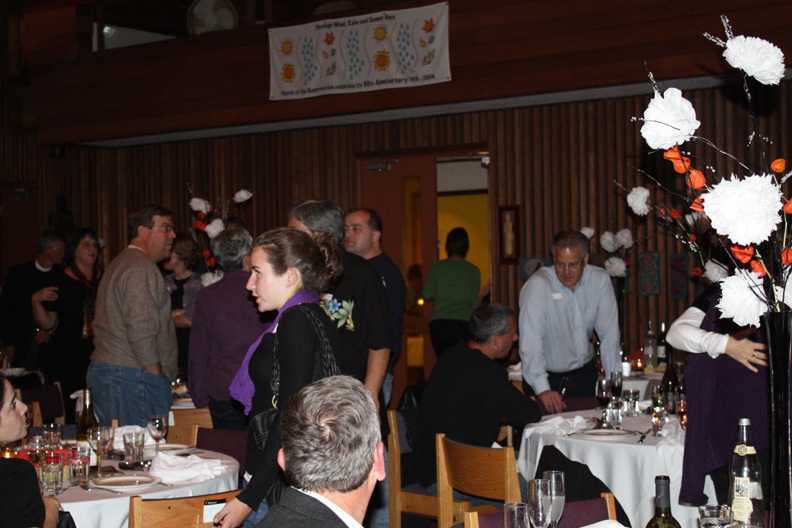 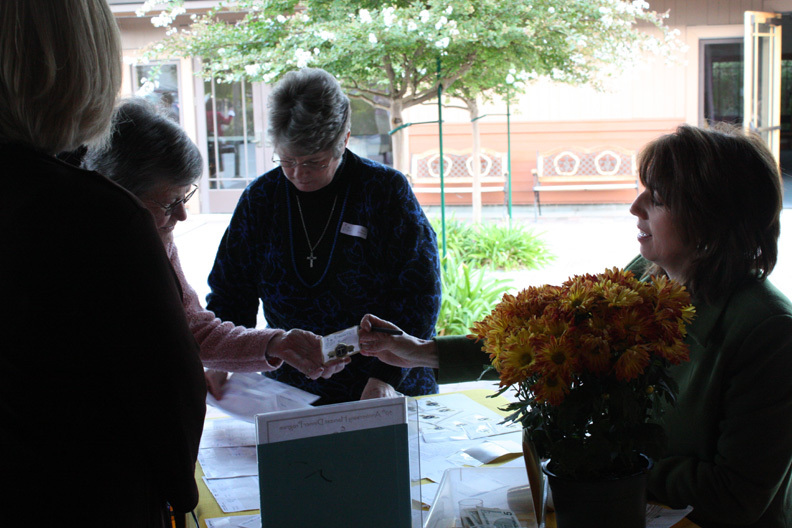 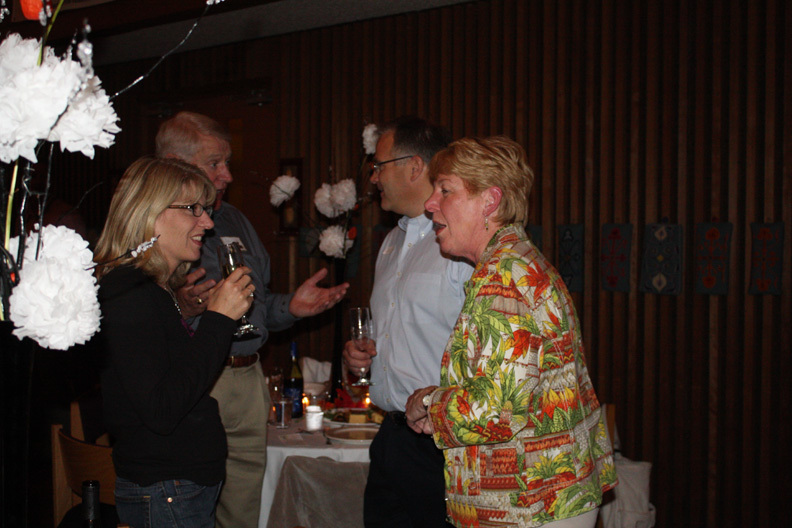 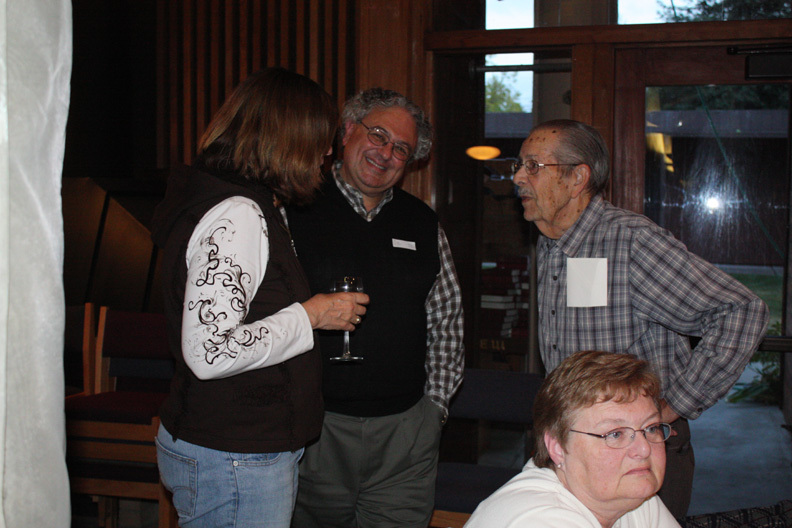 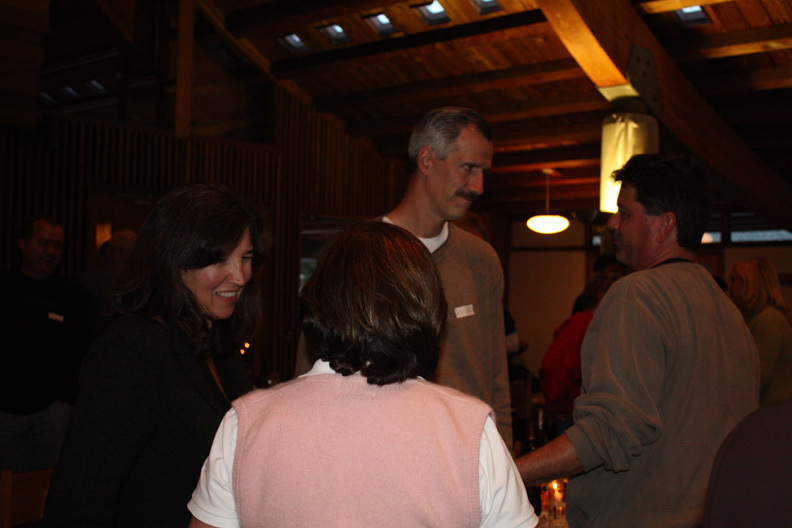 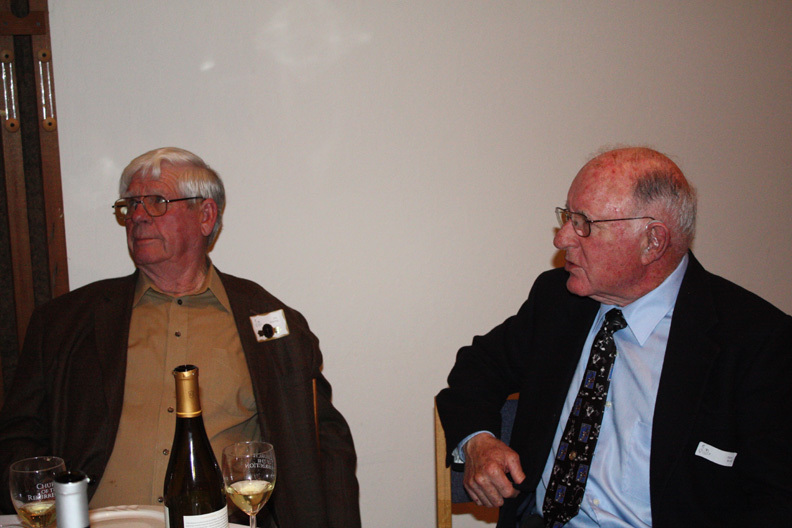 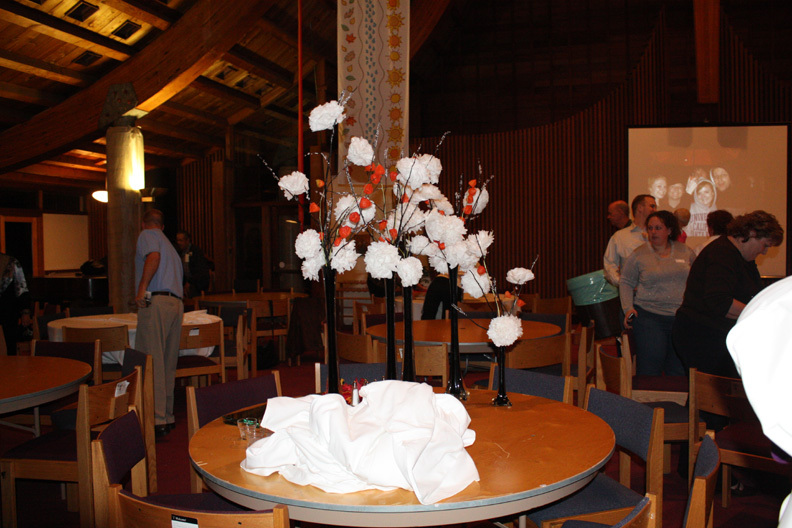 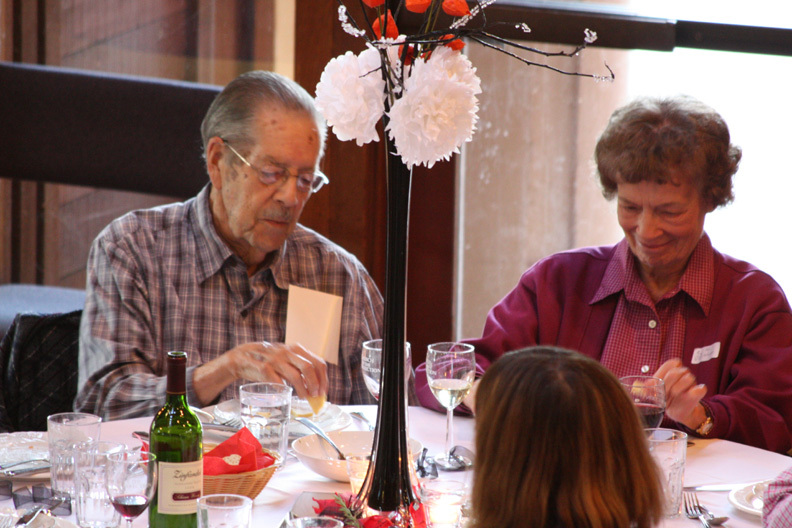 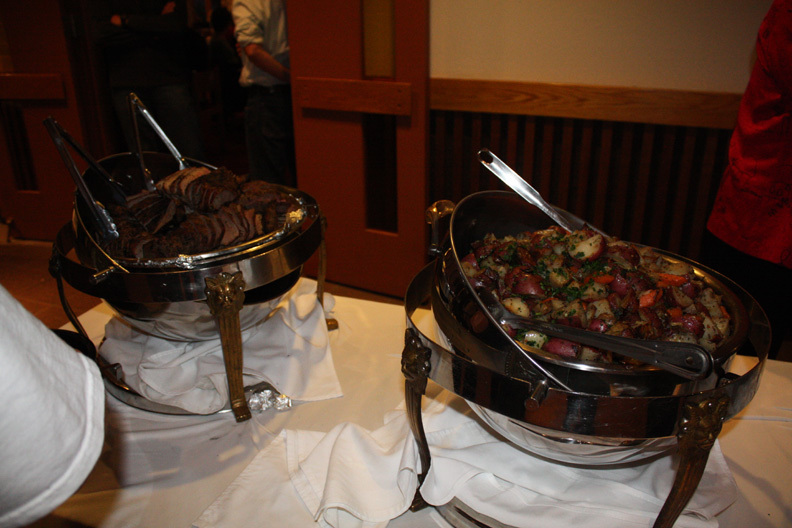 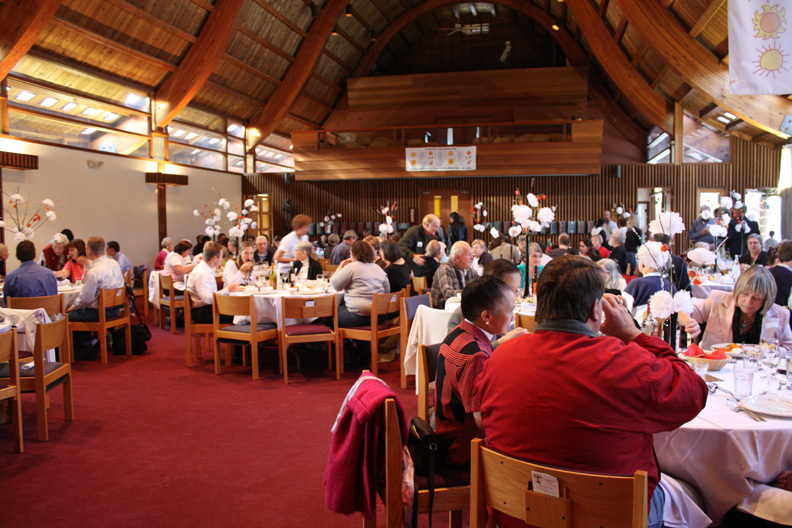 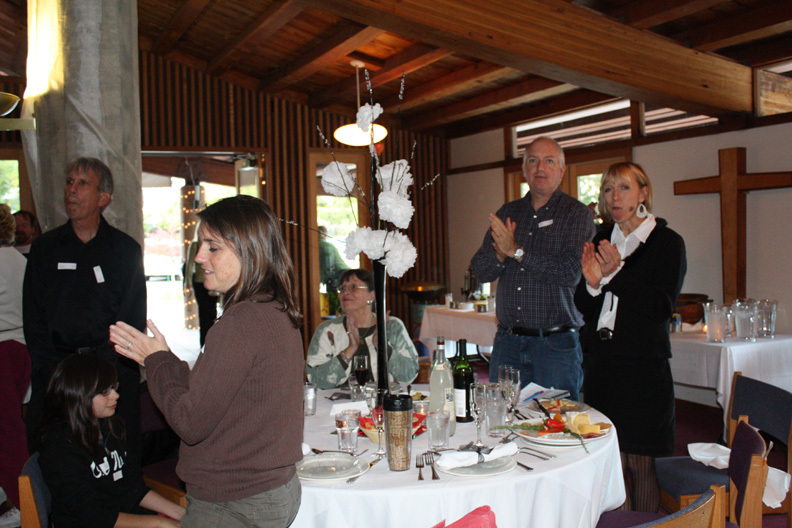 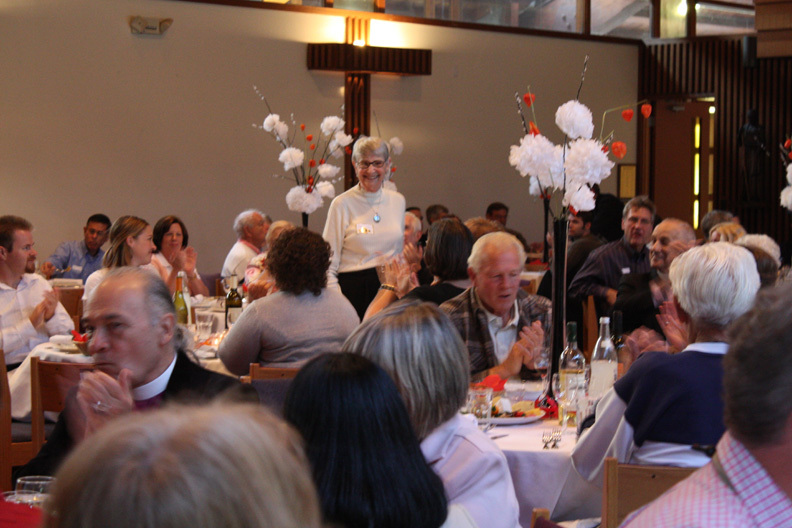 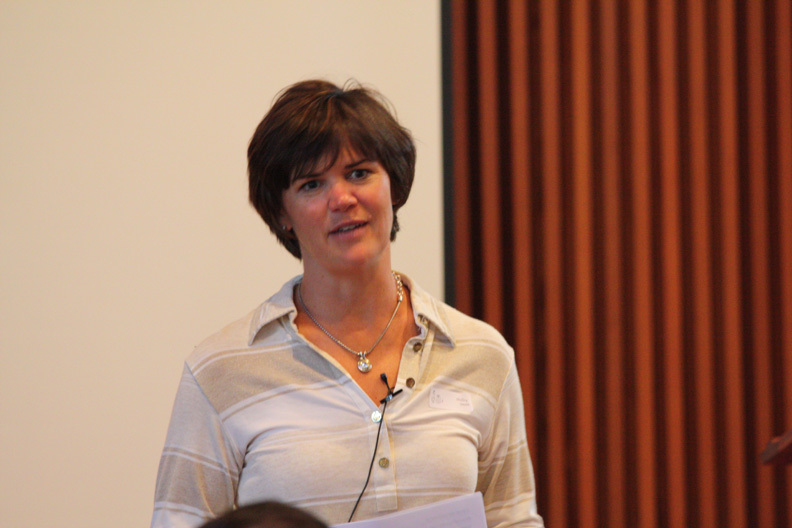 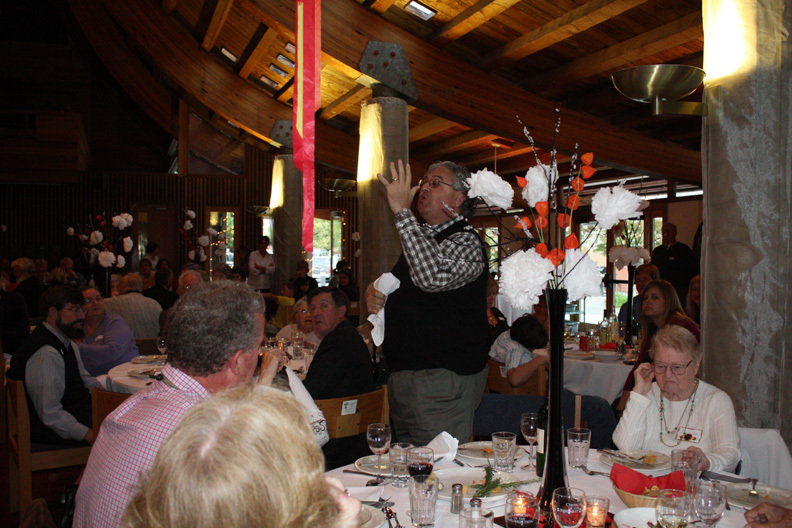 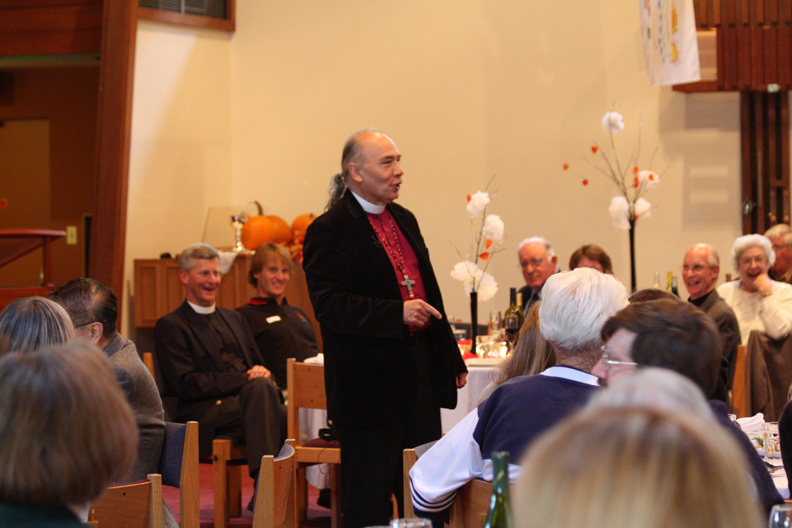 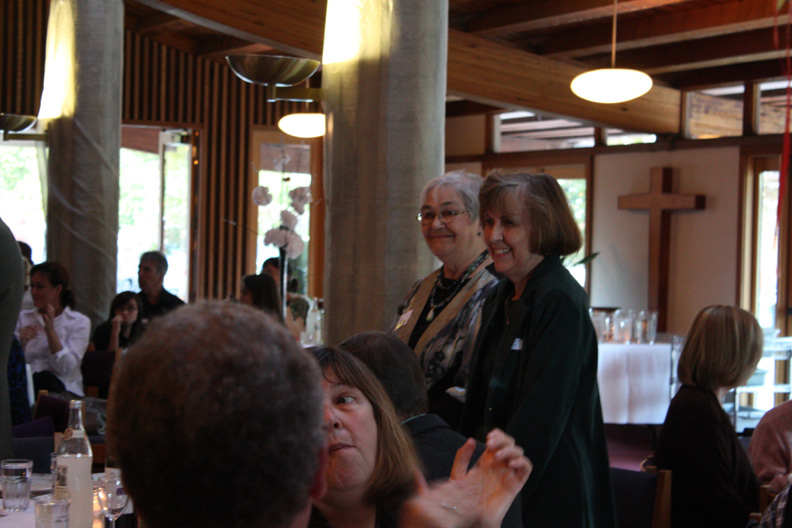 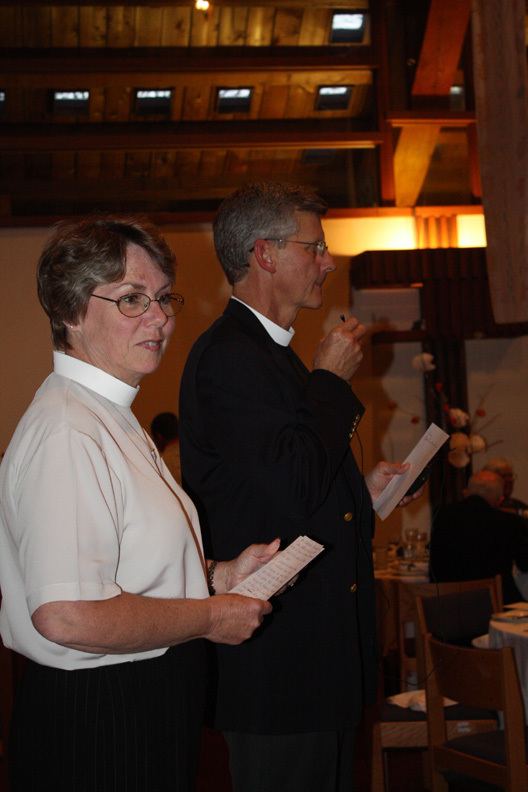 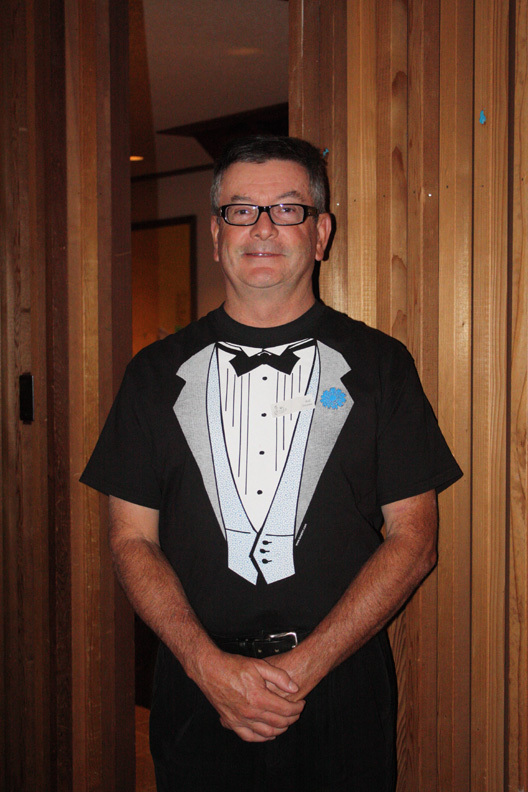 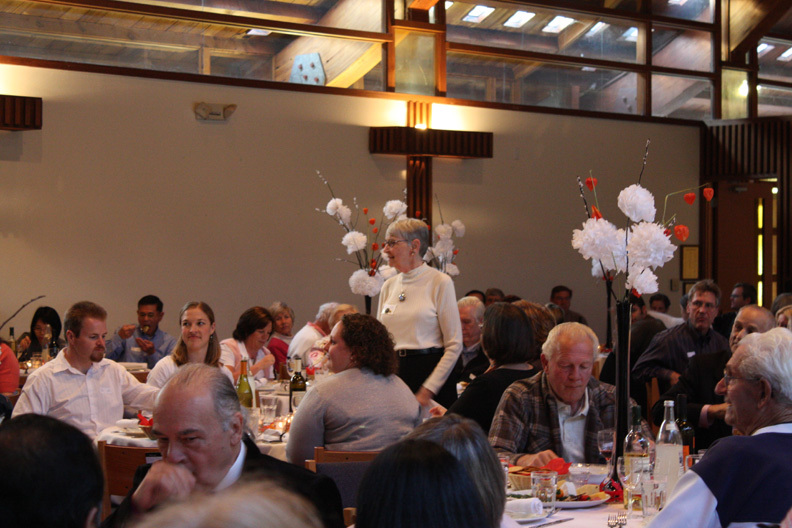 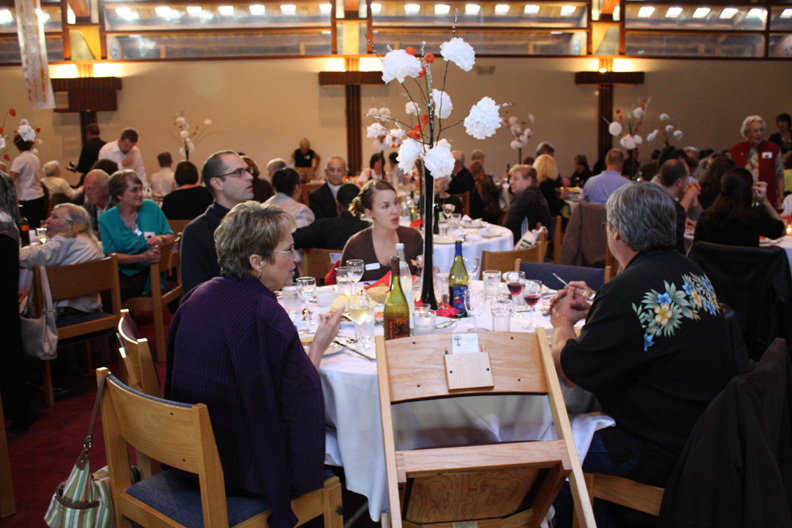 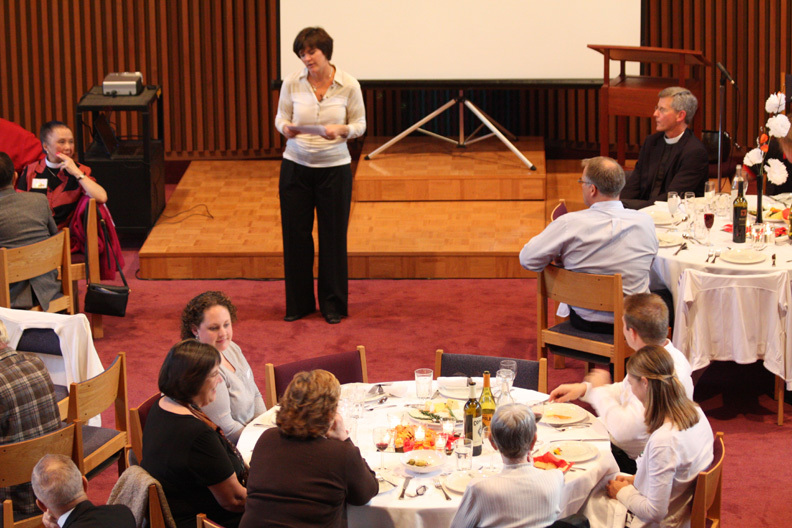 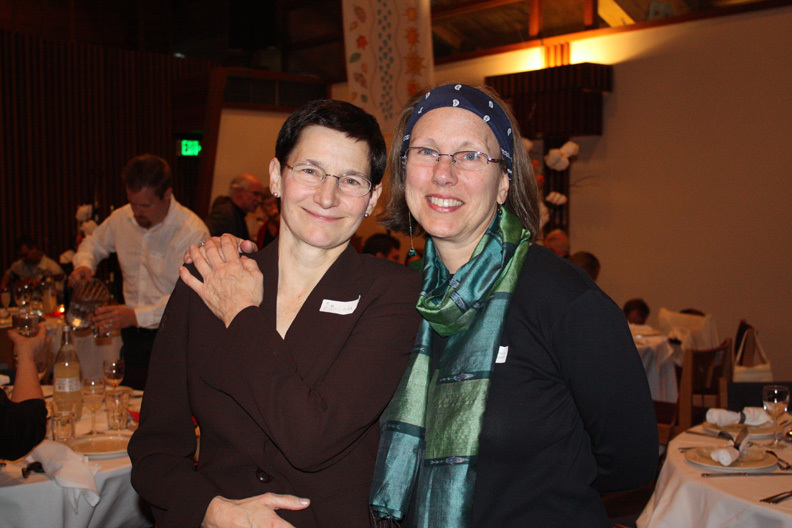 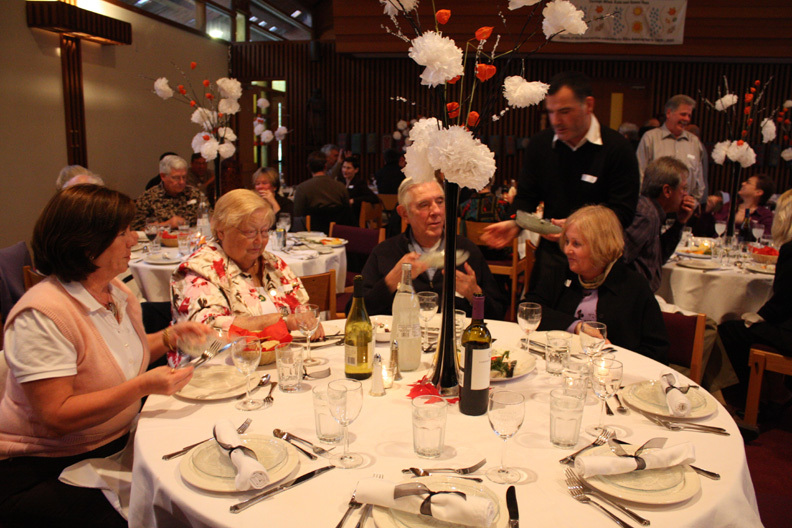 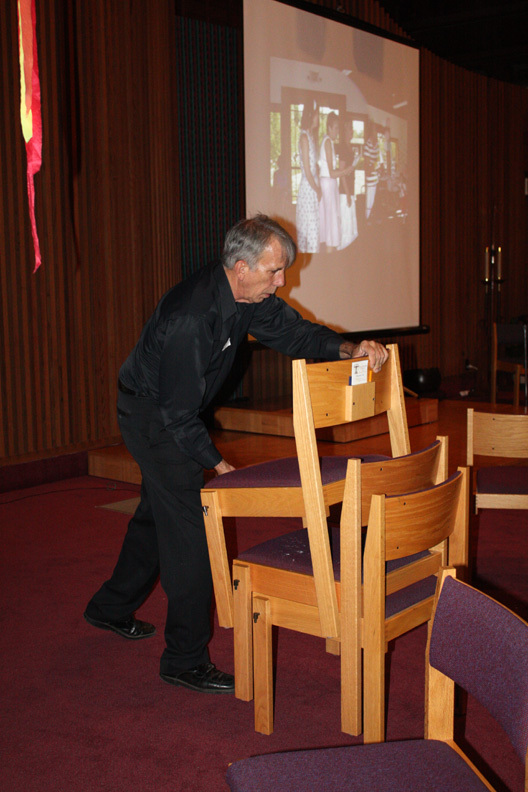 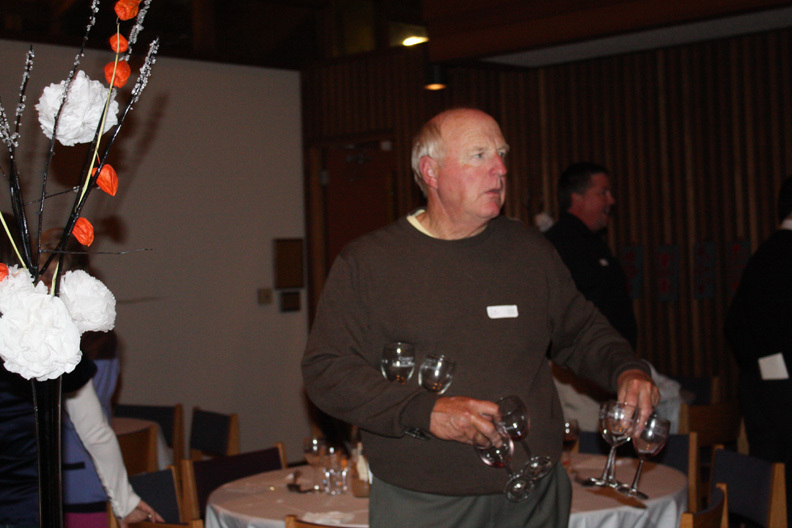 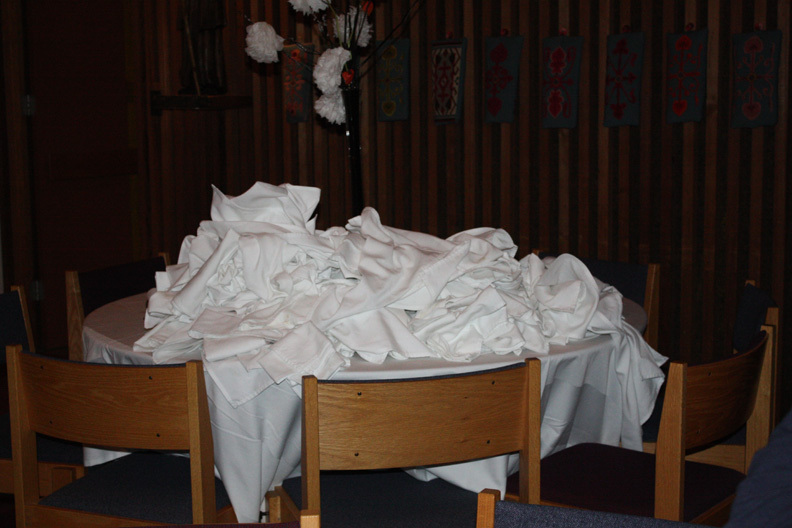 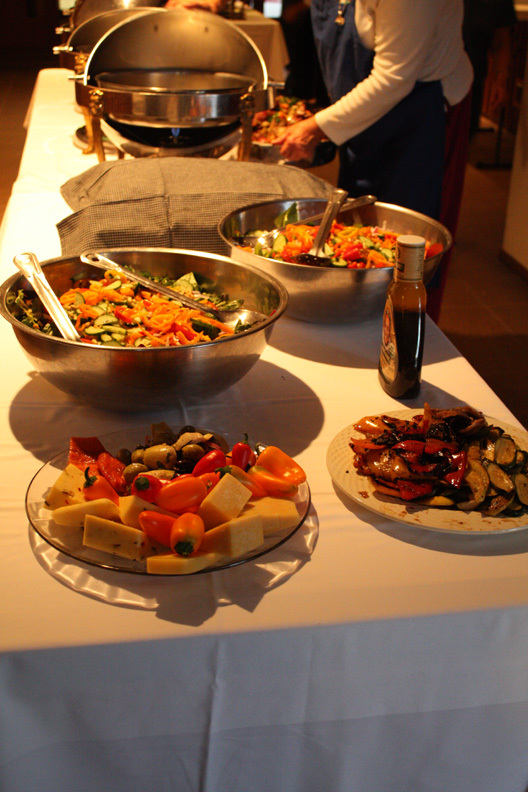 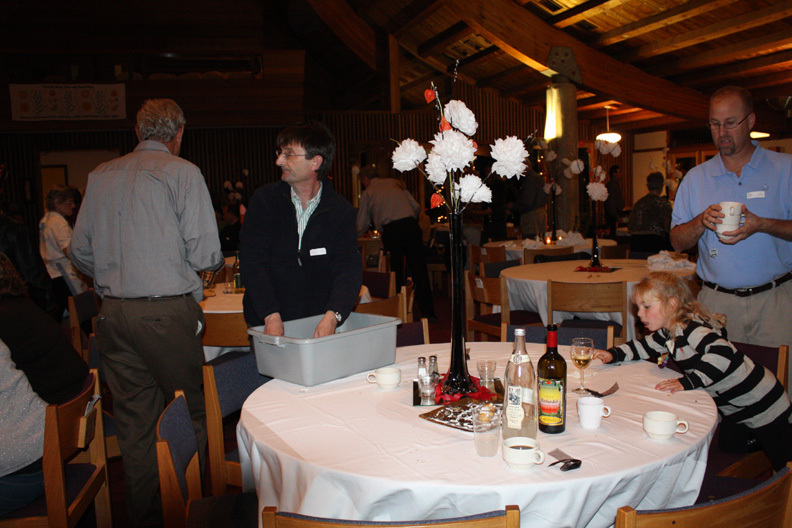 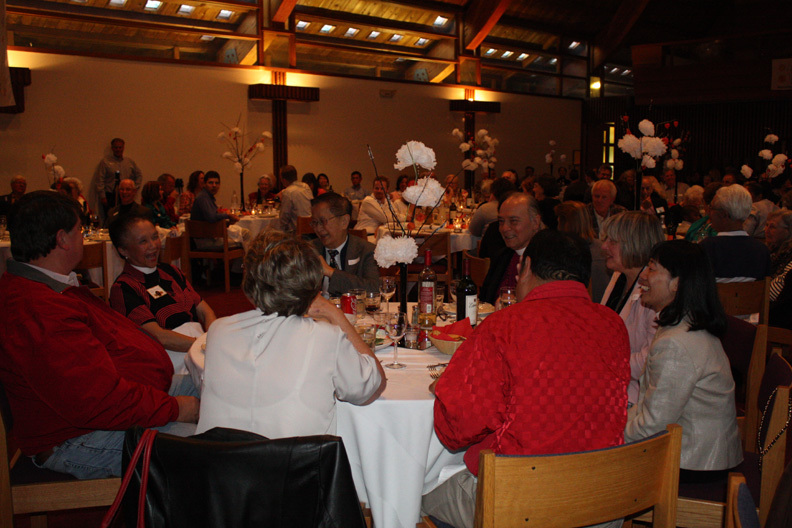 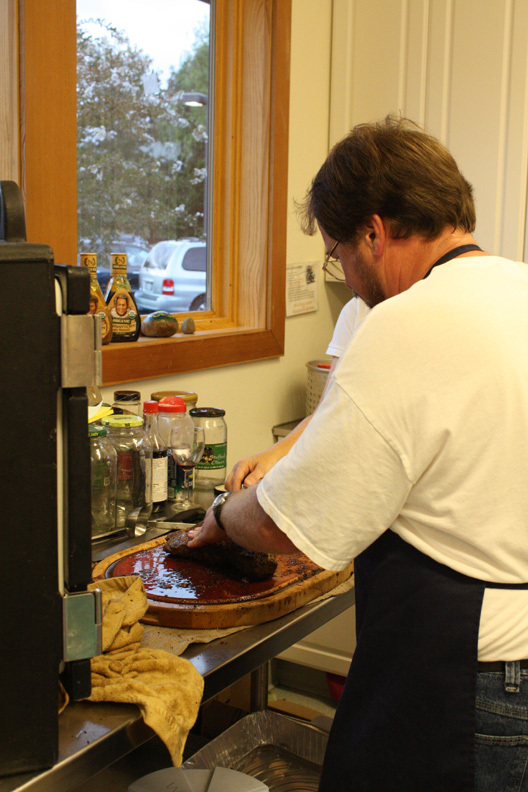 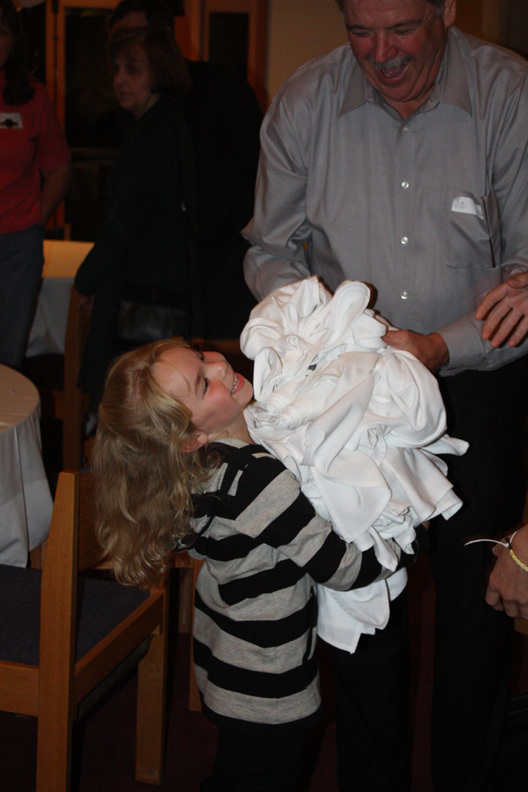 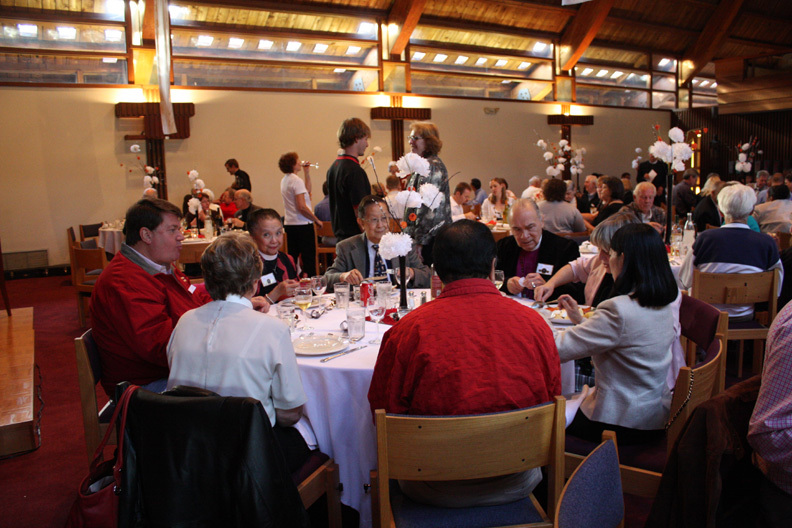 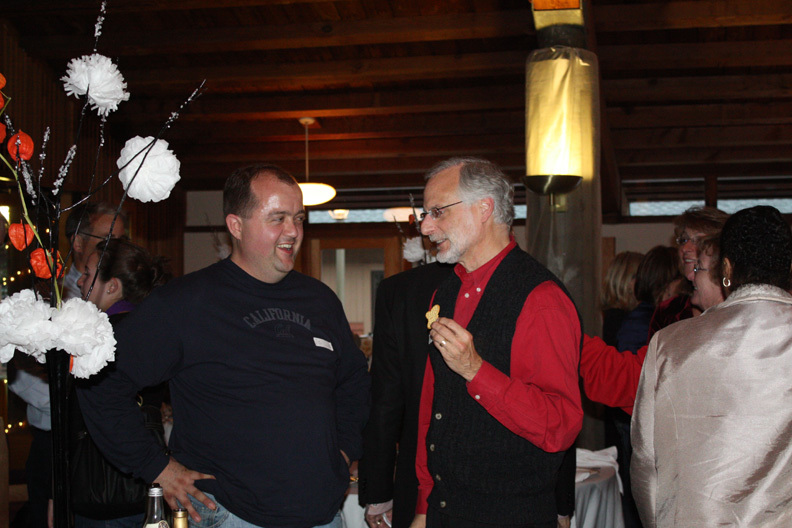 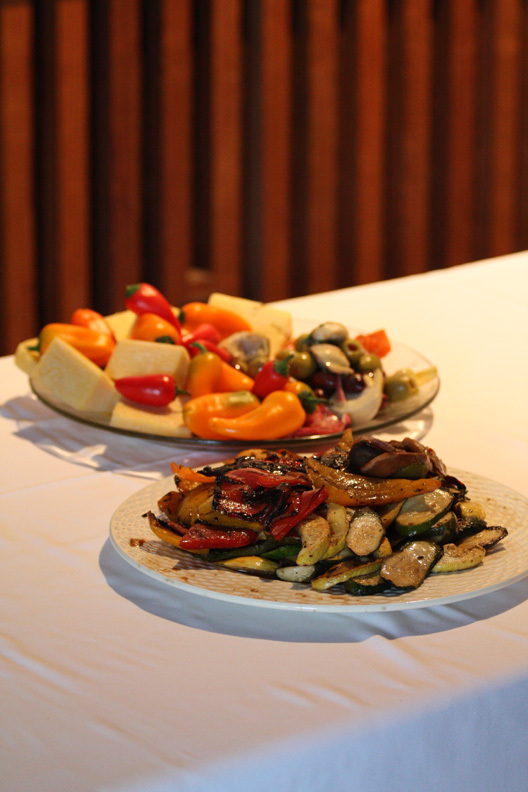 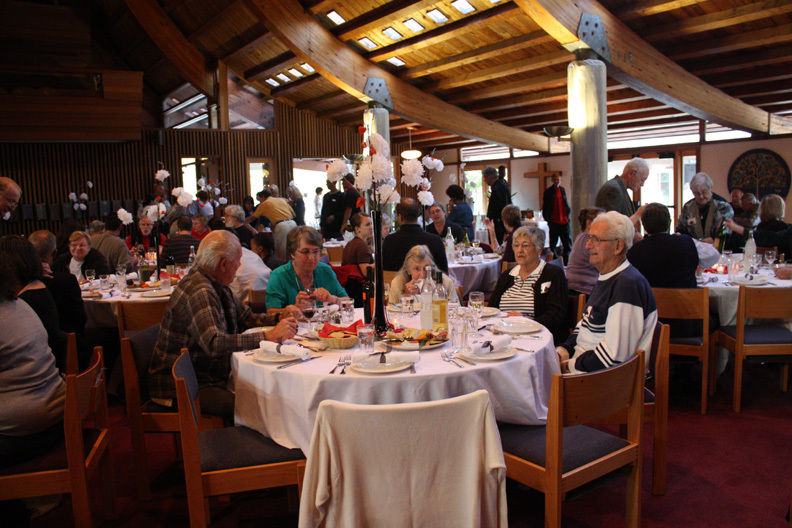 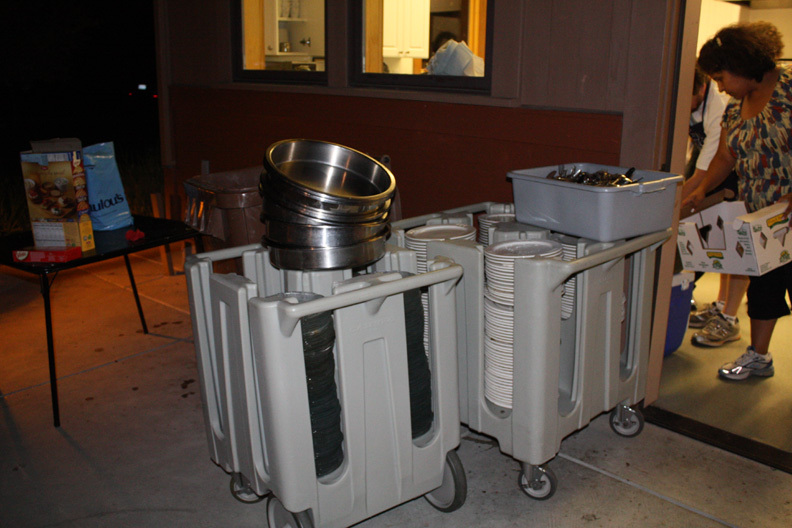 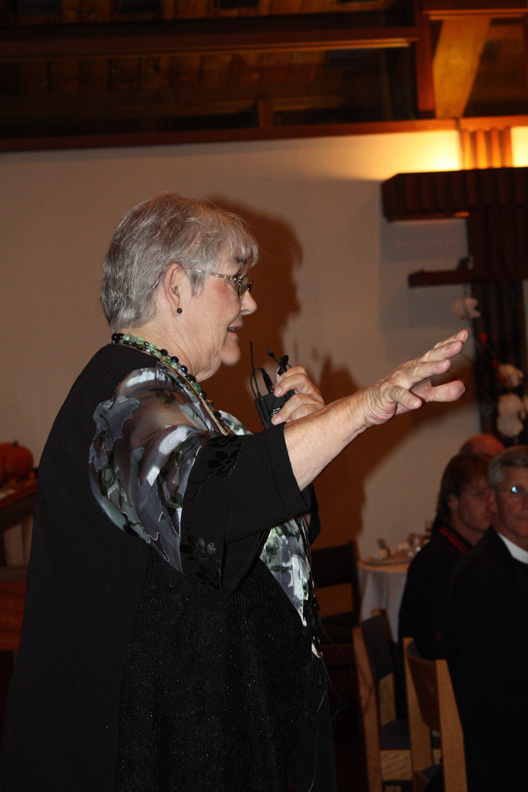 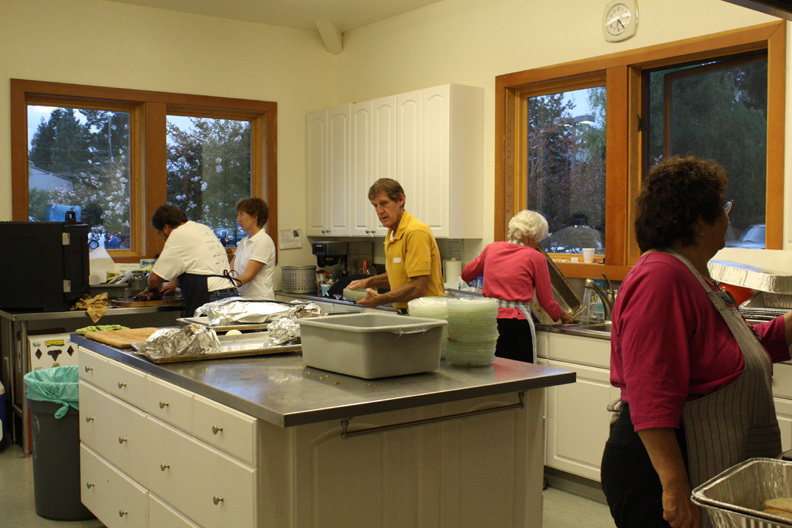 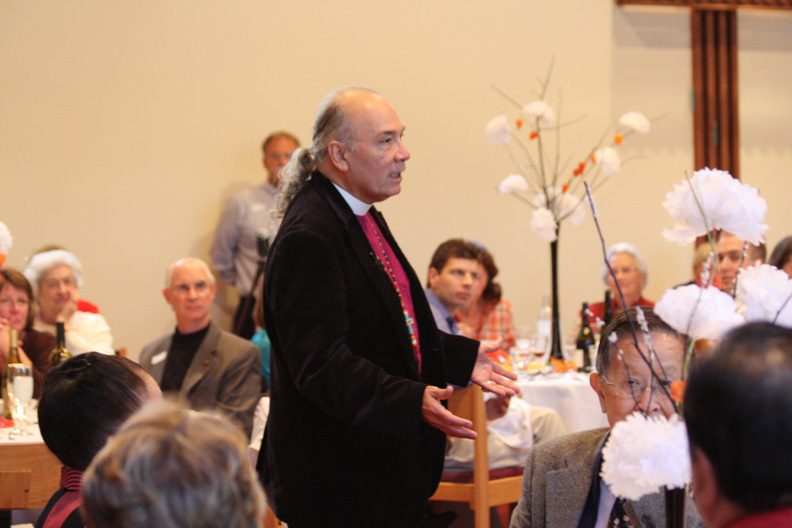 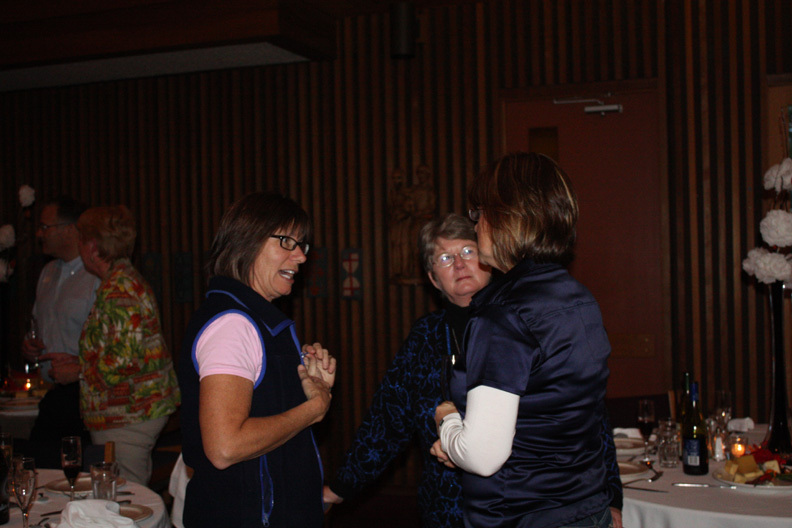 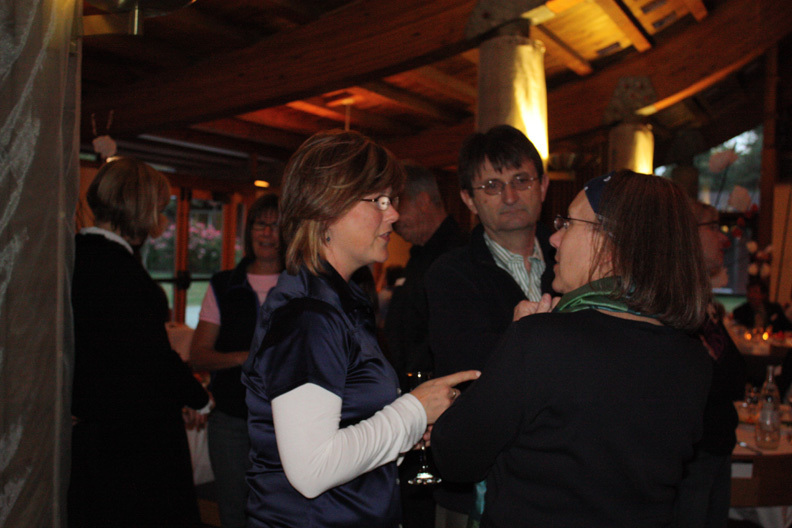 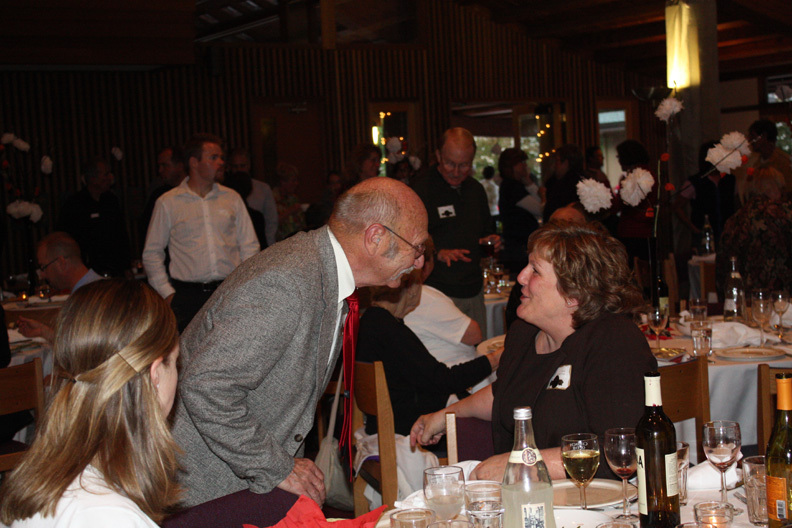 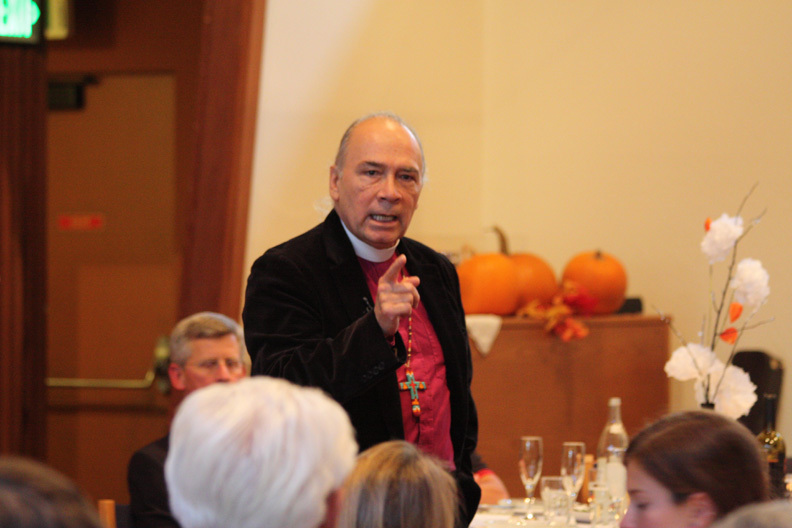 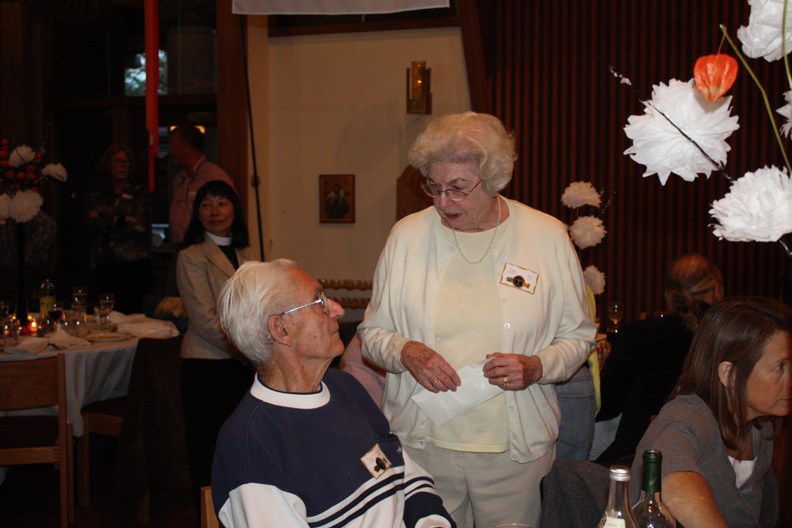 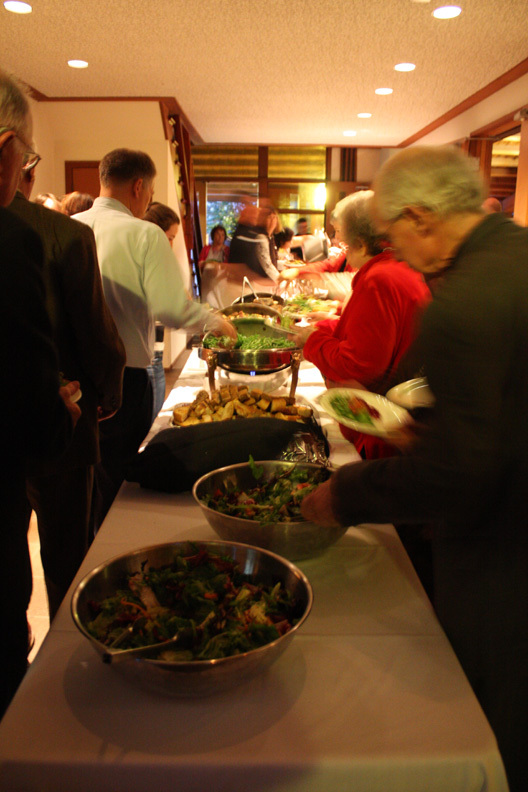 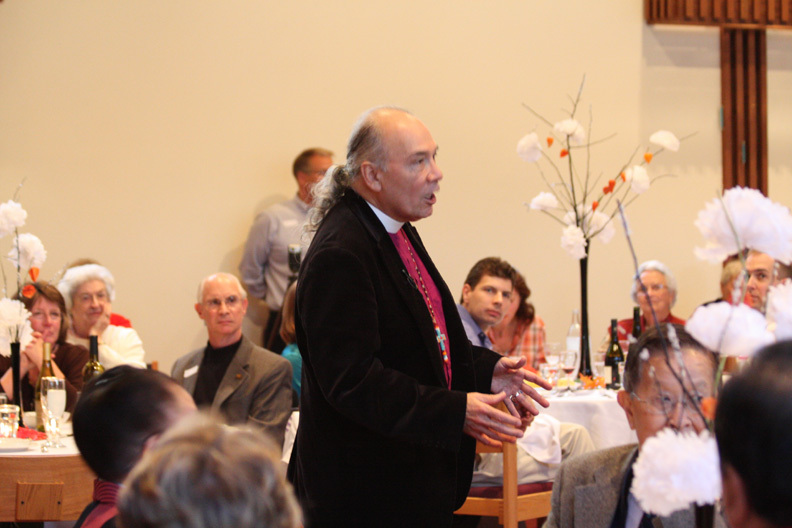 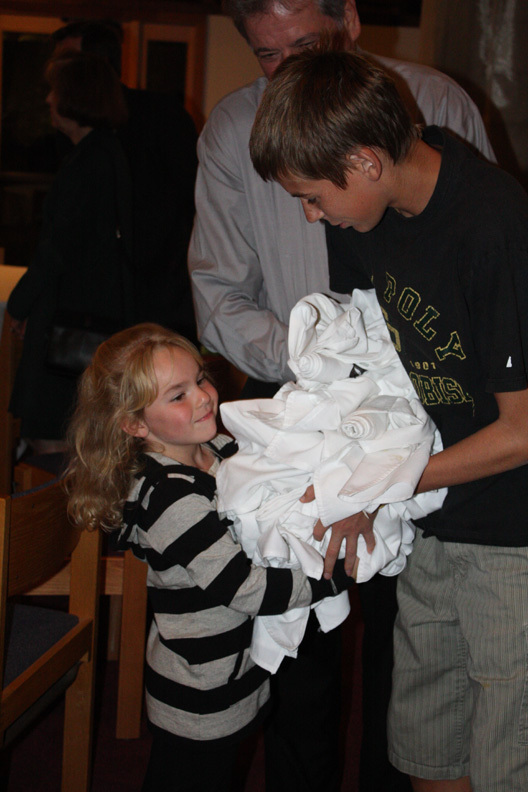 Photos from our 50th Anniversary Harvest Dinner in October of 2009. 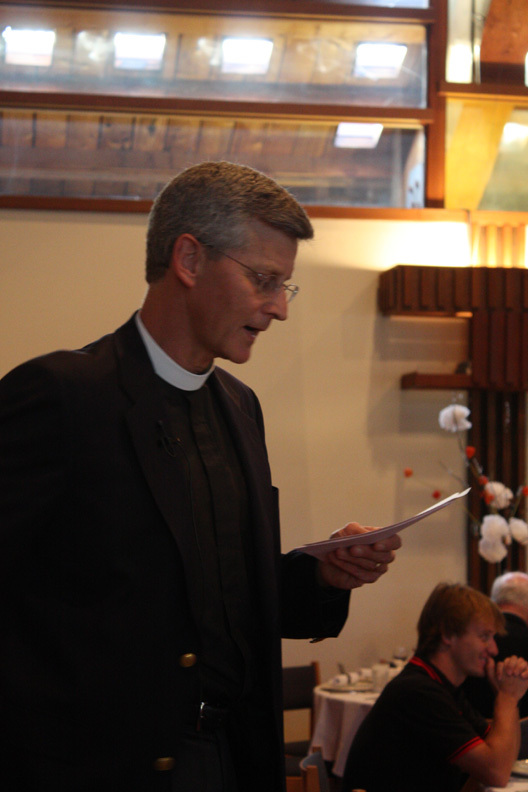 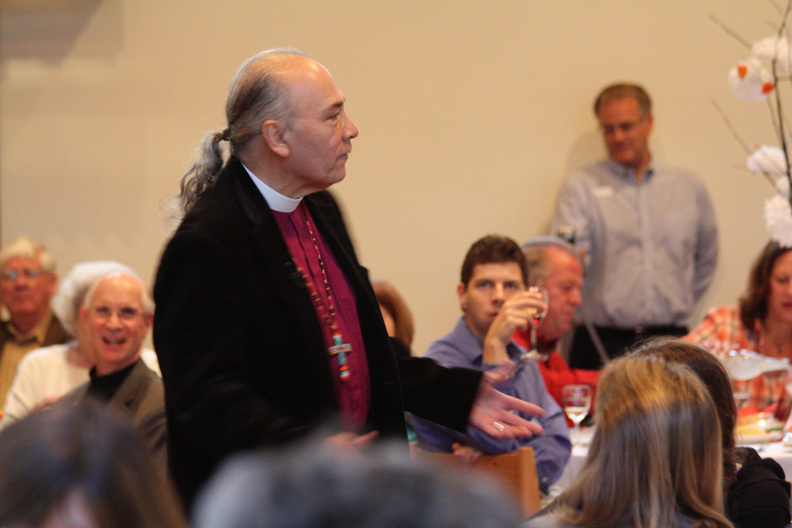 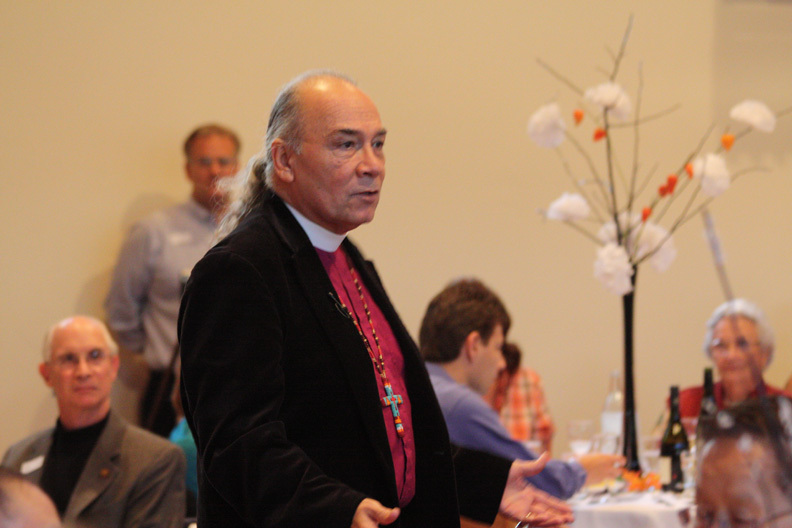 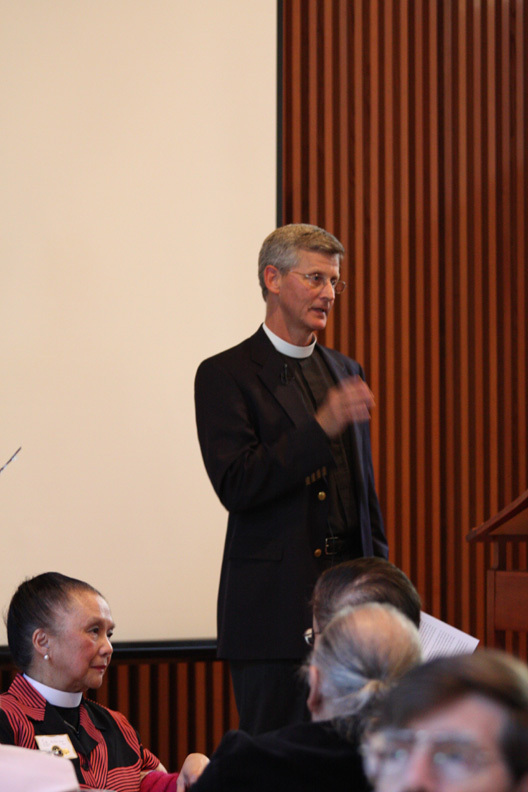 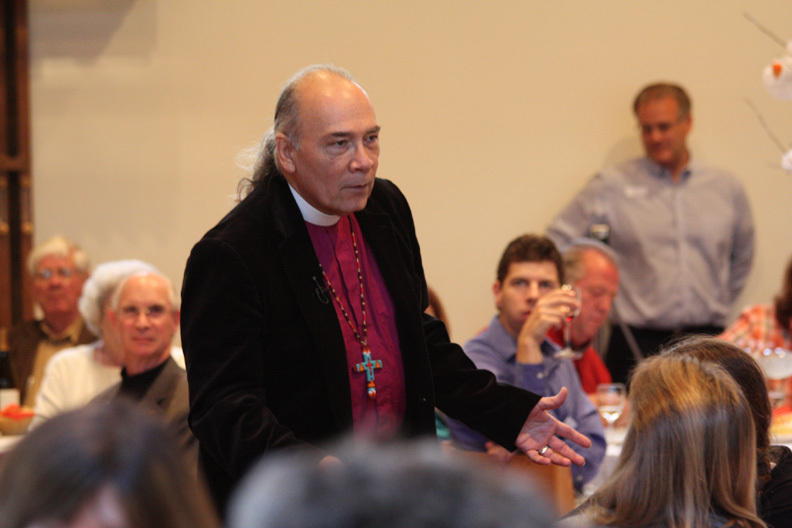 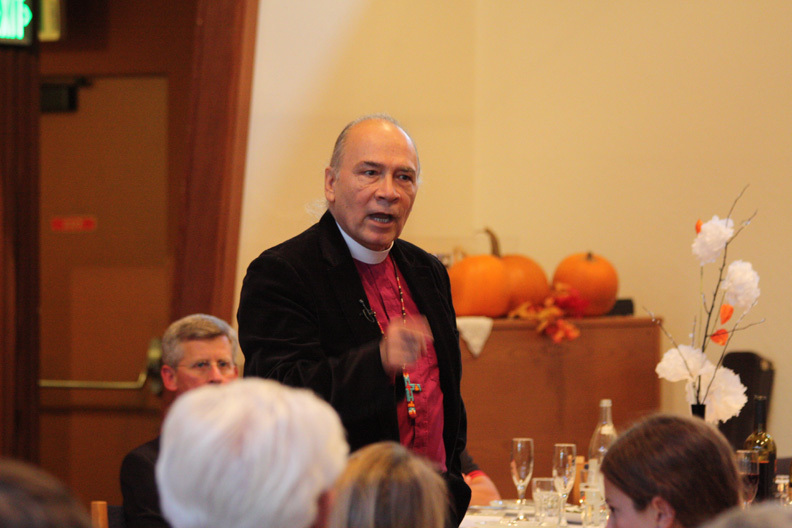 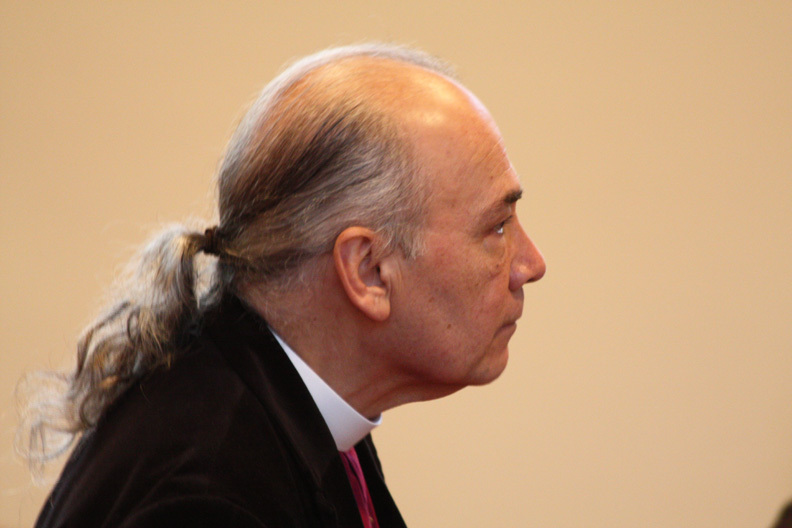 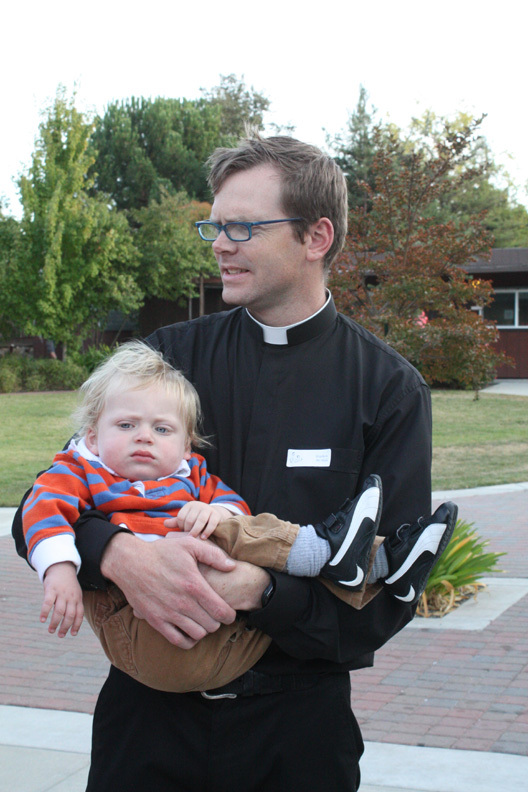 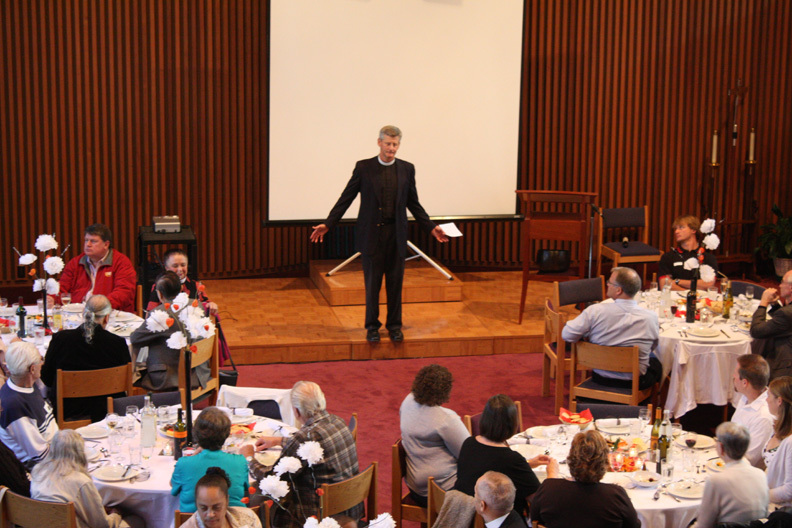 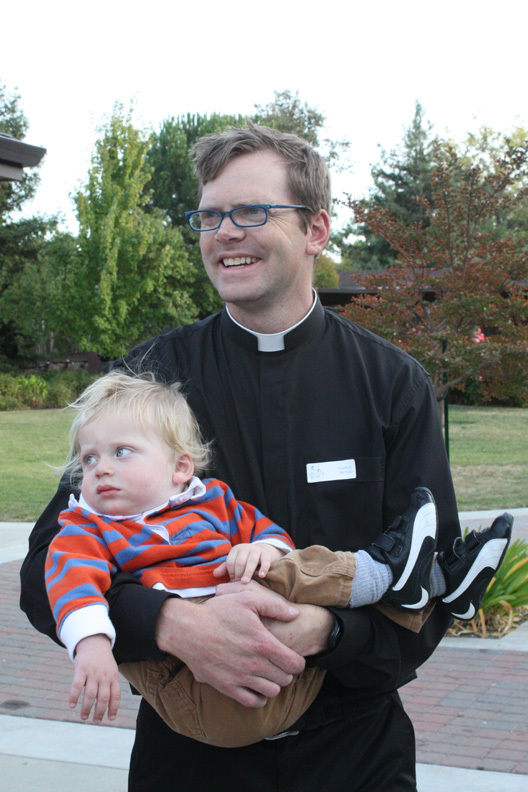 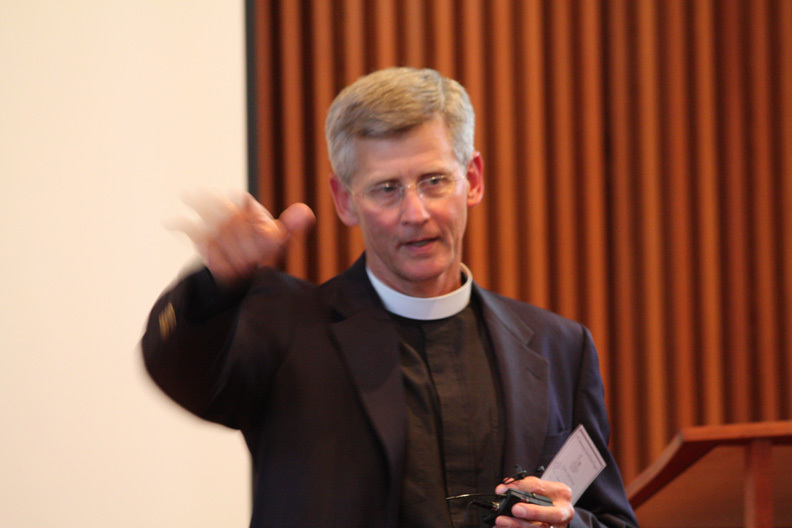 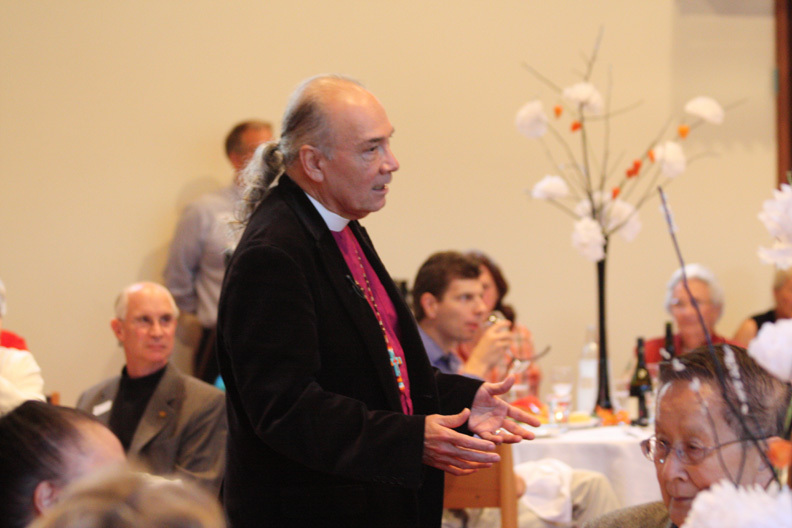 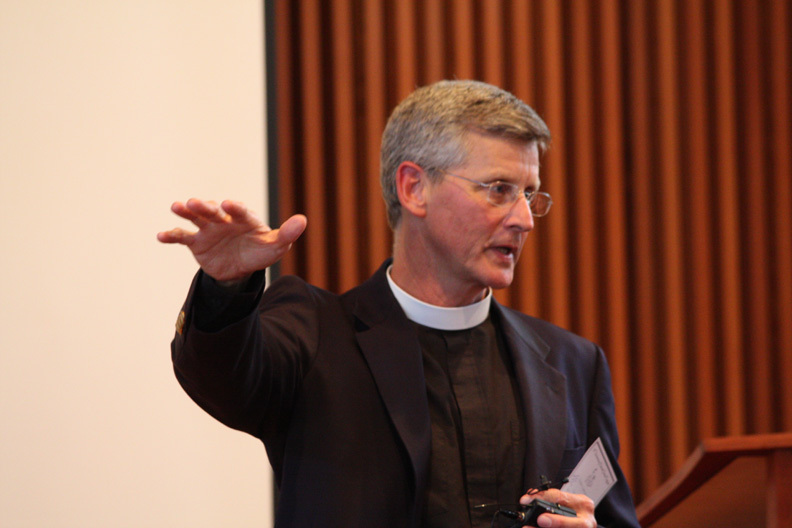 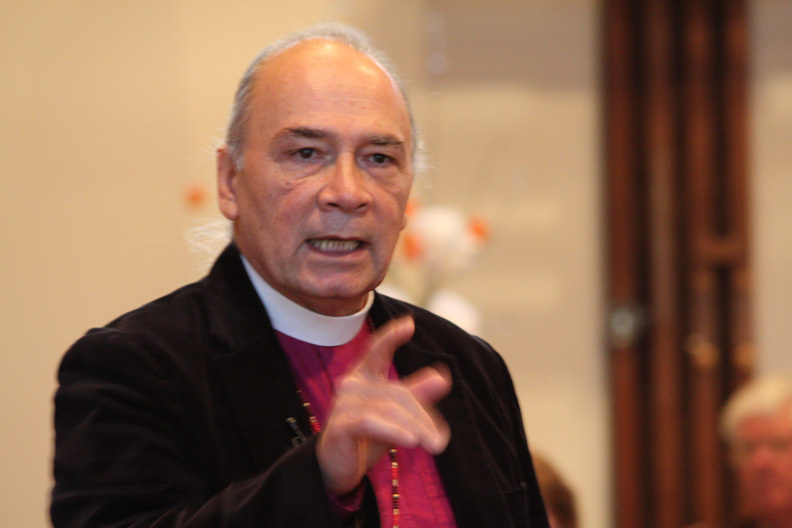 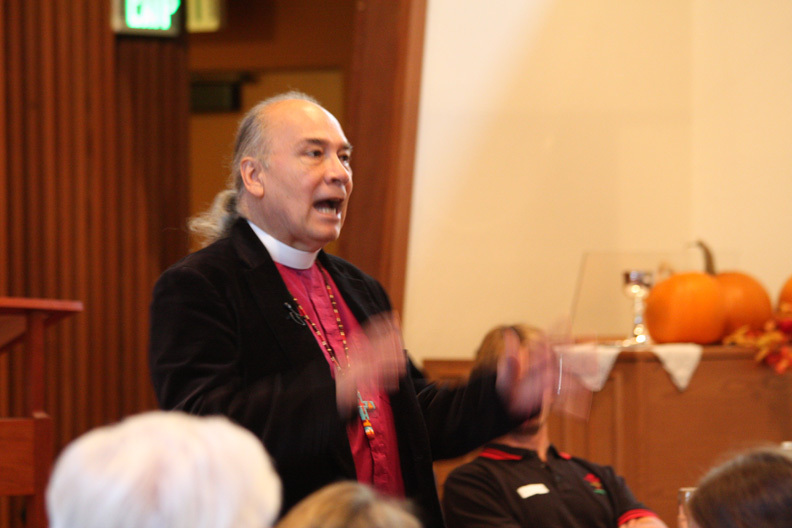 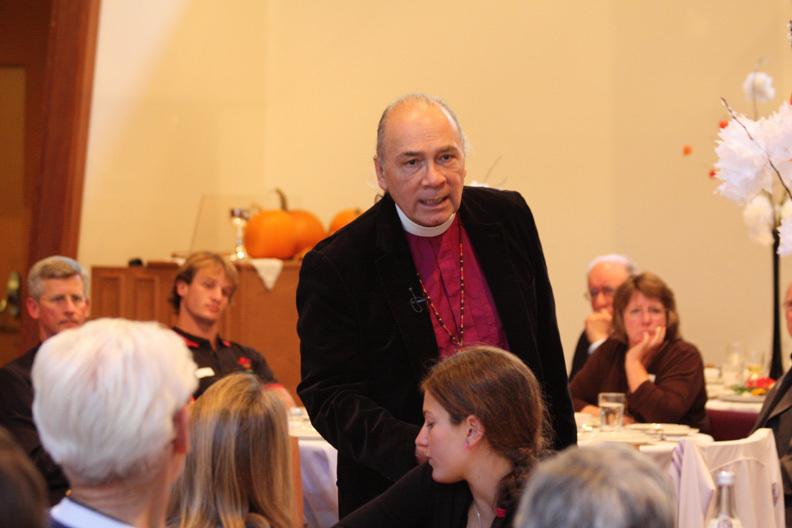 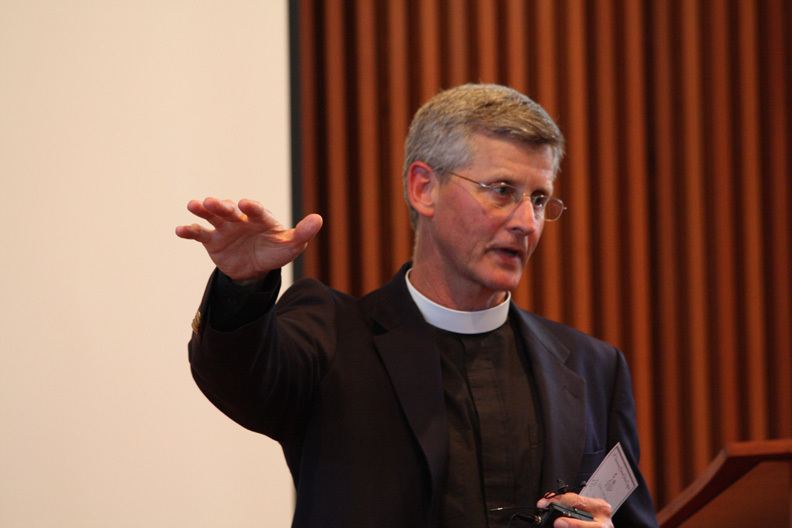 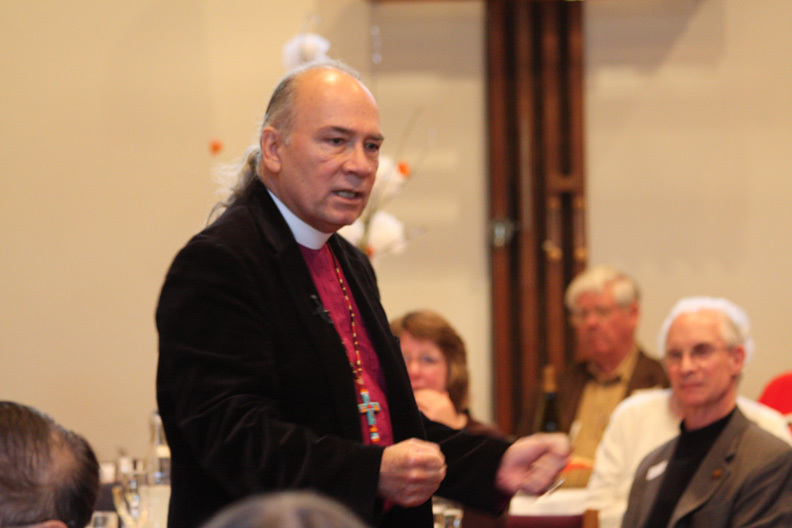 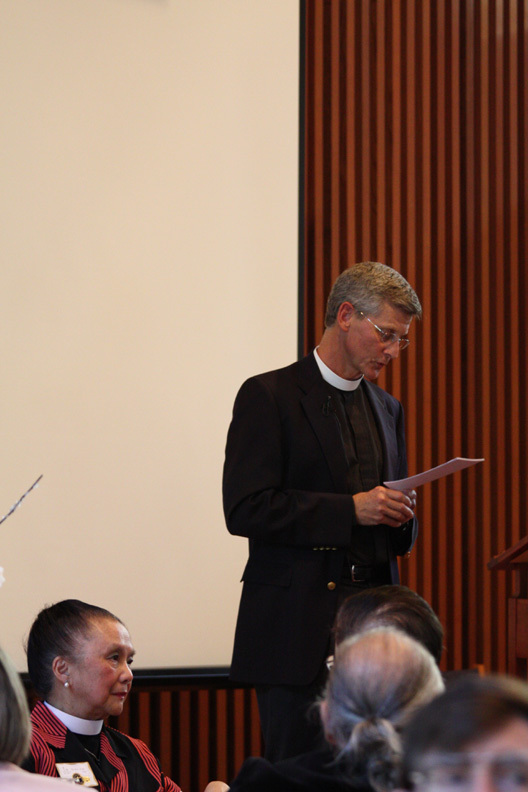 The guest speaker was the Right Reverend Steven Charleston. 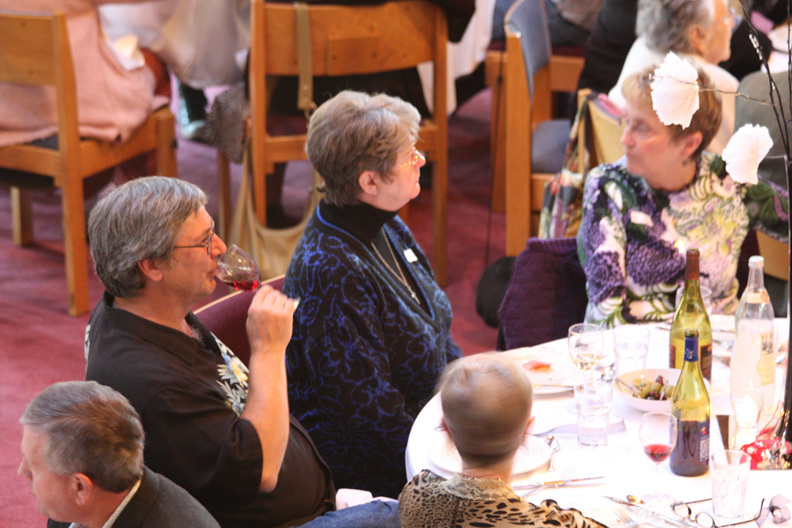 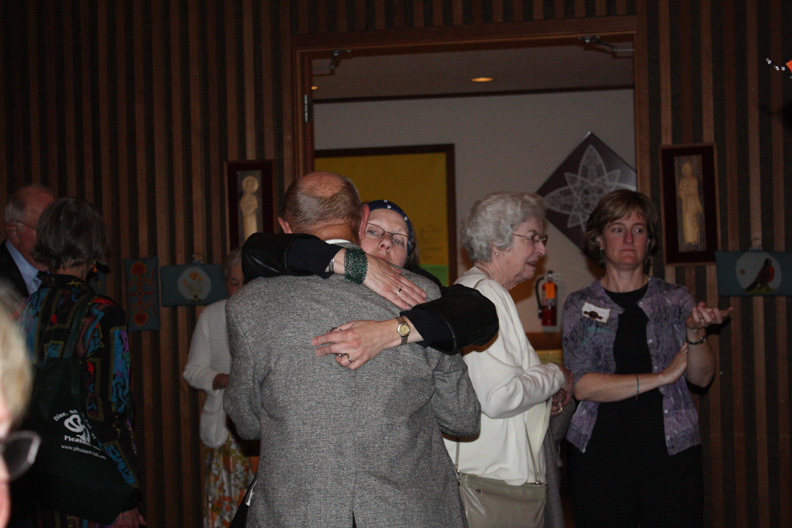 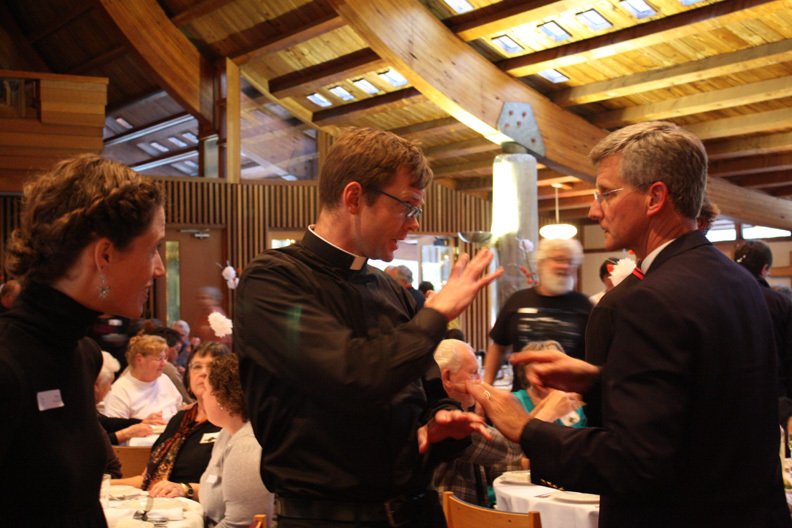 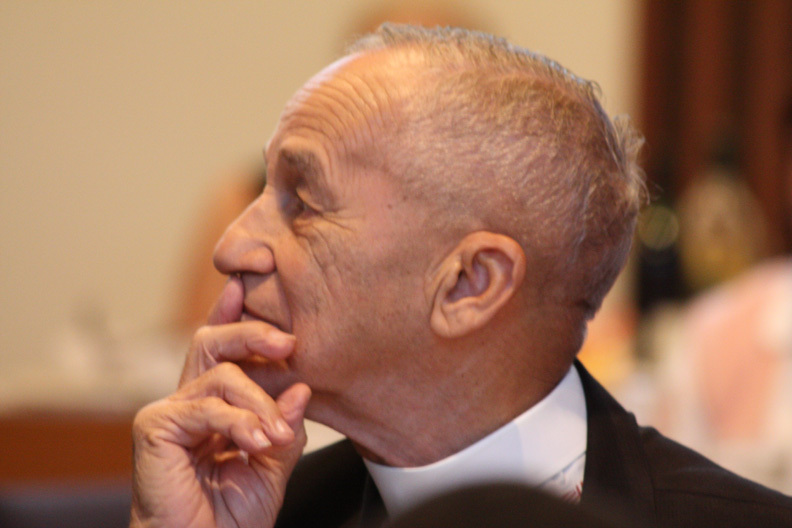 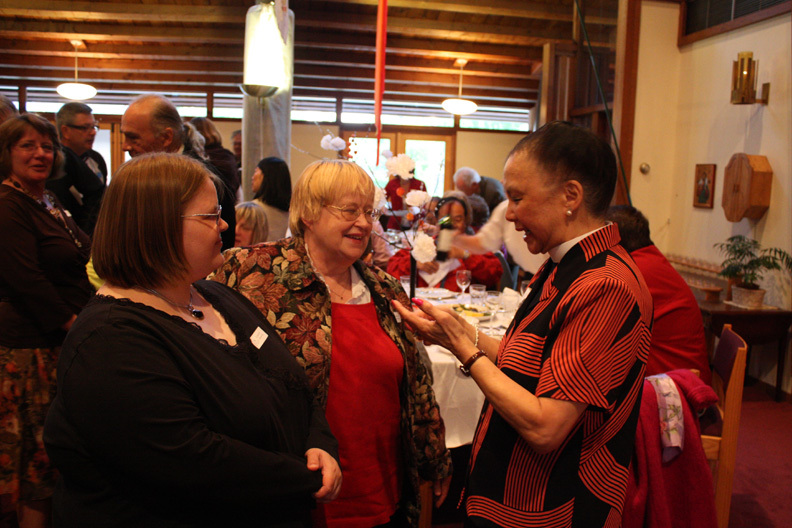 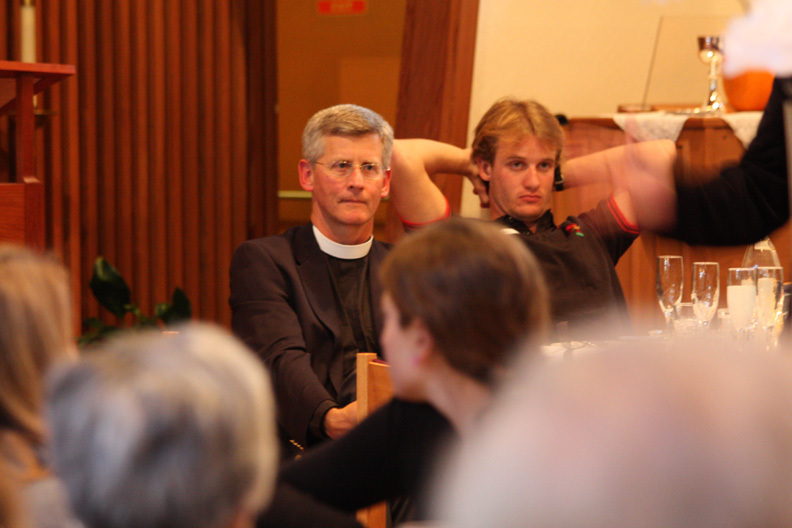 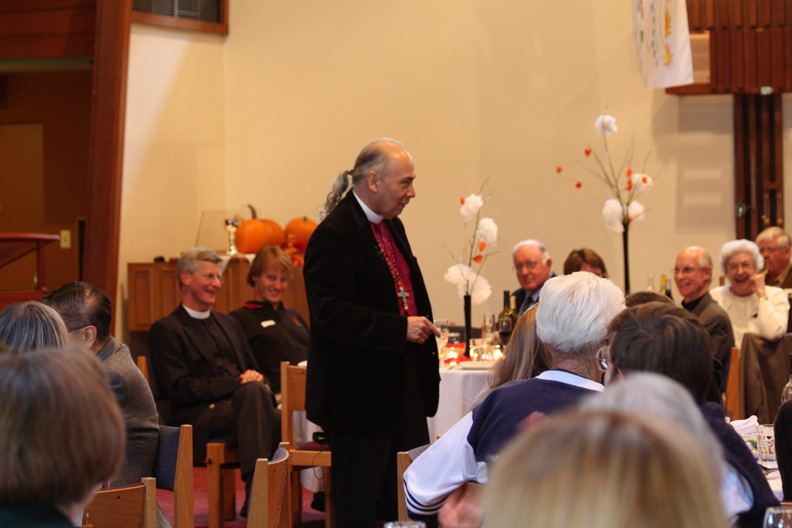 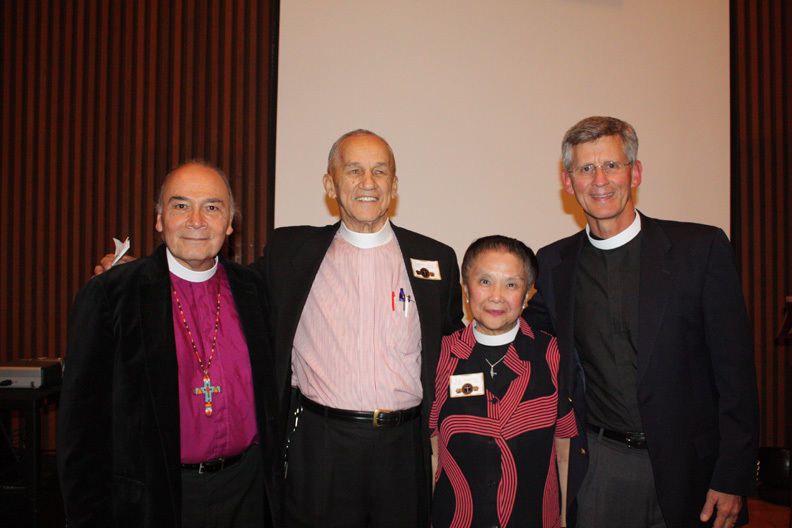 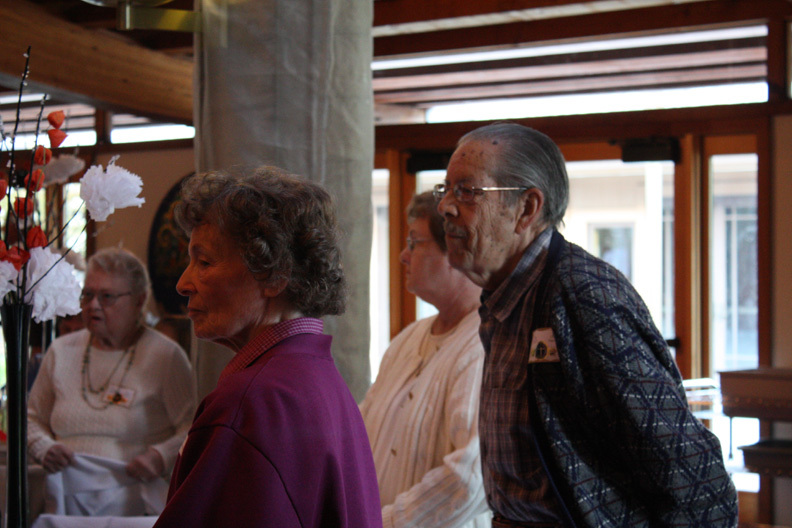 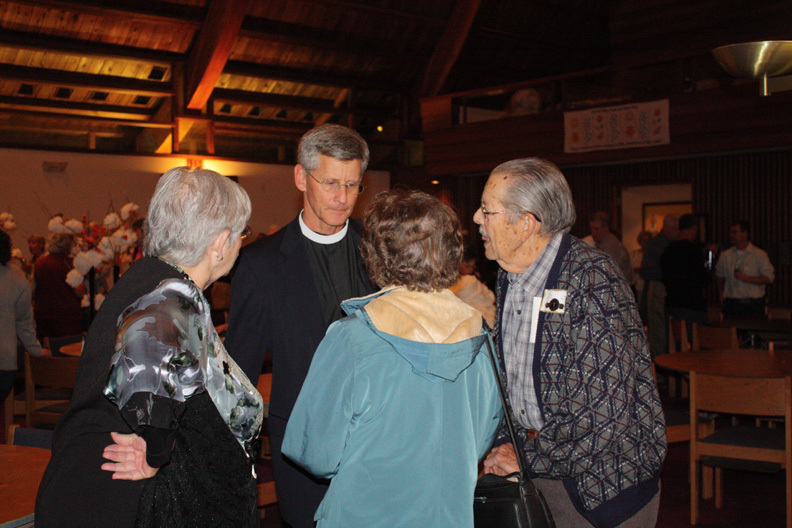 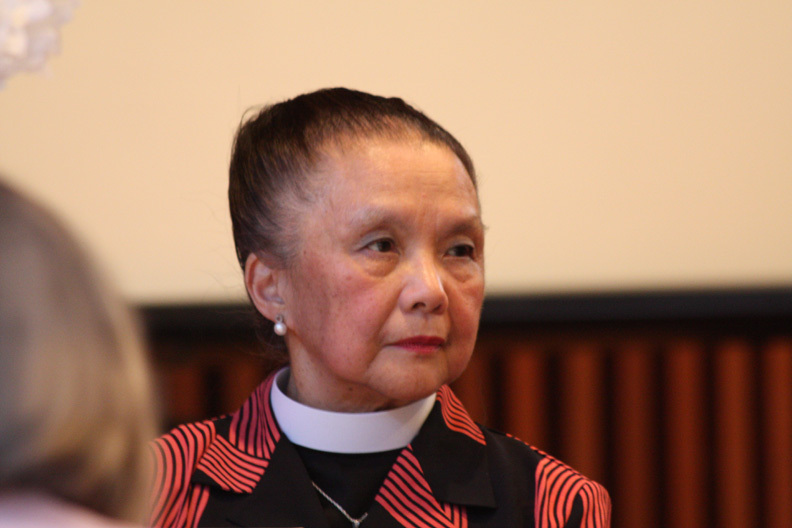 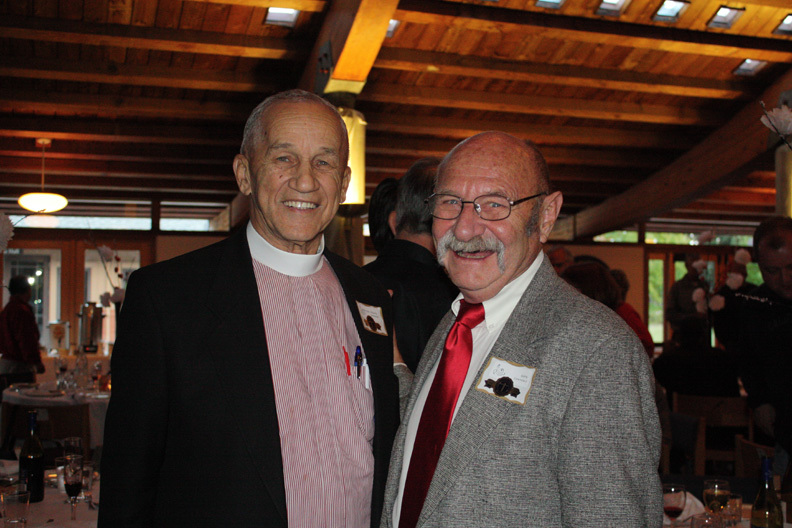 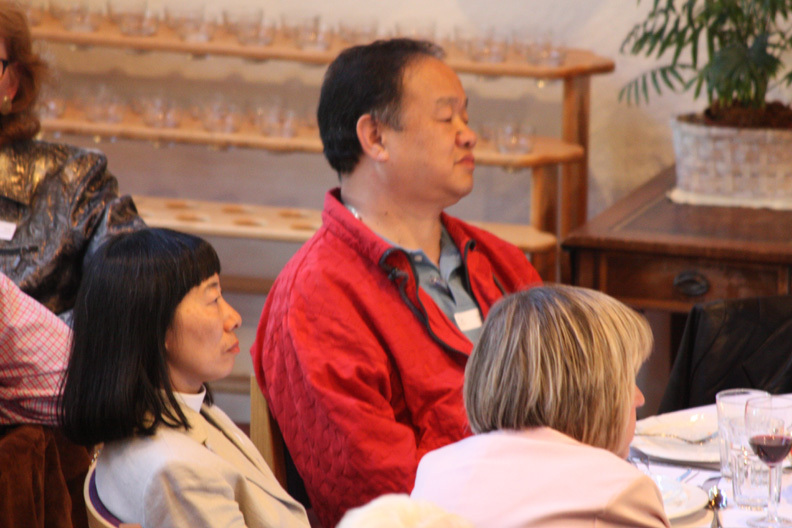 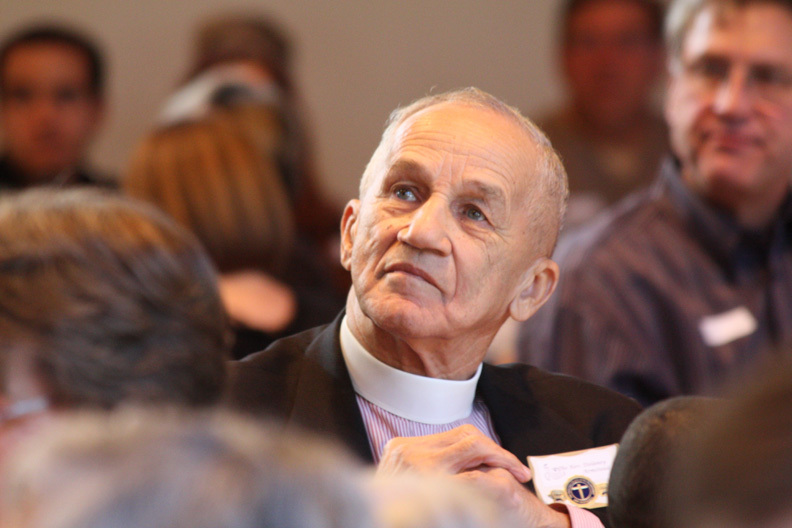 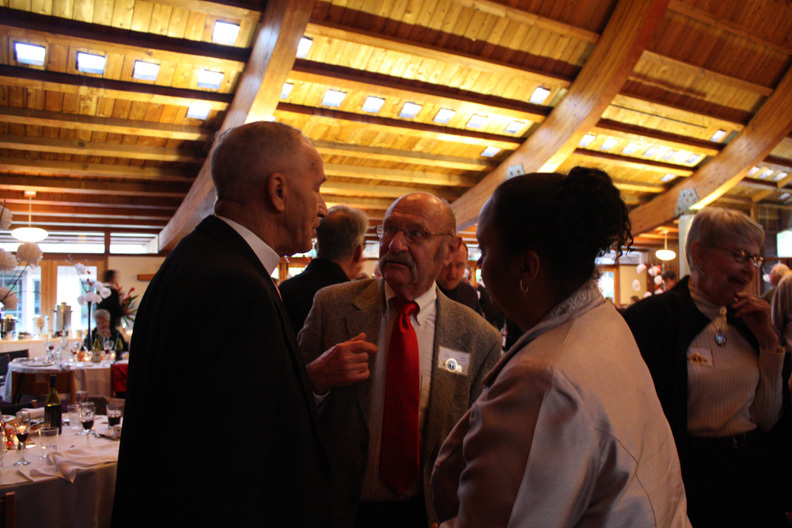 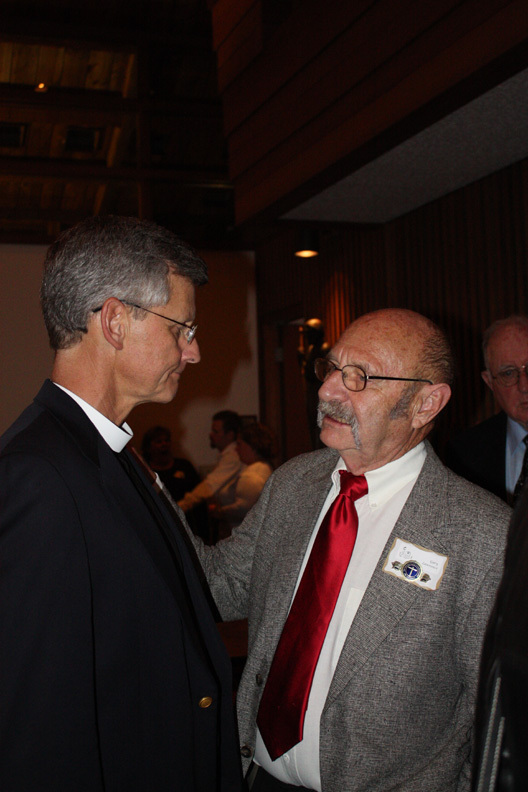 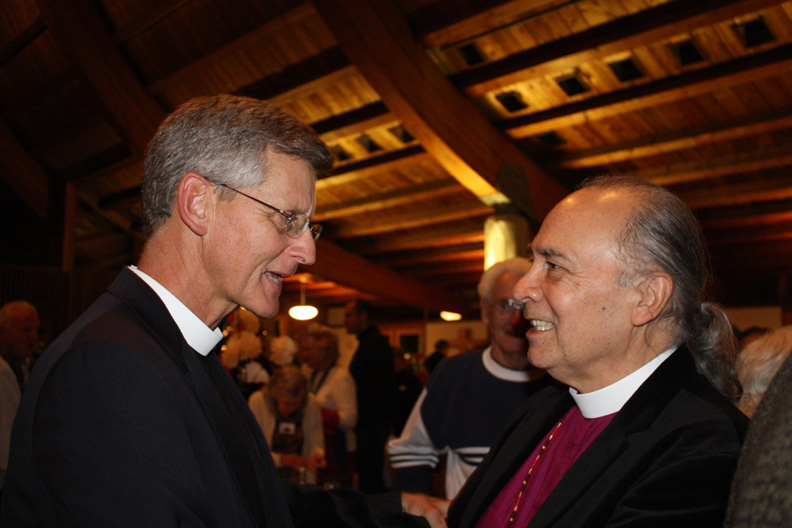 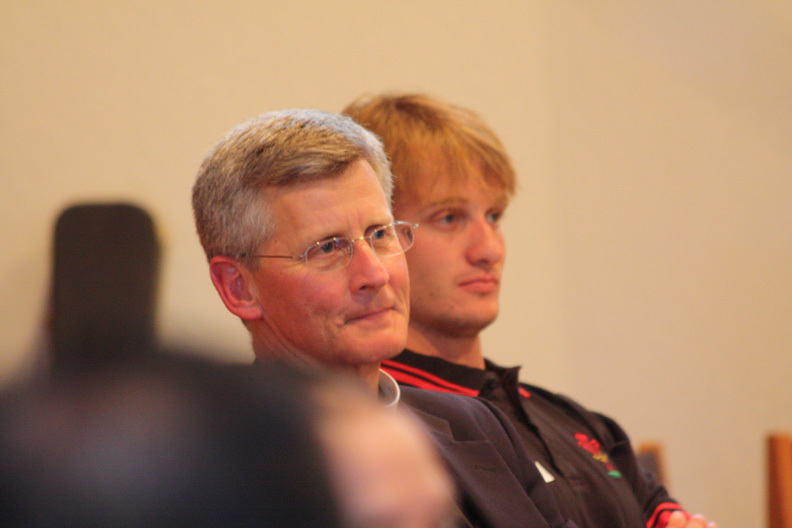 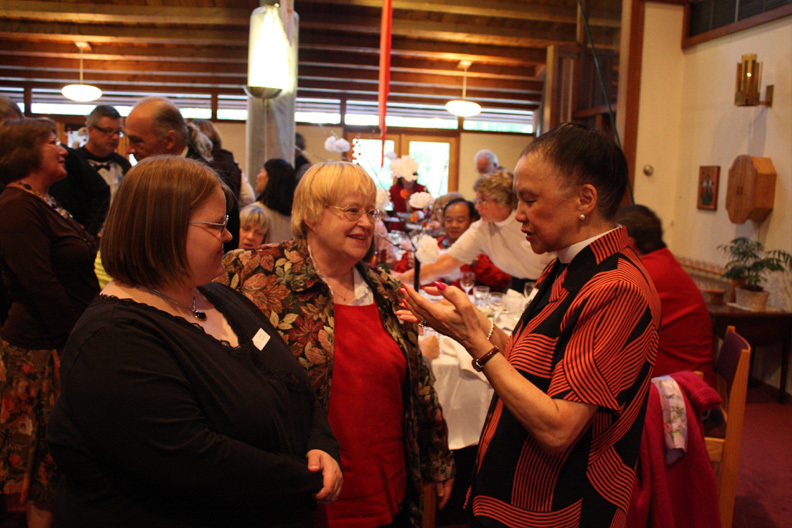 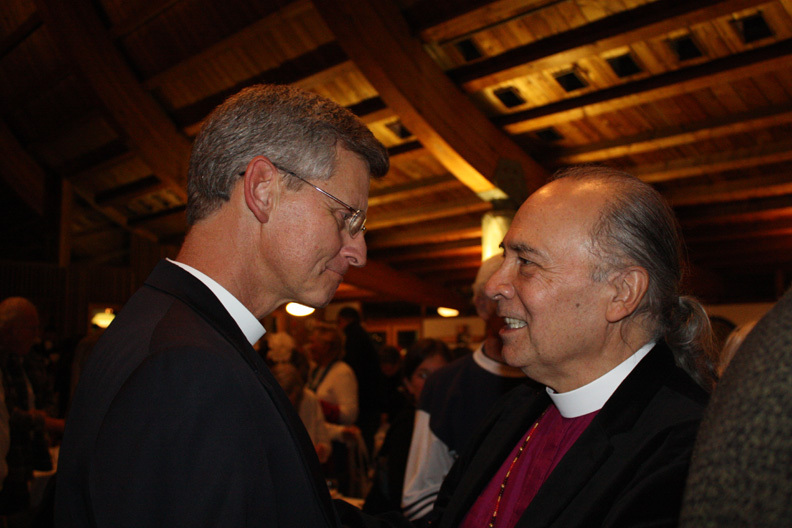 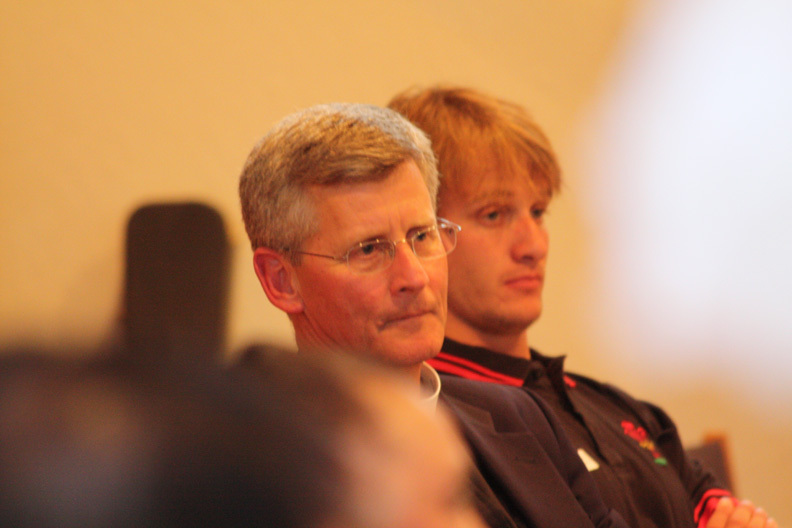 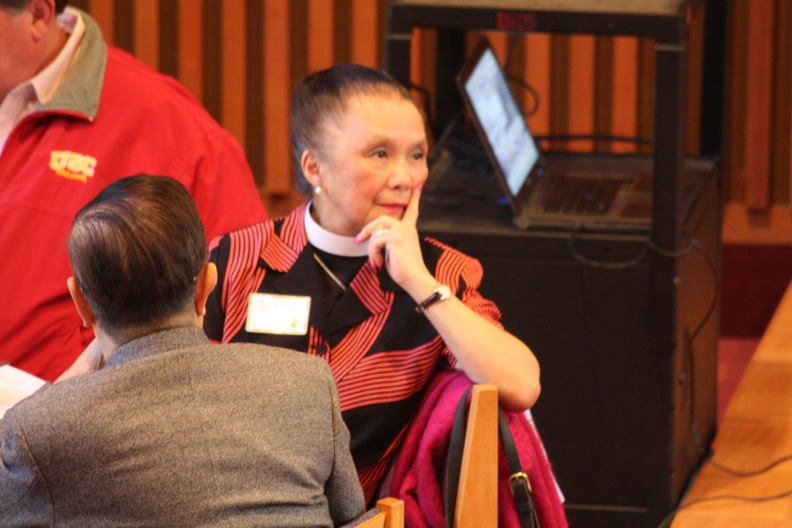 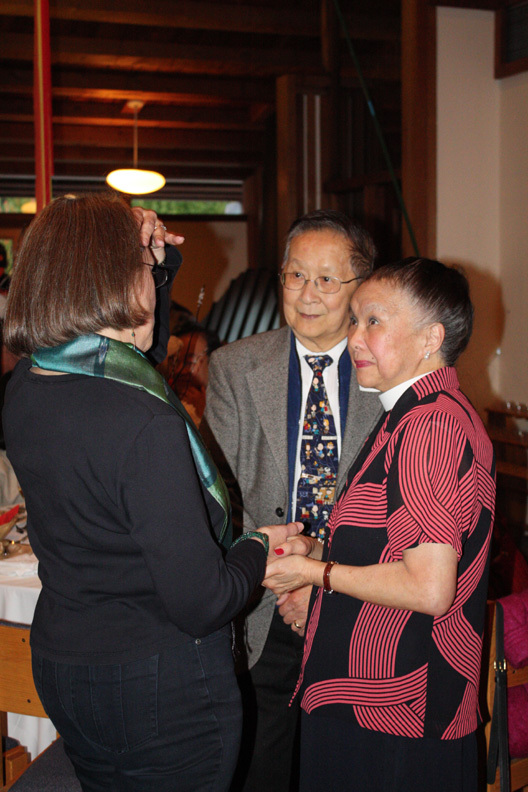 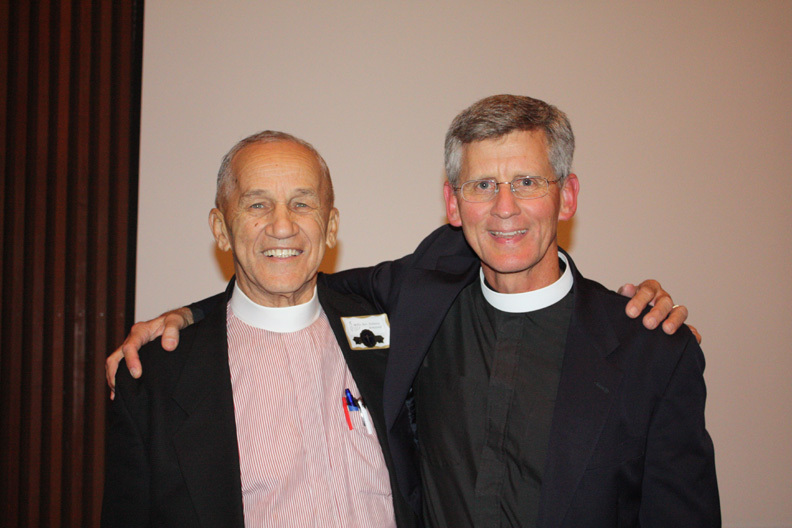 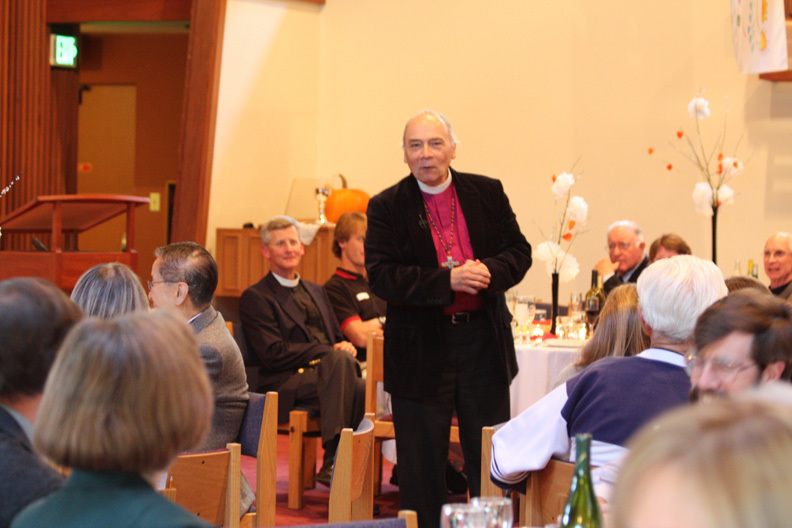 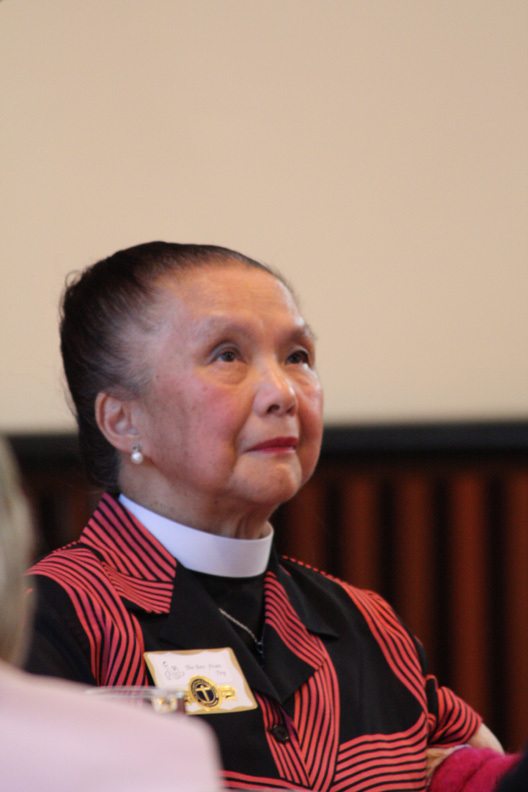 Many former members and clergy were among the guests. 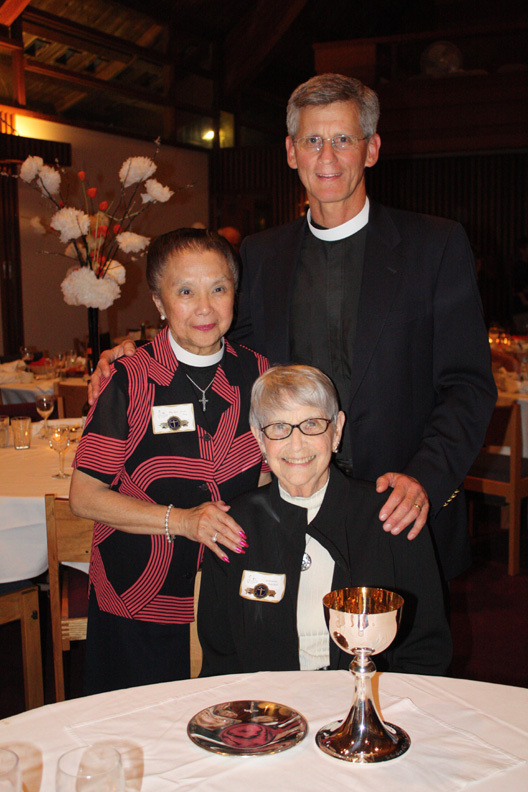 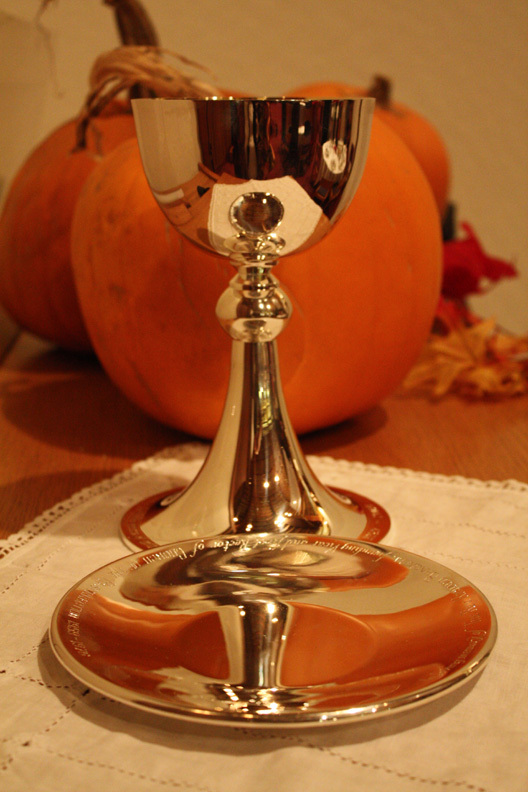 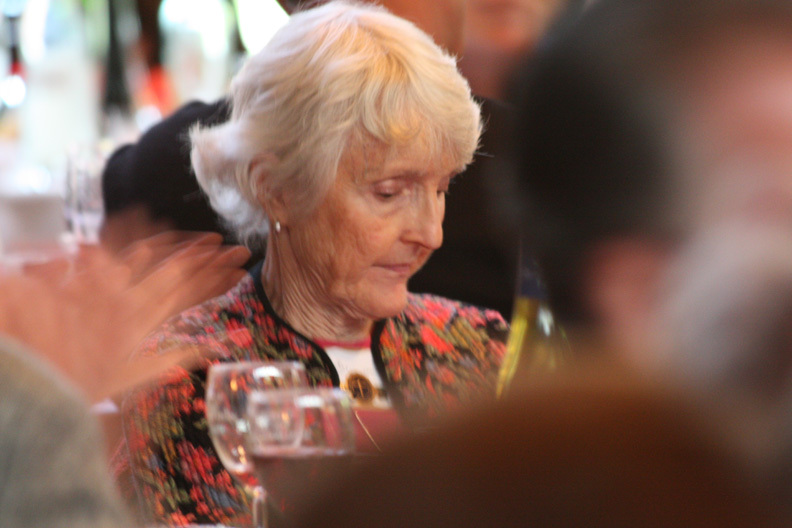 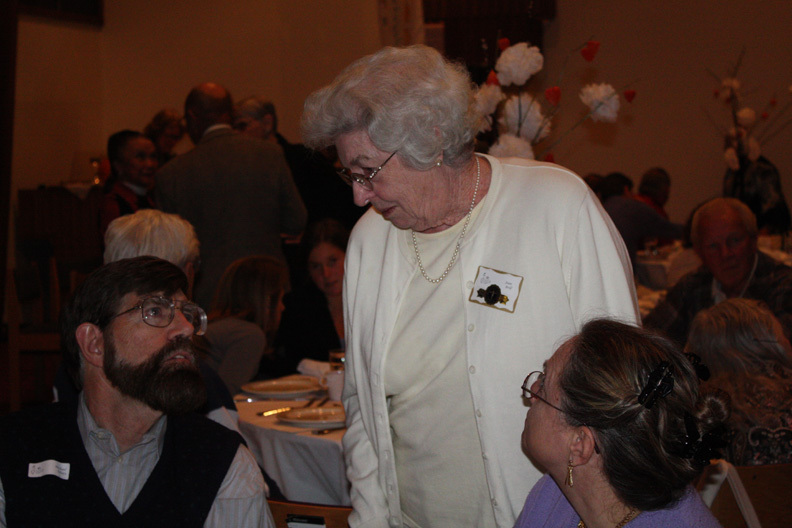 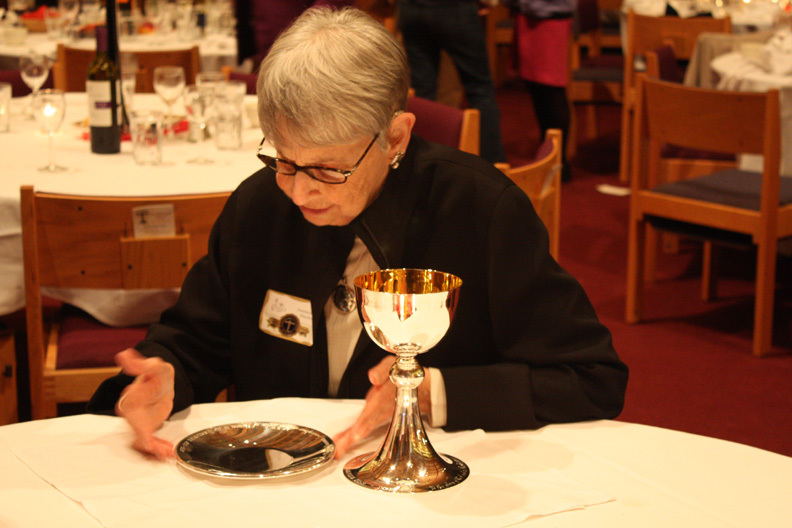 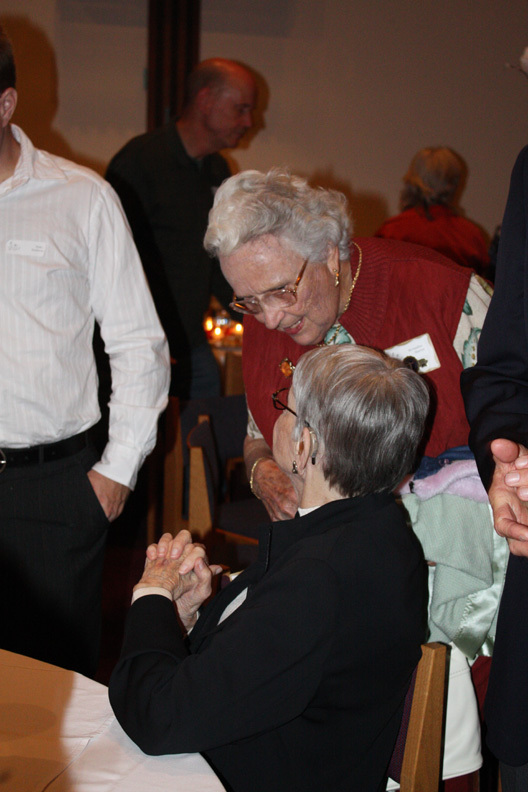 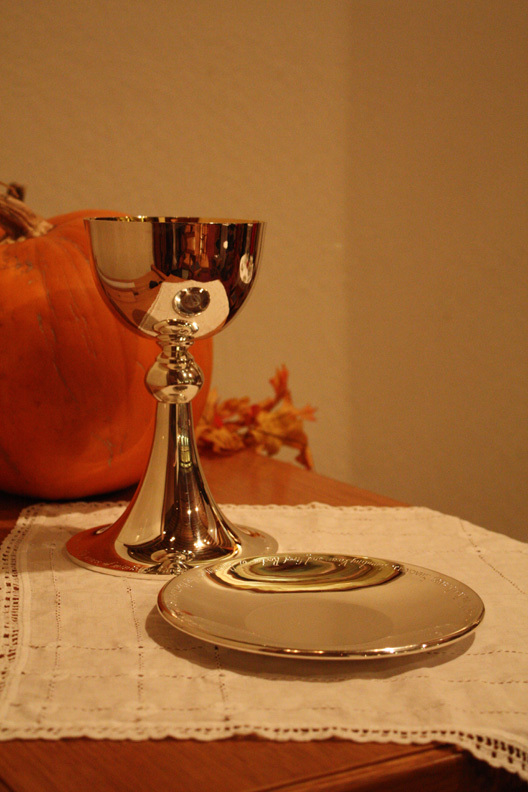 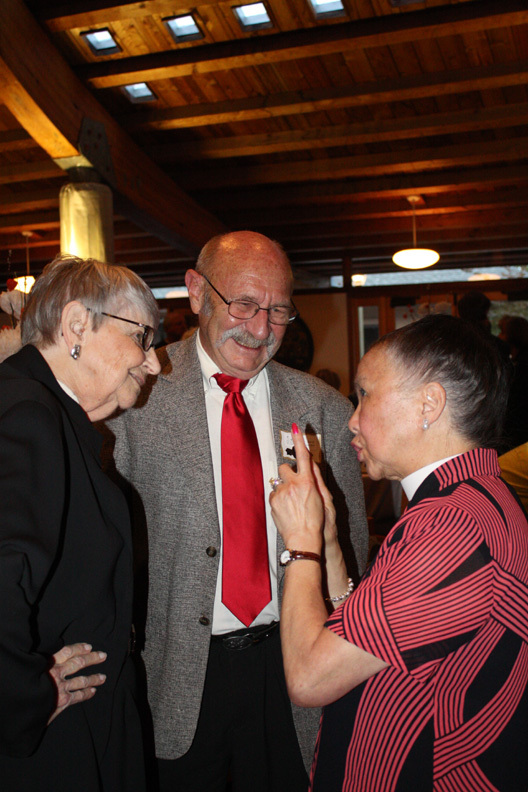 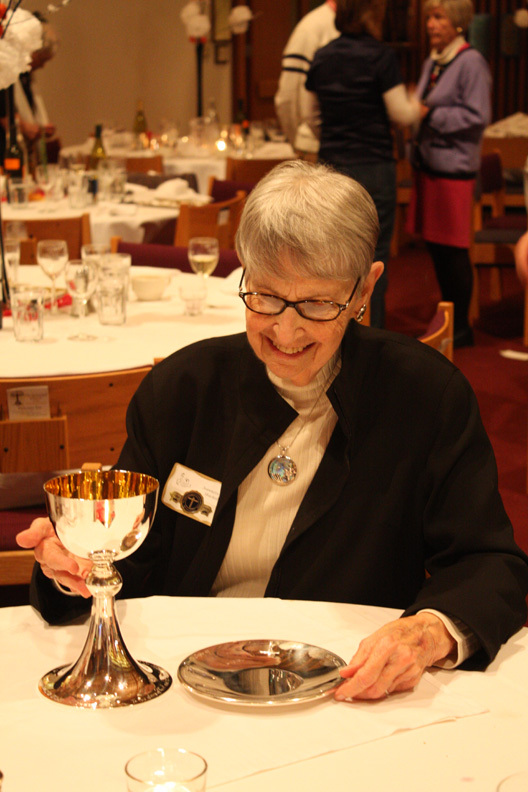 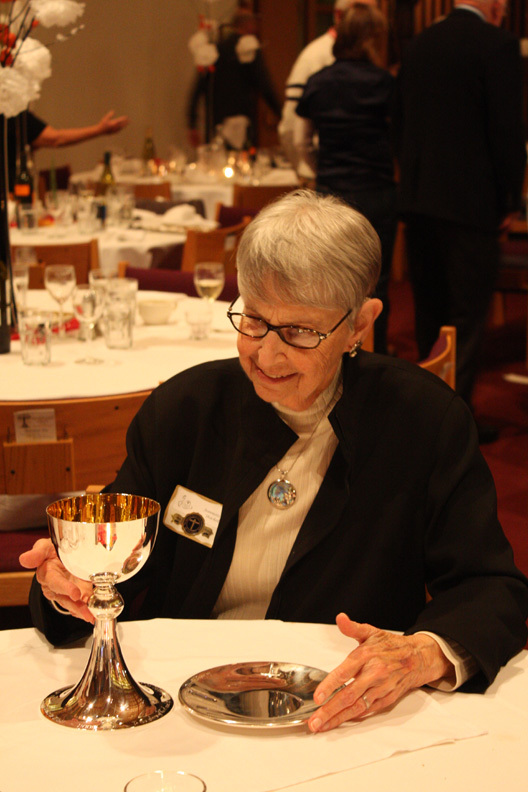 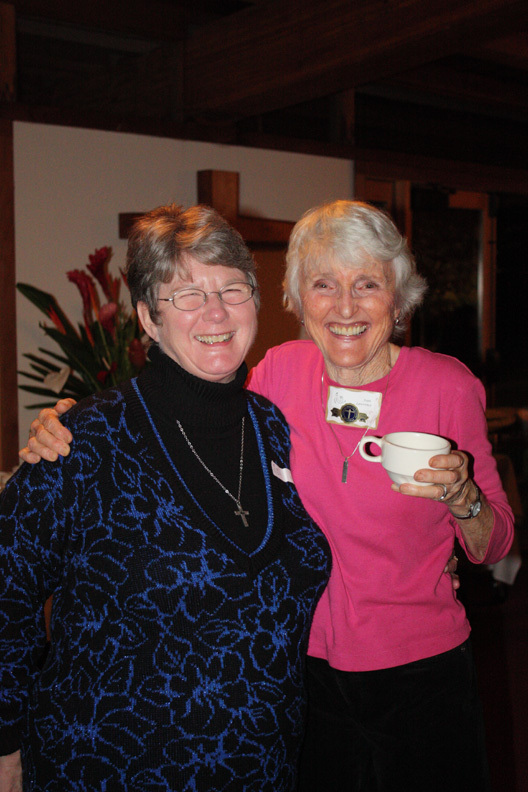 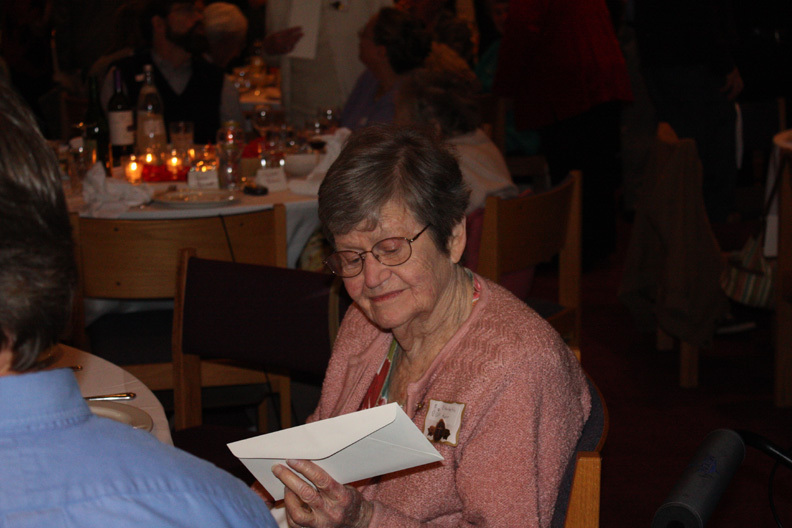 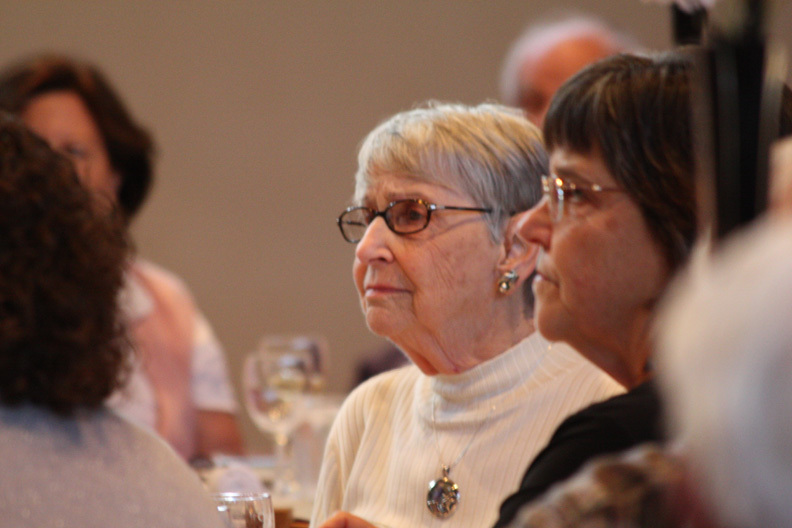 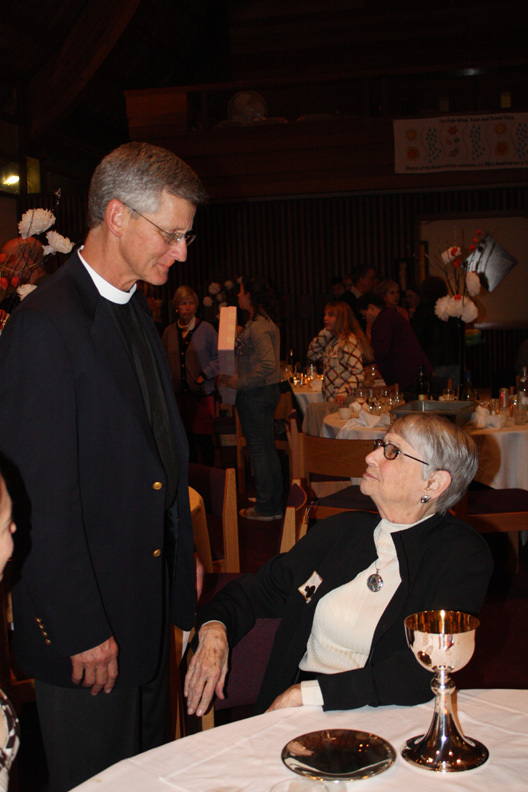 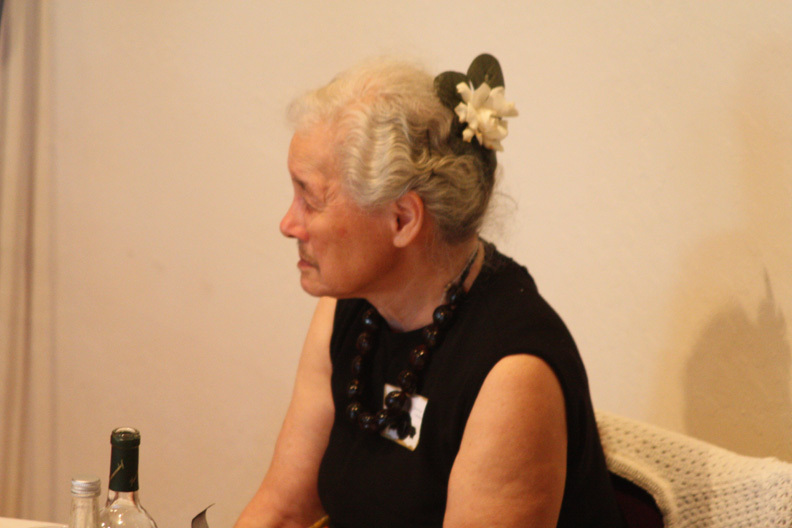 Betty Shackell, wife of the first rector of Church of the Resurrection also attended the dinner and was there for the presentation of the chalice.